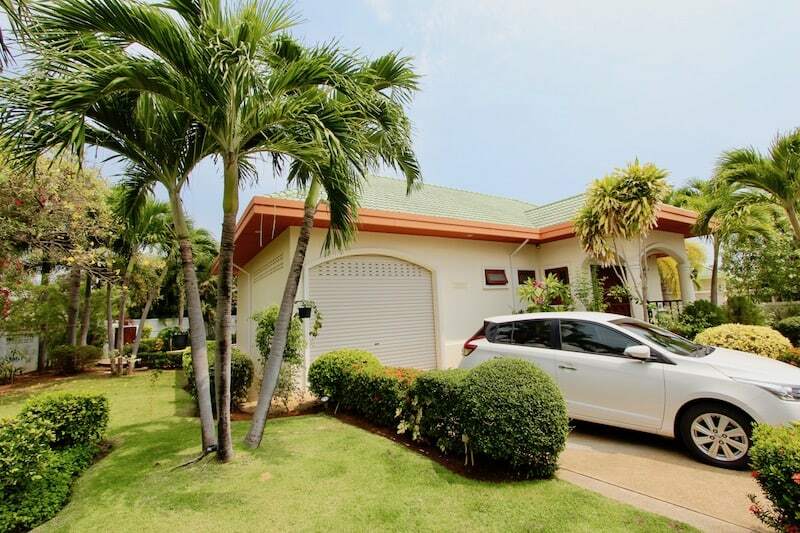 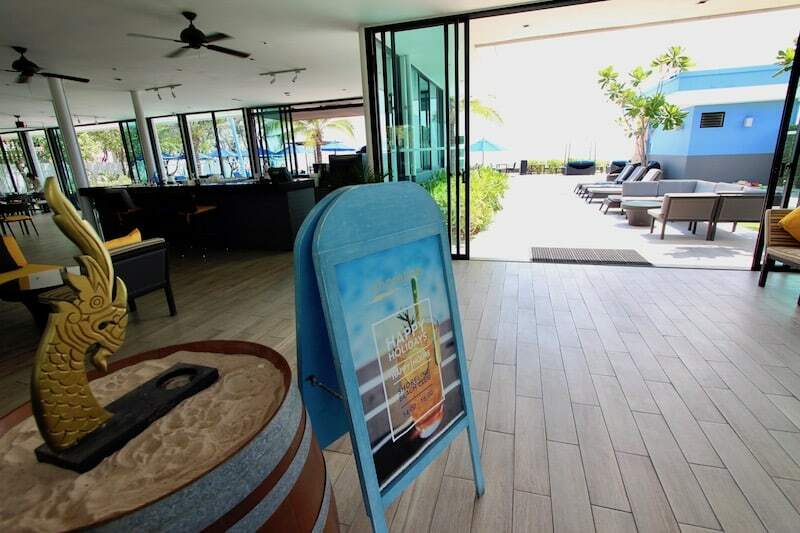 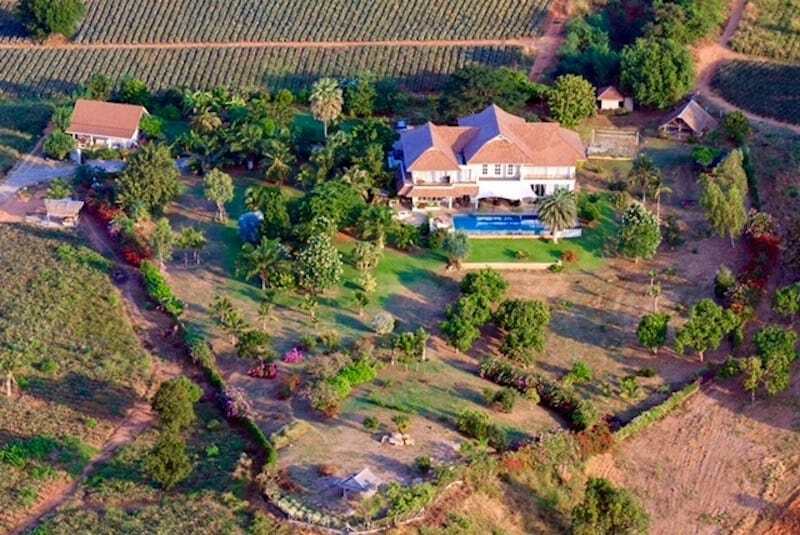 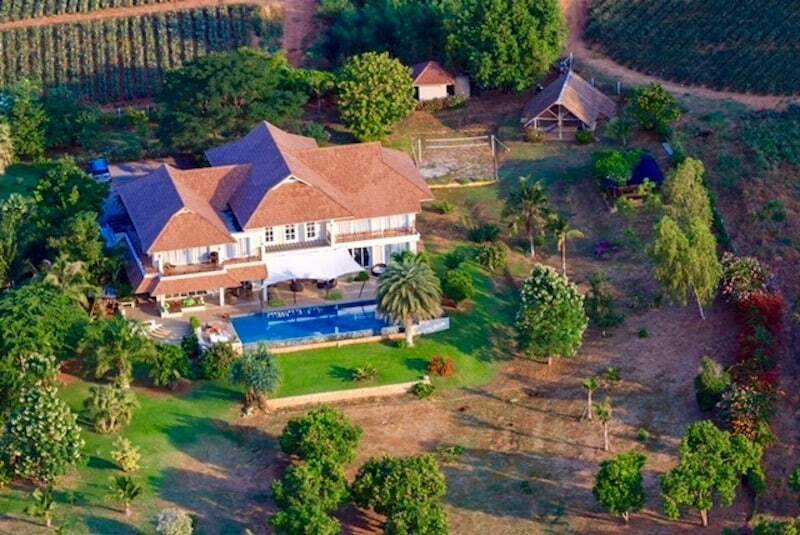 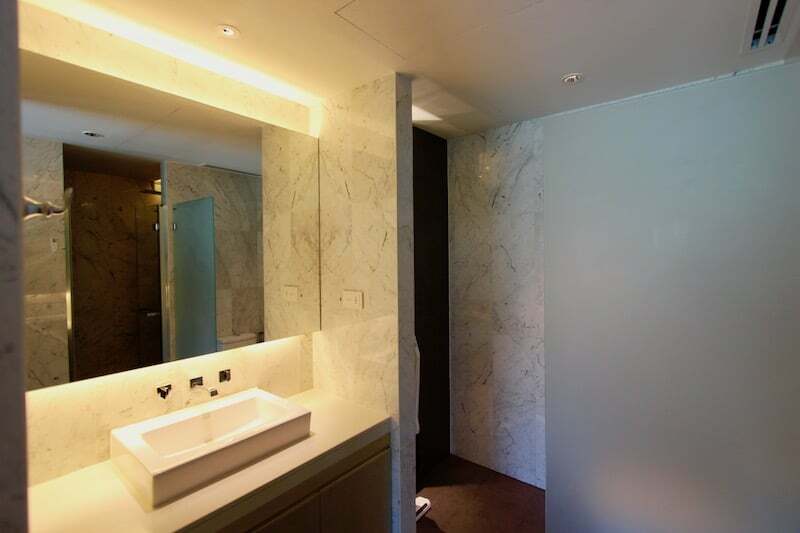 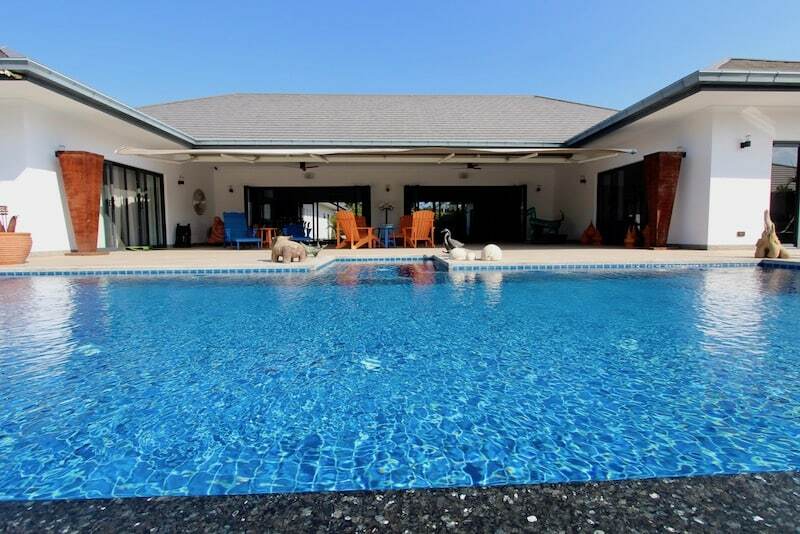 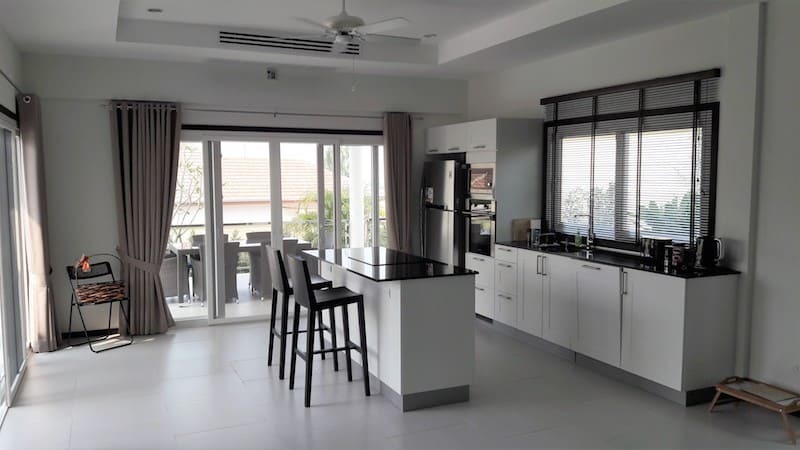 CRYSTAL VIEW | 4 Bed Villa For Sale In Central Hua Hin This 4 bed villa for sale in central Hua Hin is the perfect. 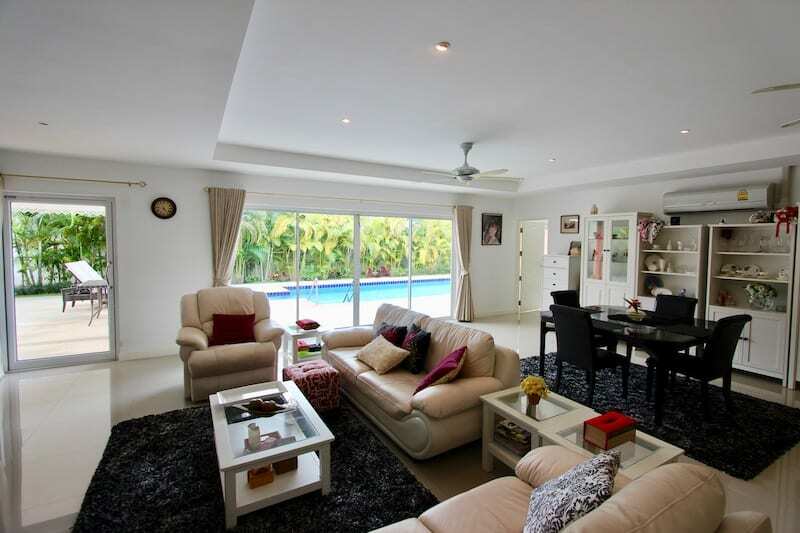 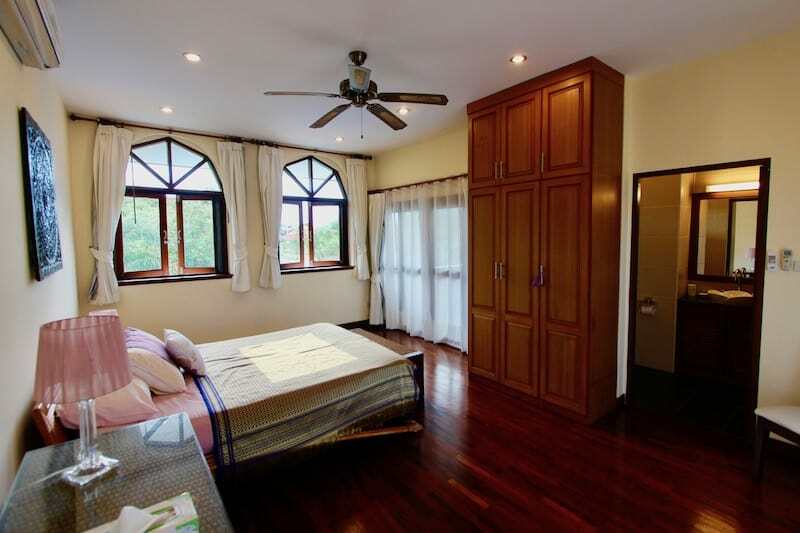 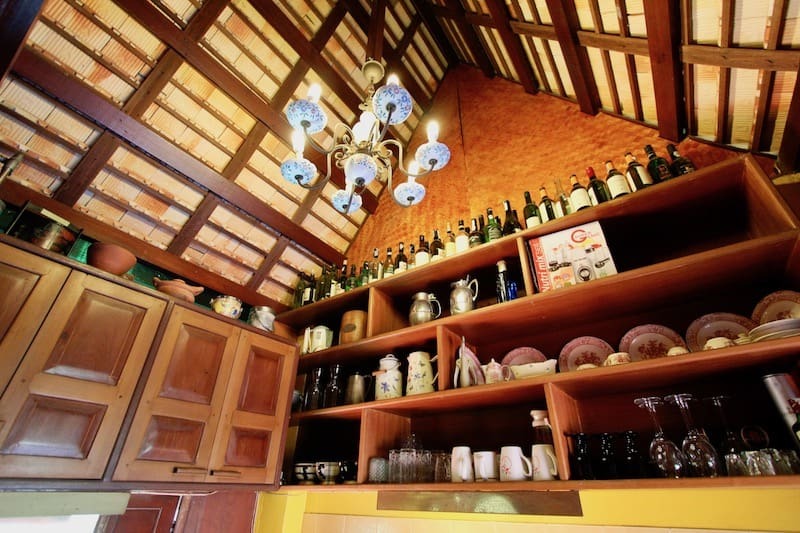 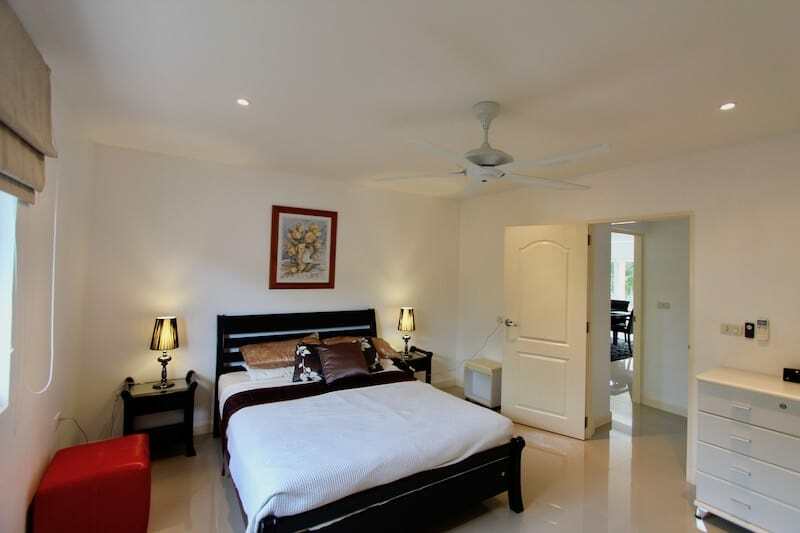 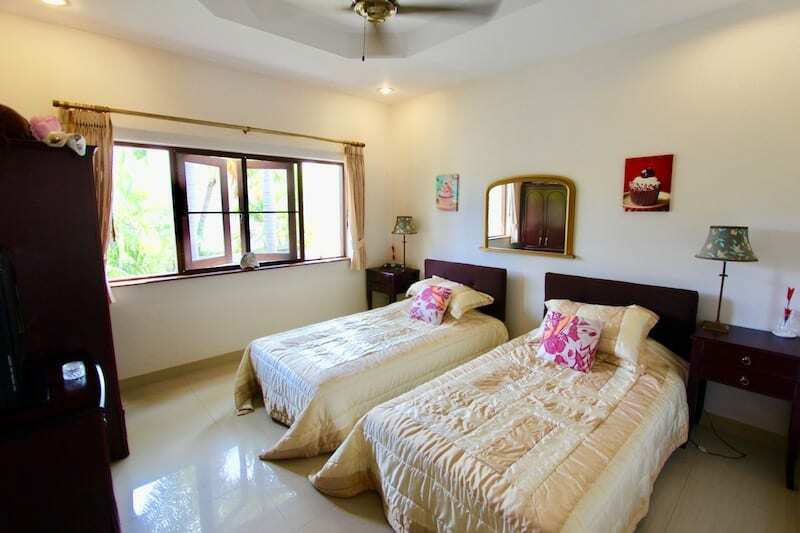 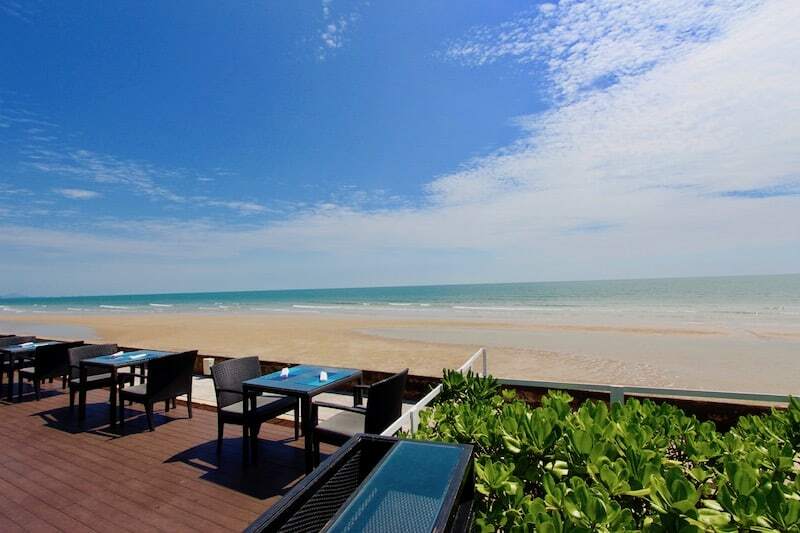 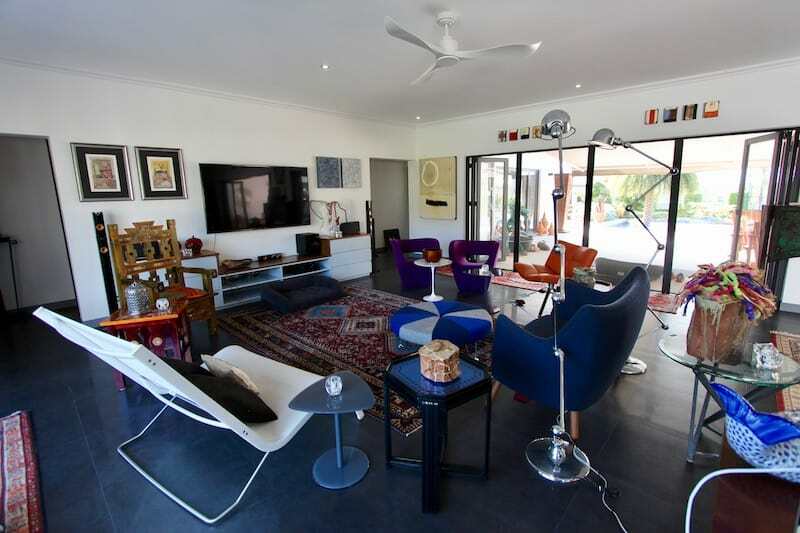 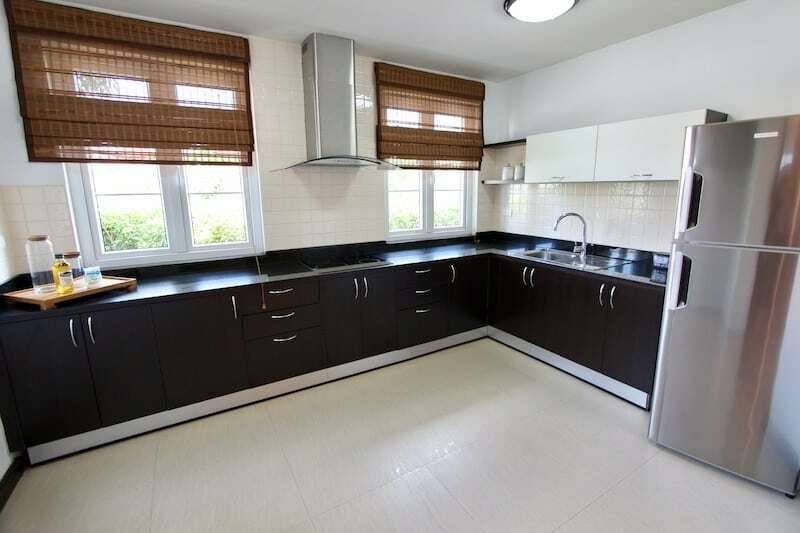 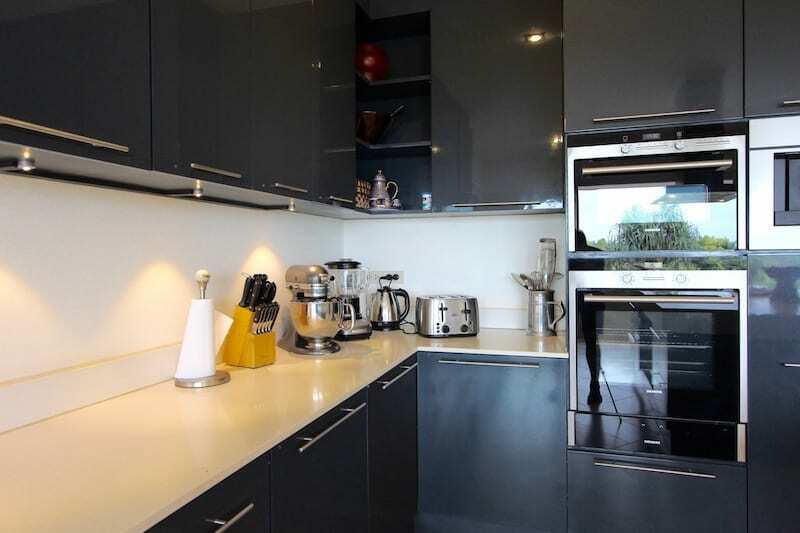 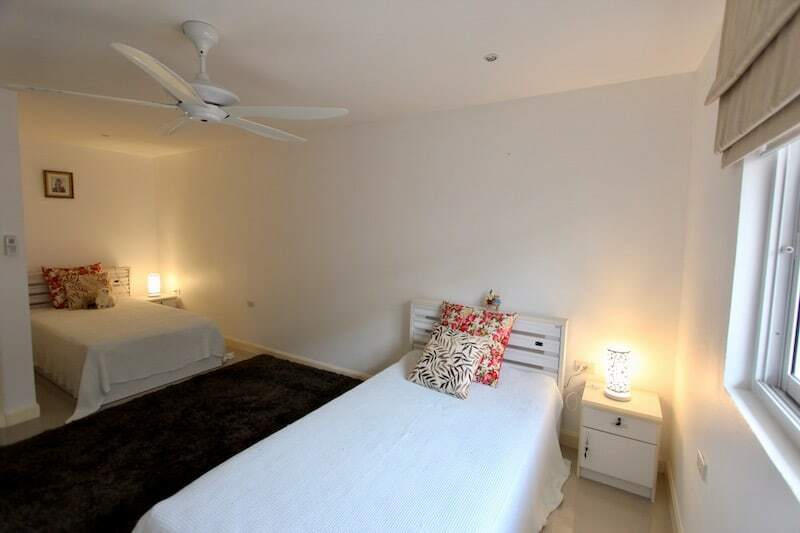 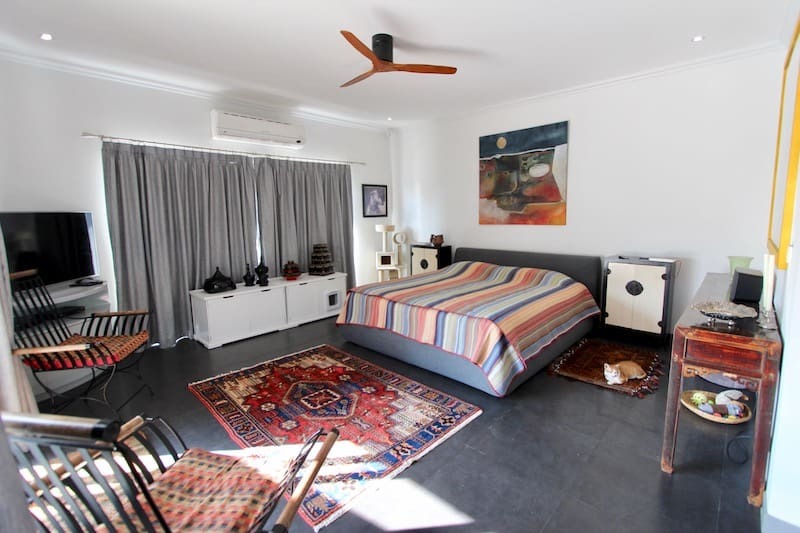 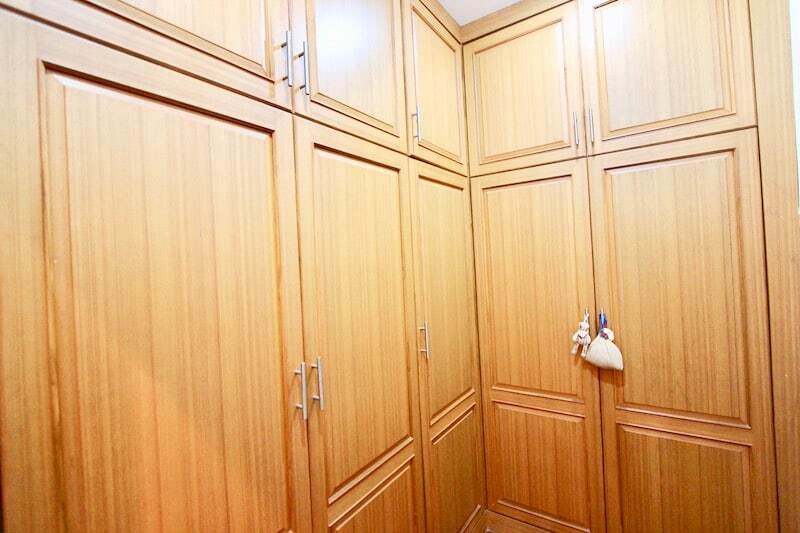 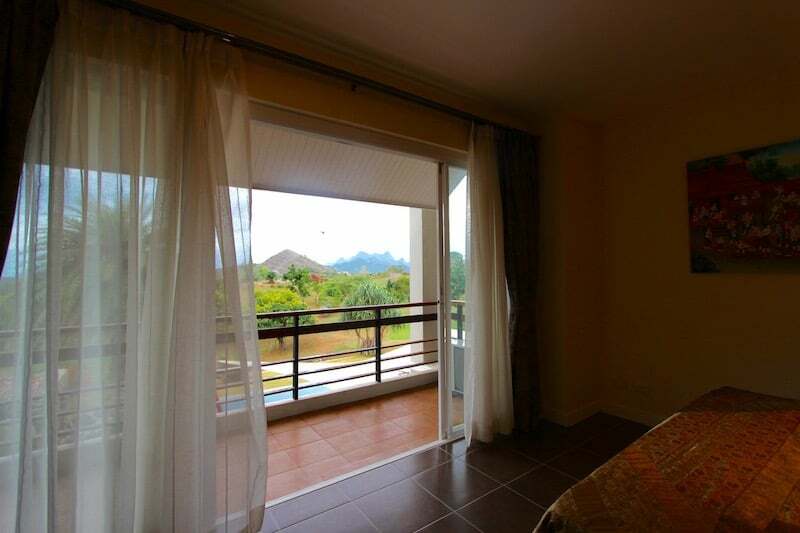 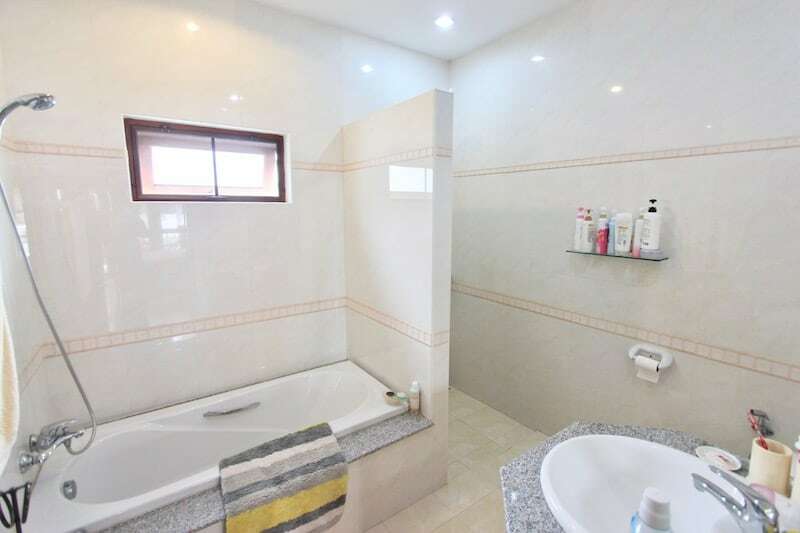 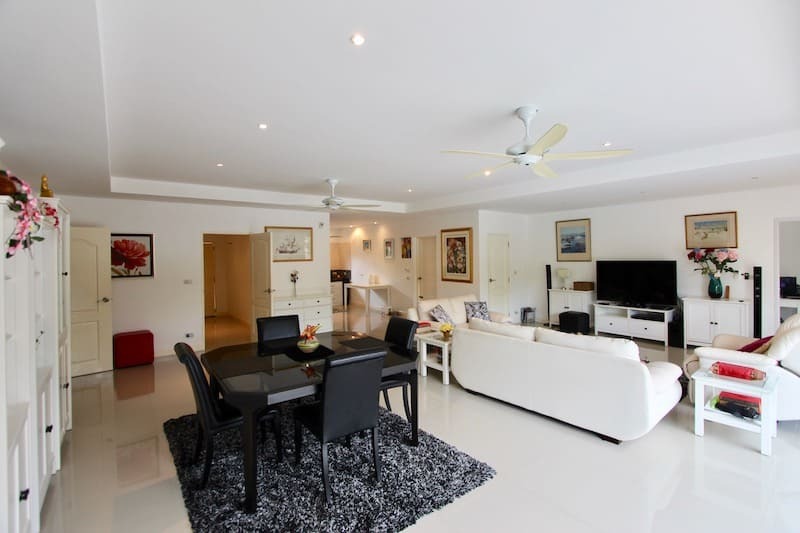 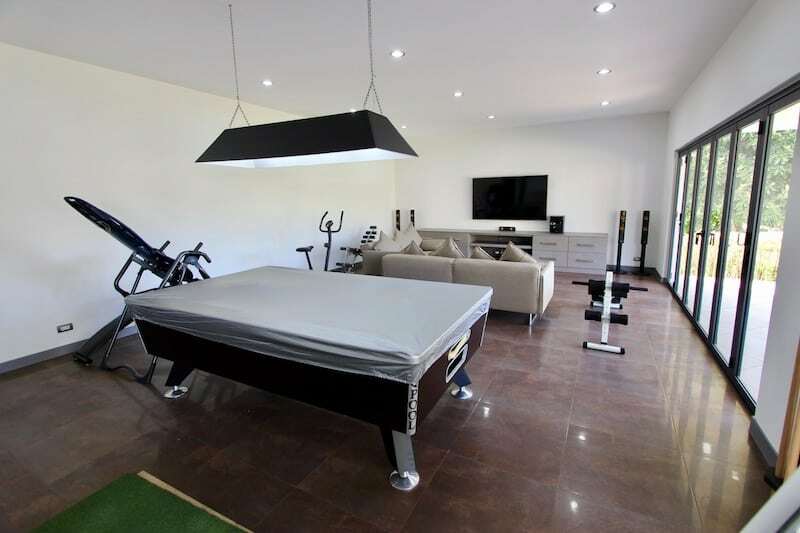 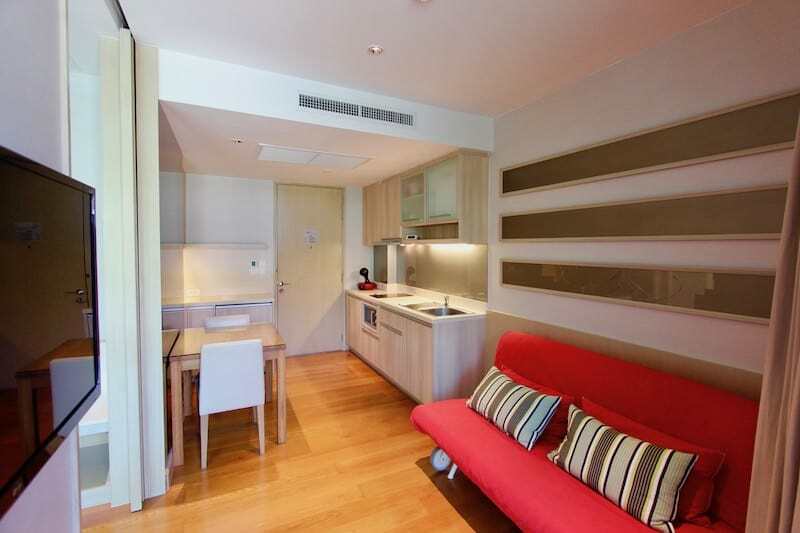 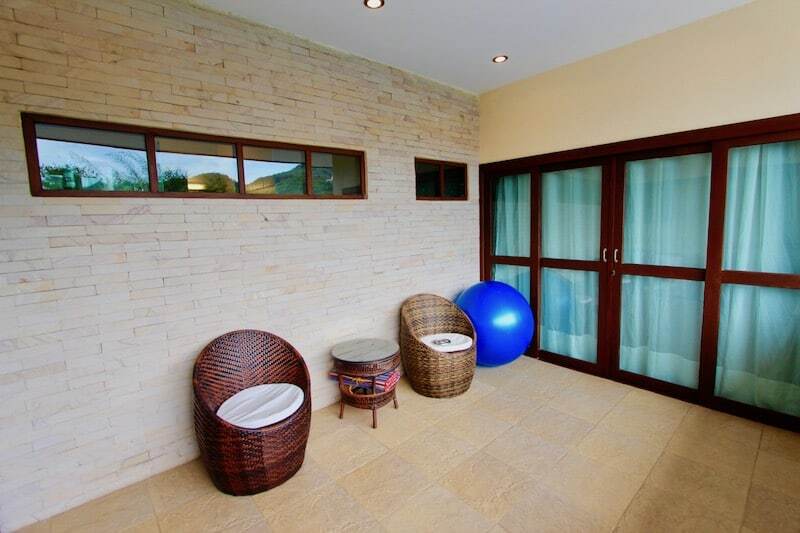 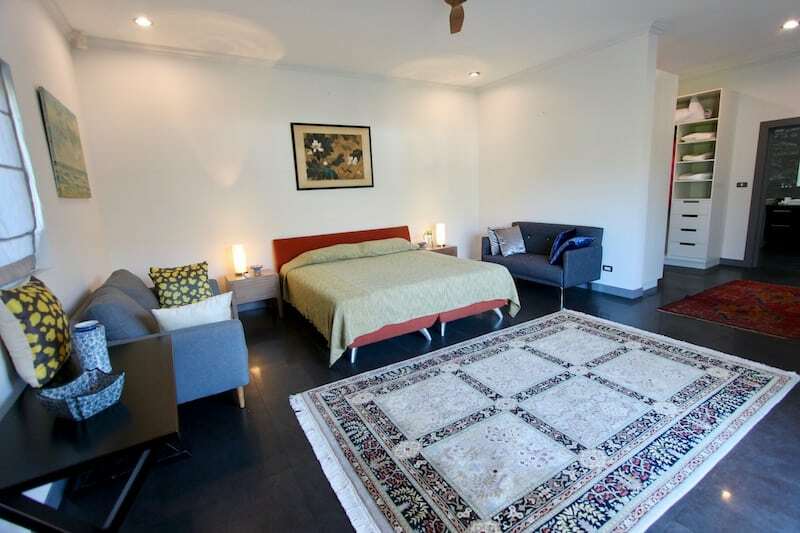 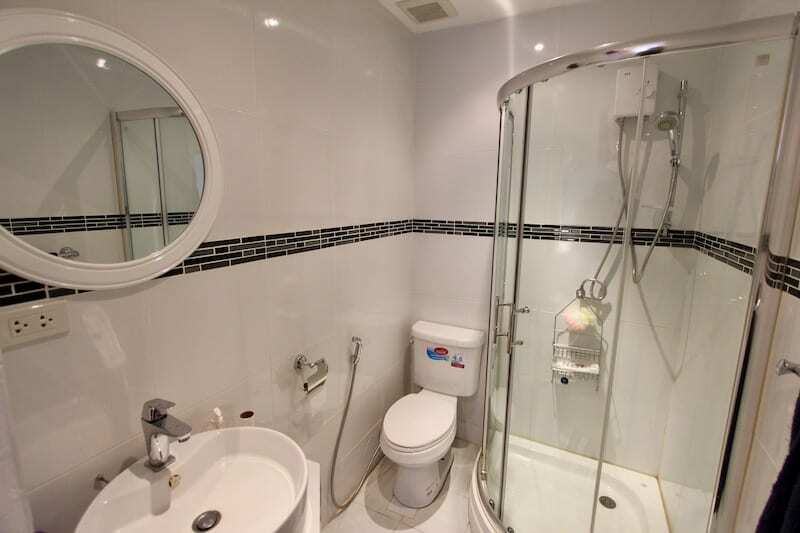 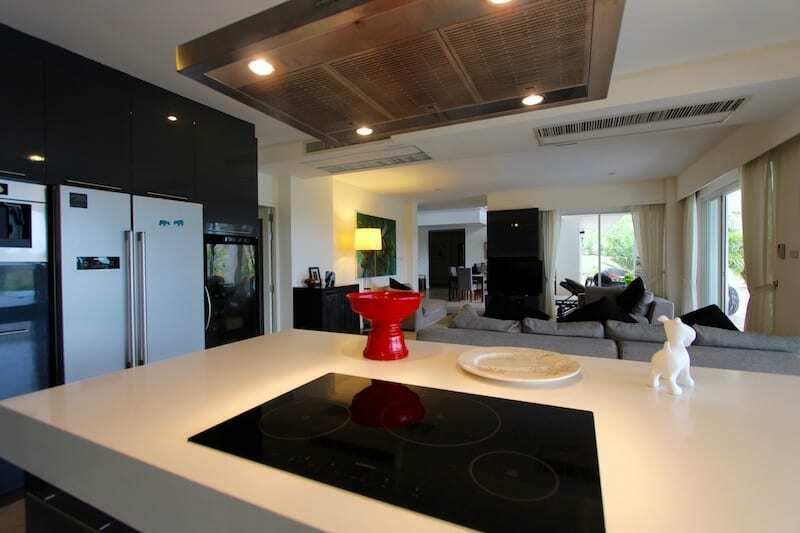 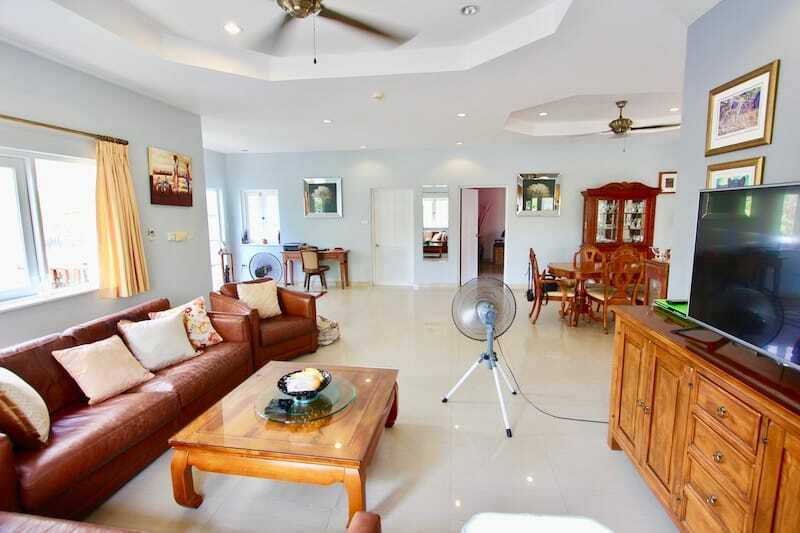 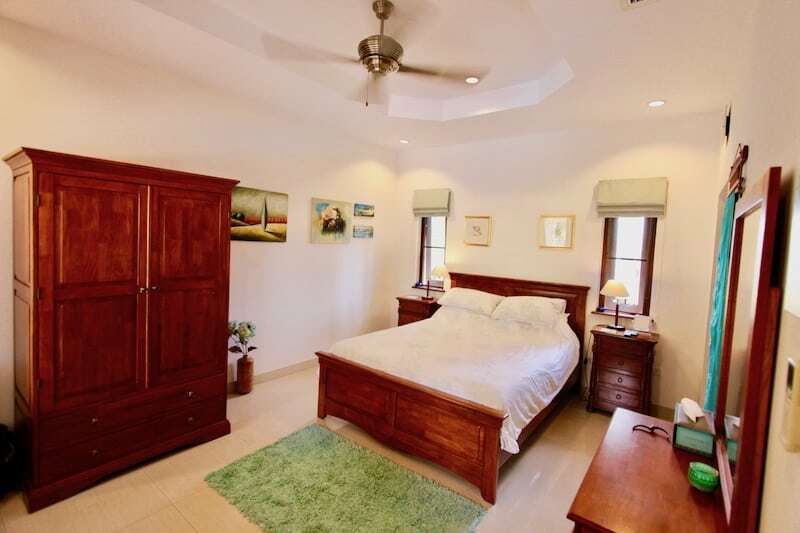 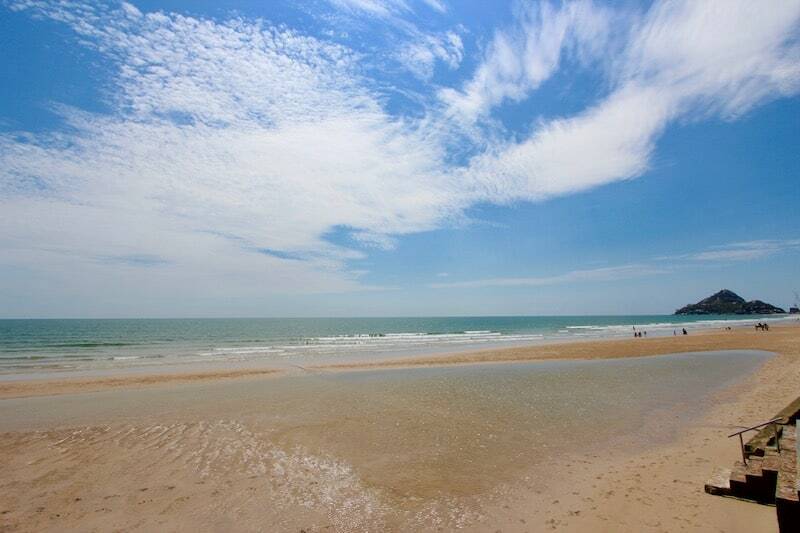 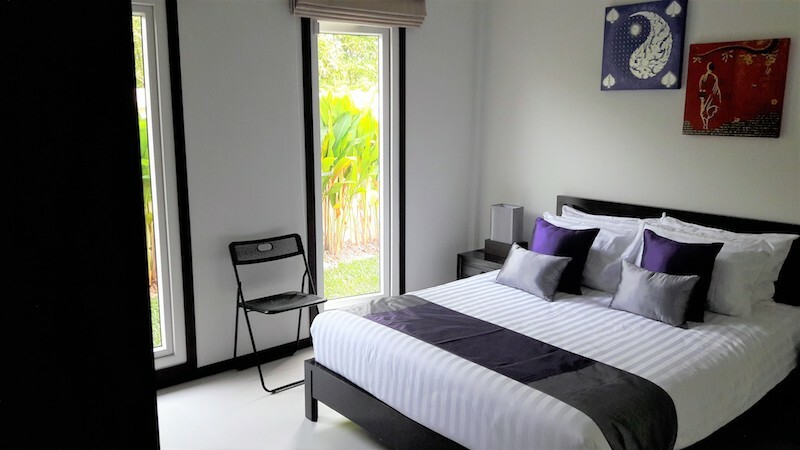 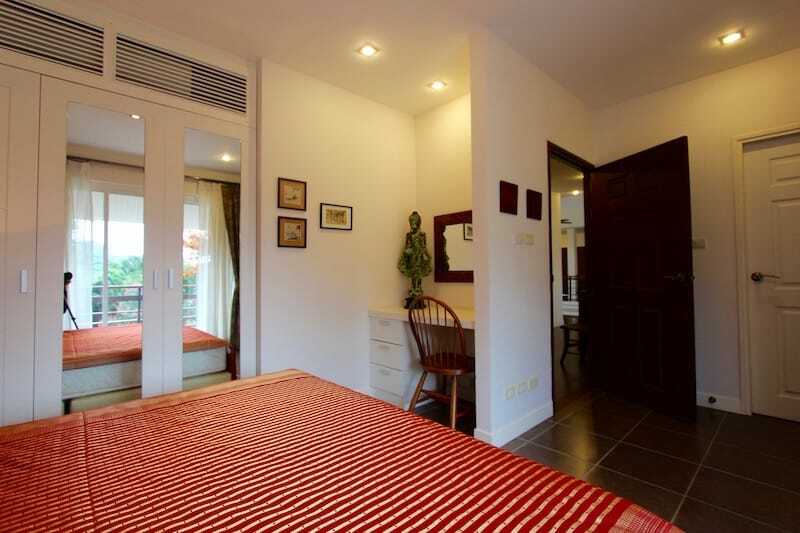 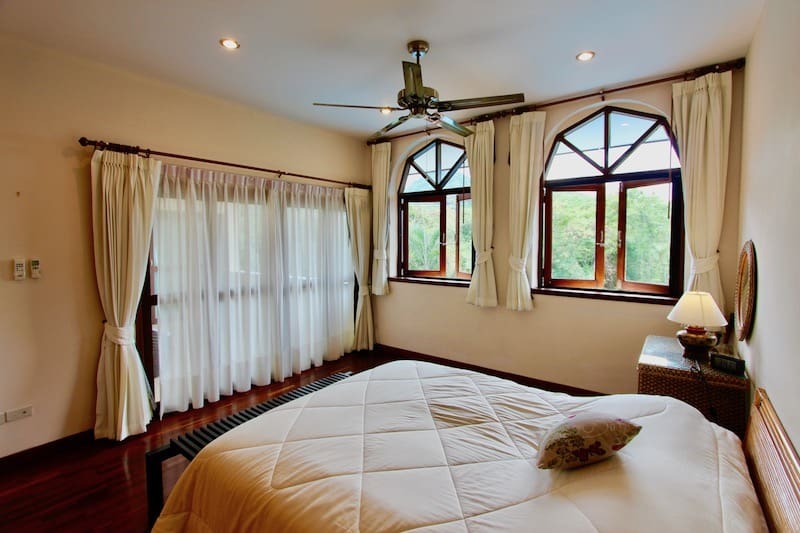 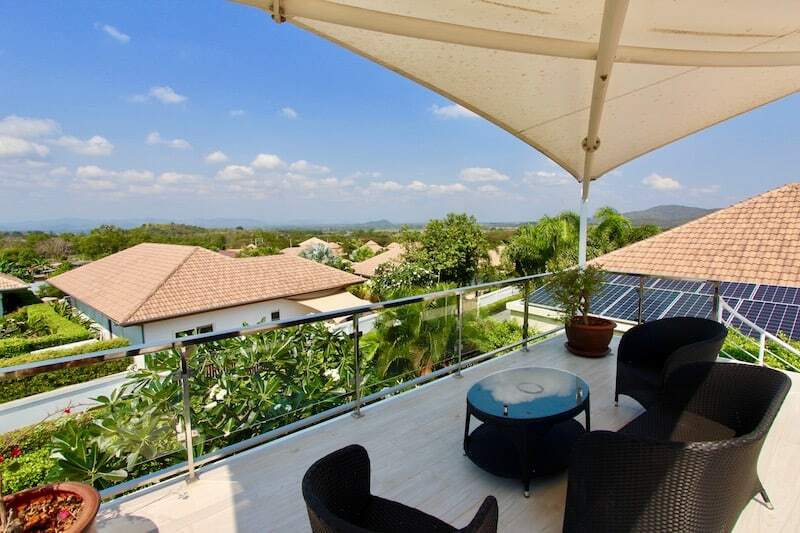 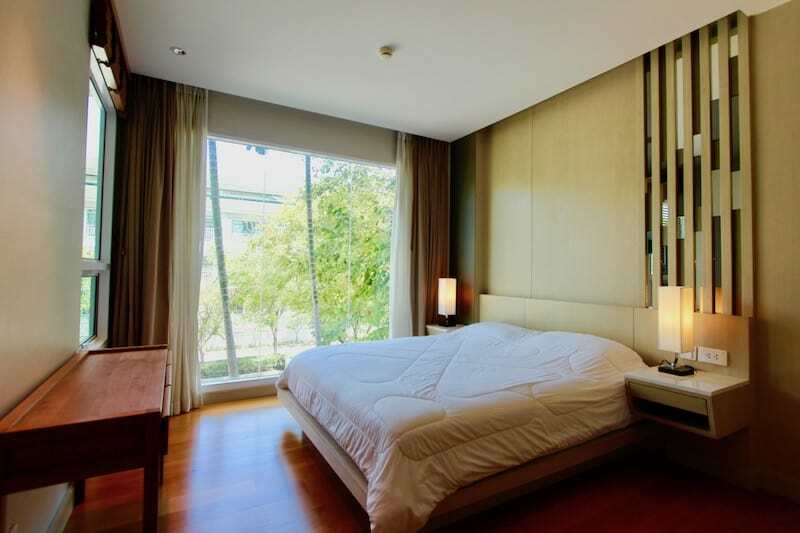 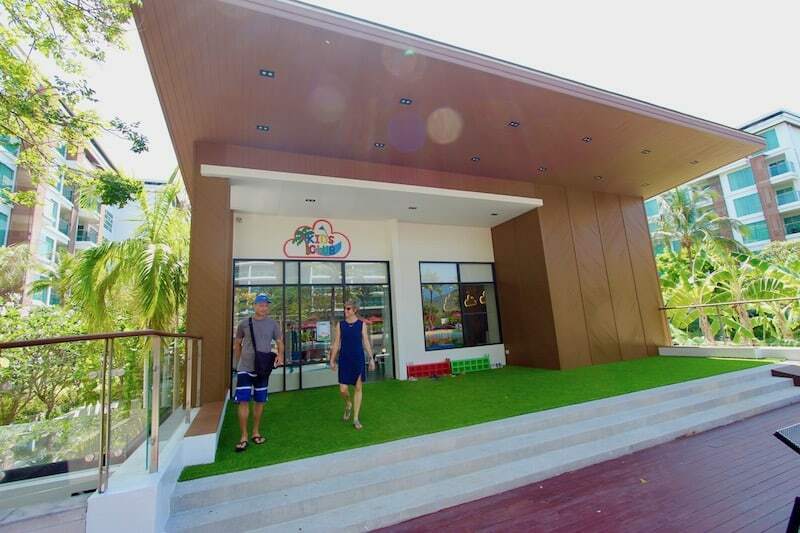 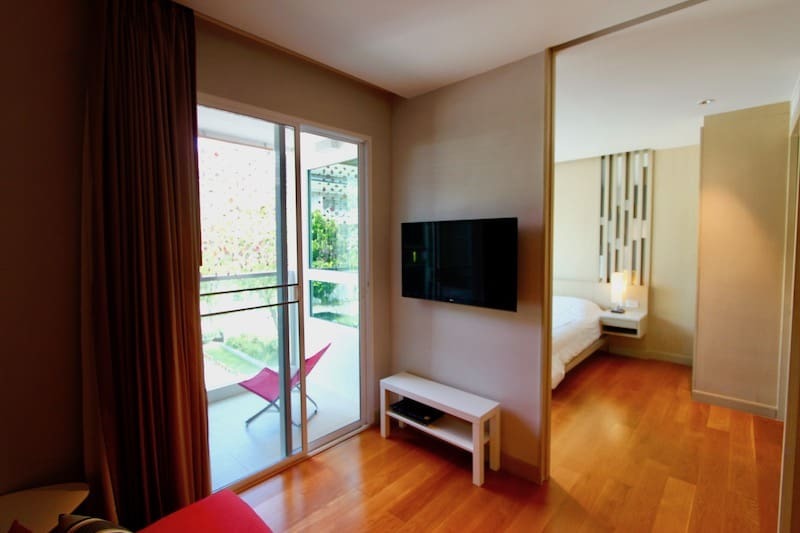 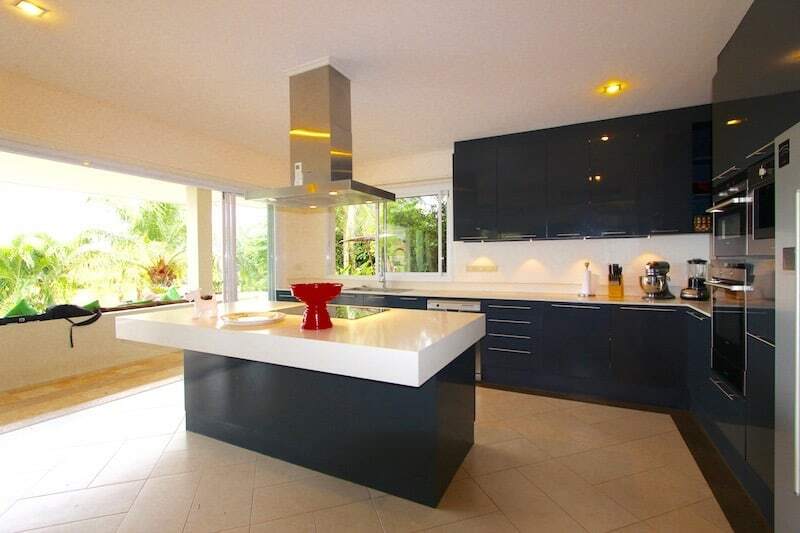 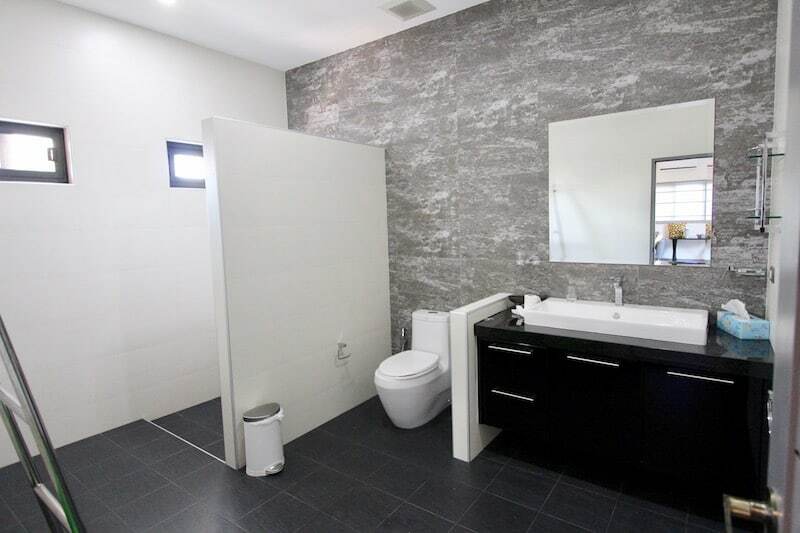 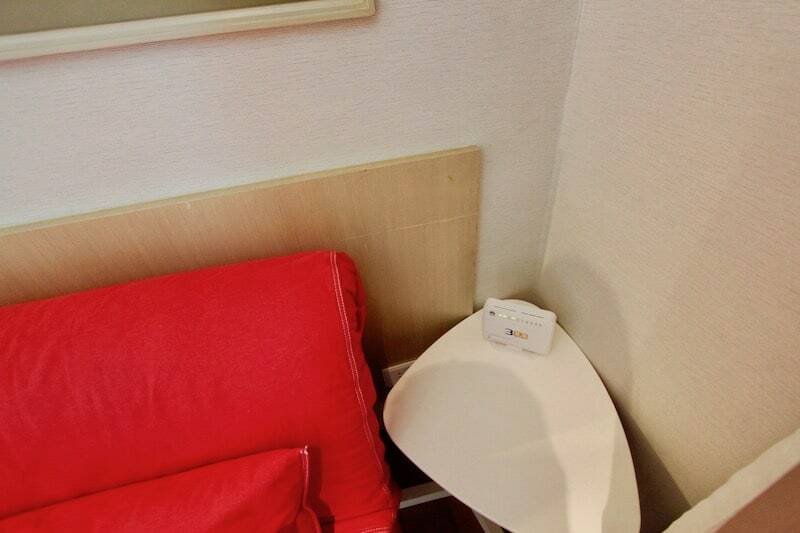 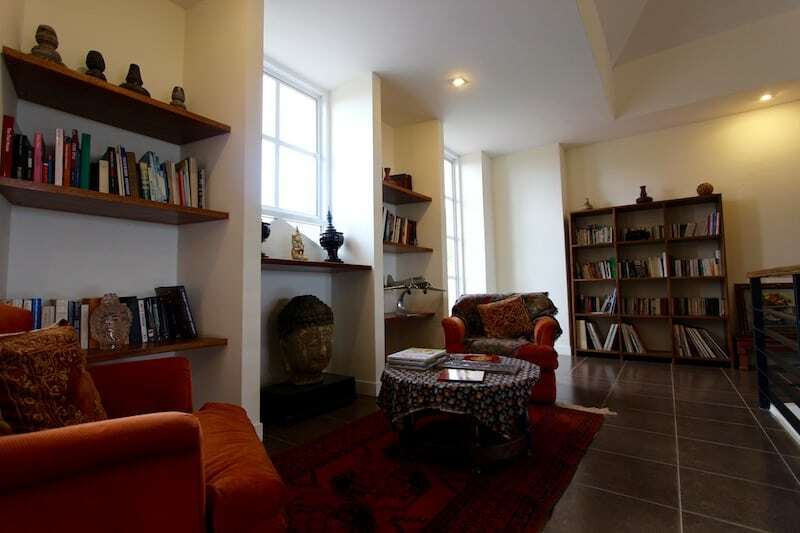 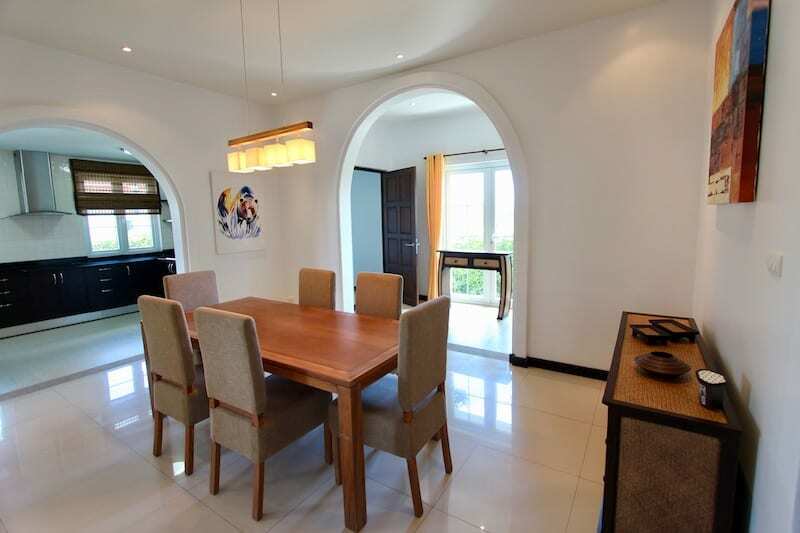 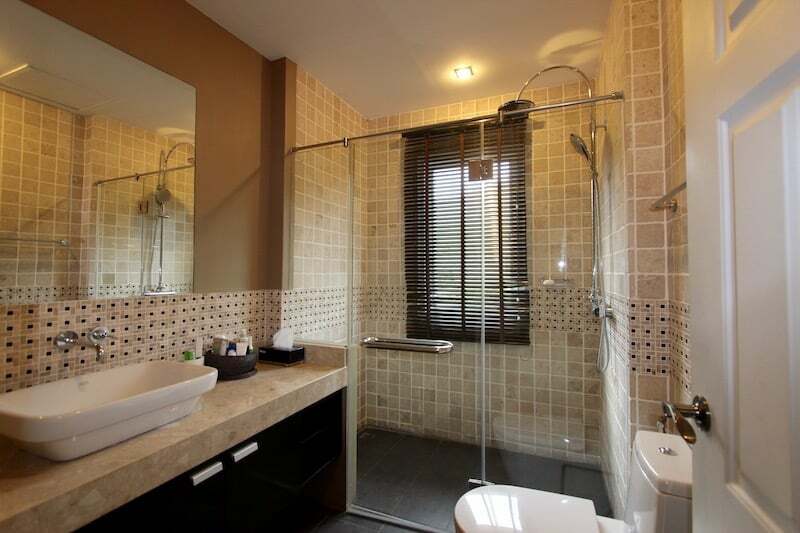 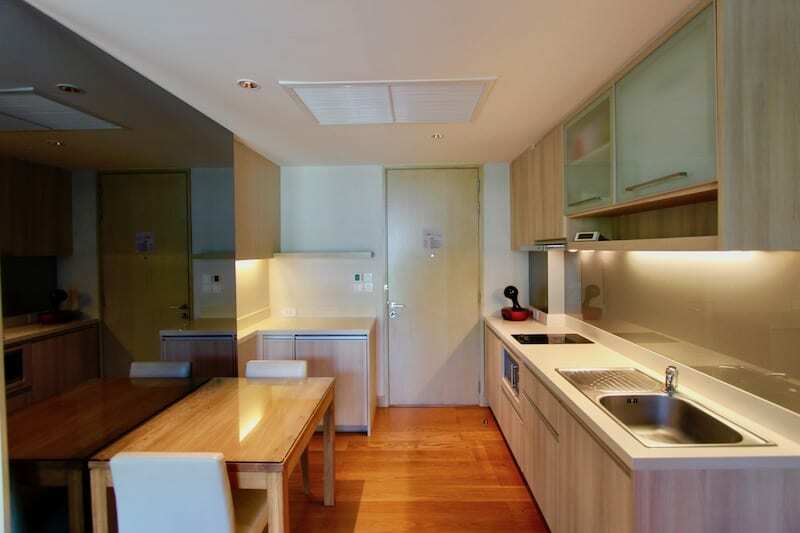 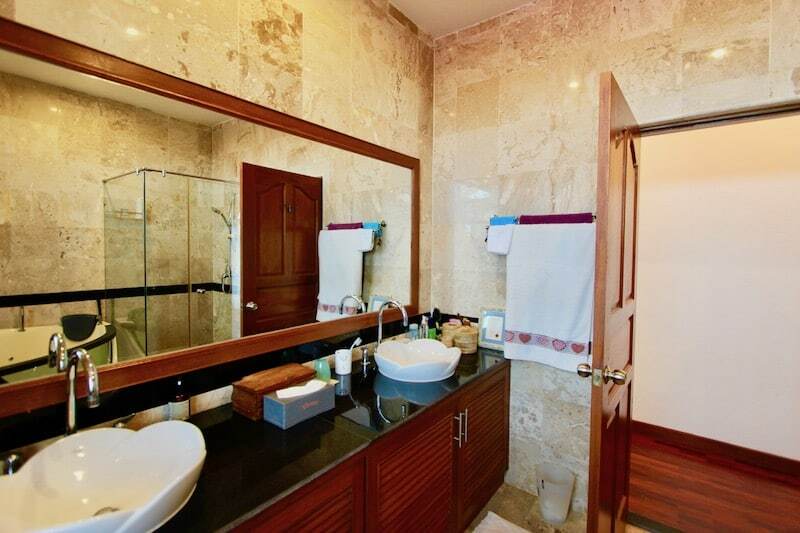 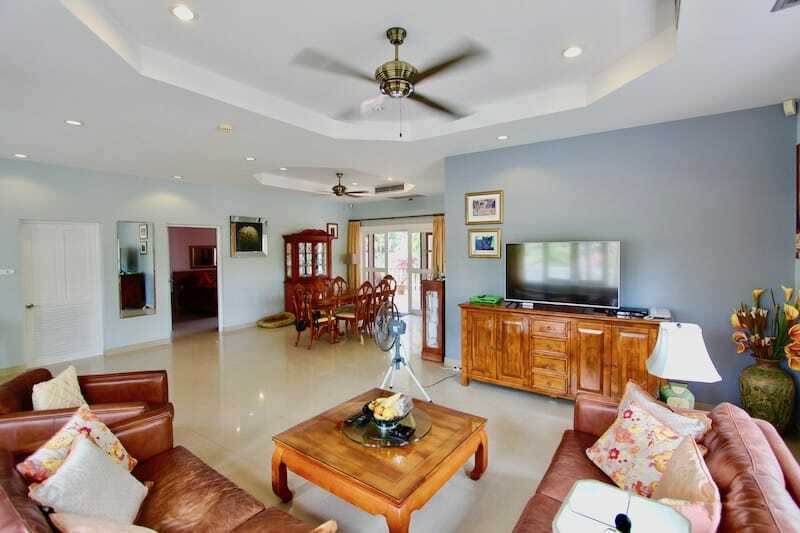 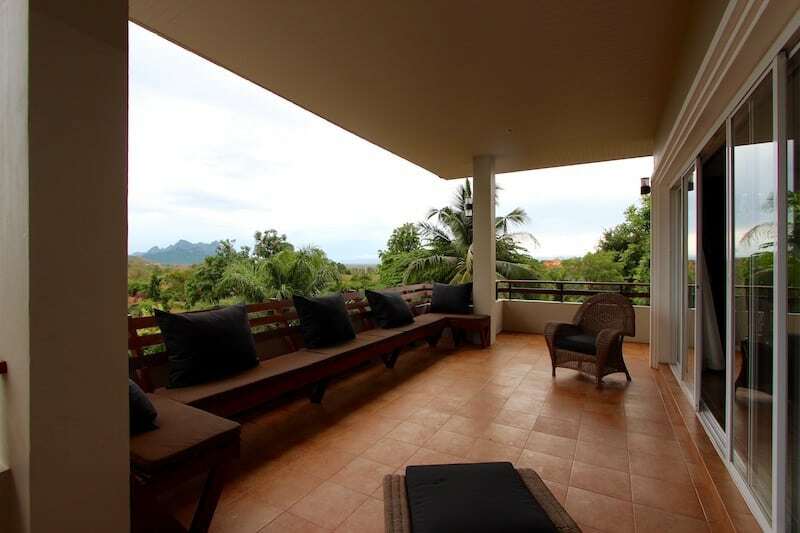 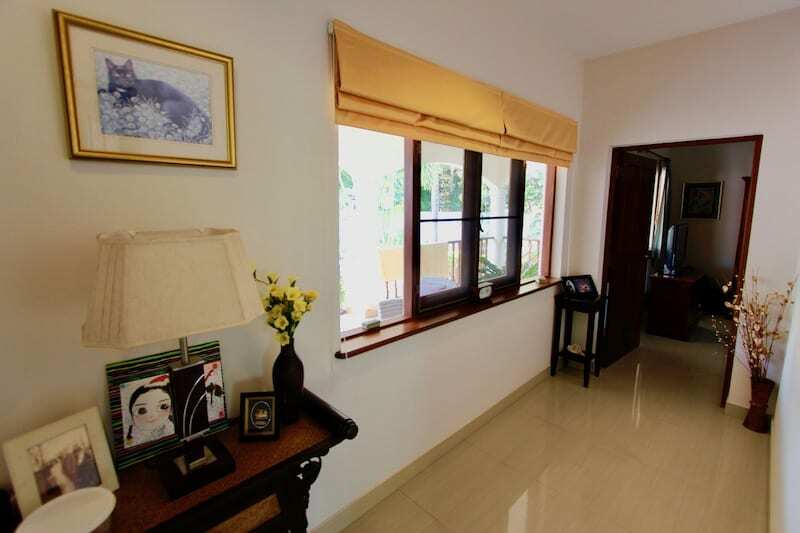 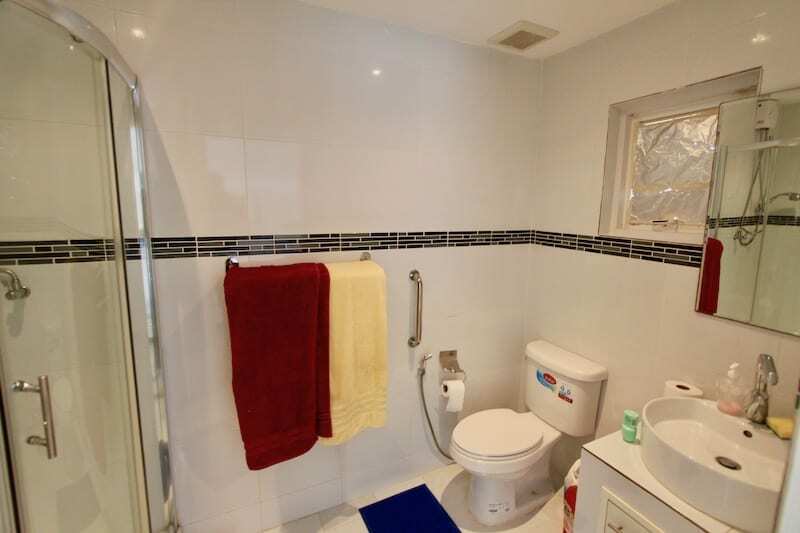 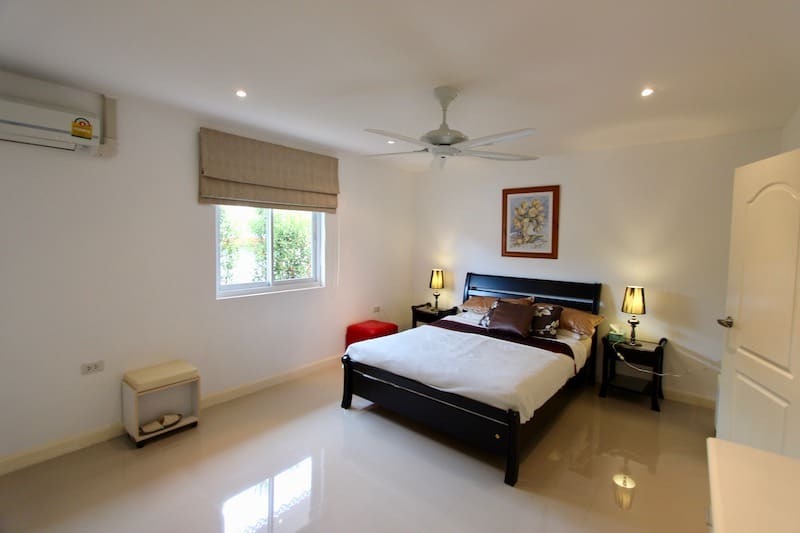 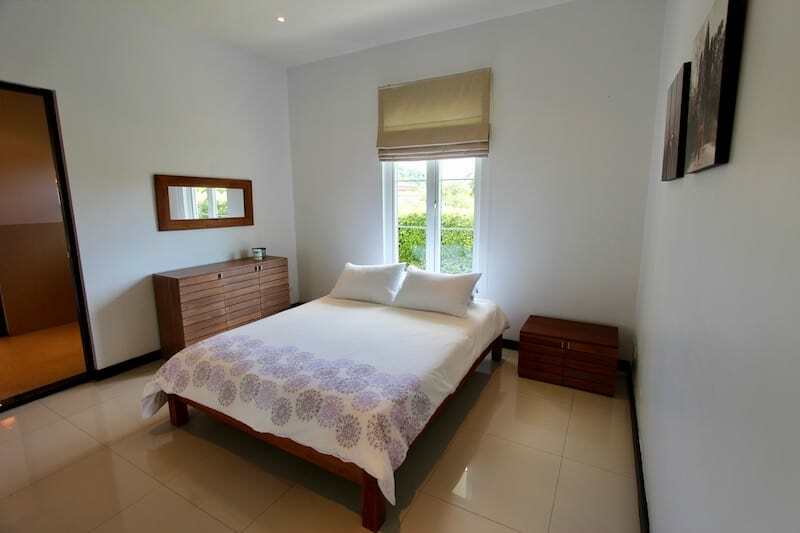 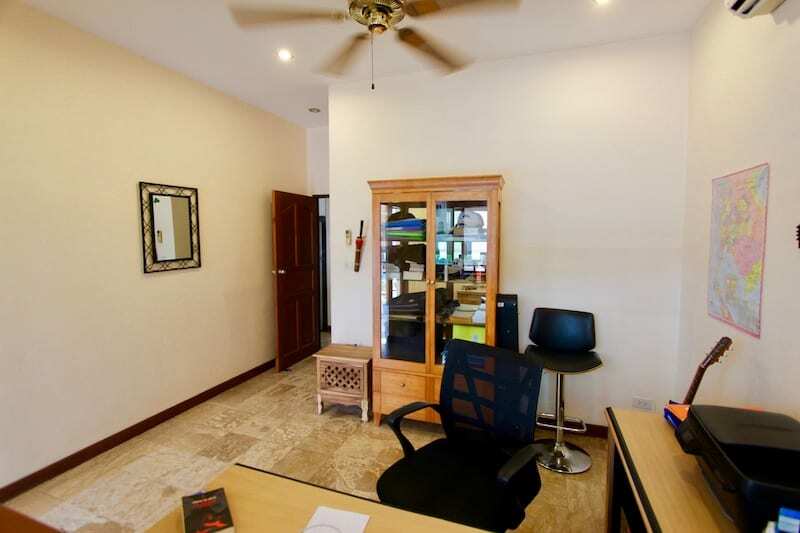 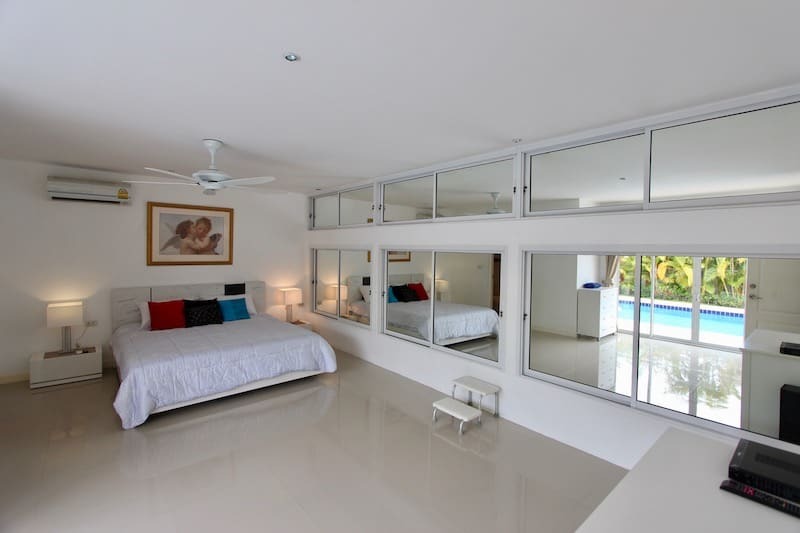 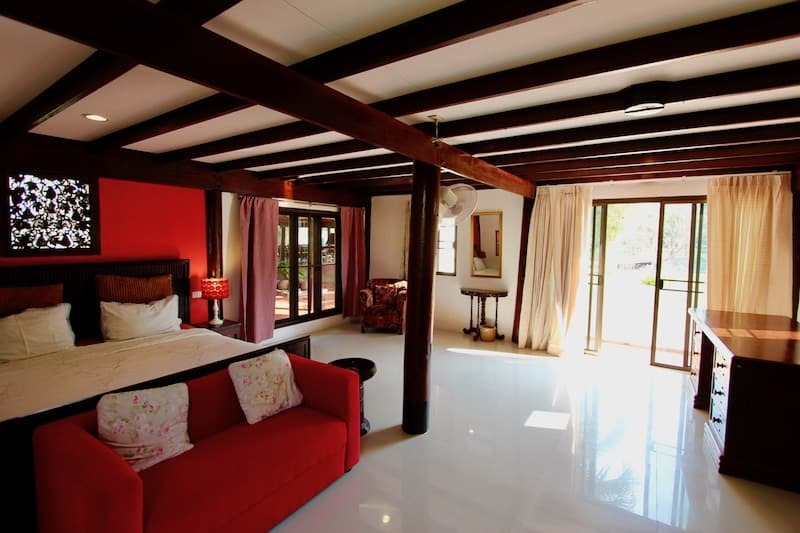 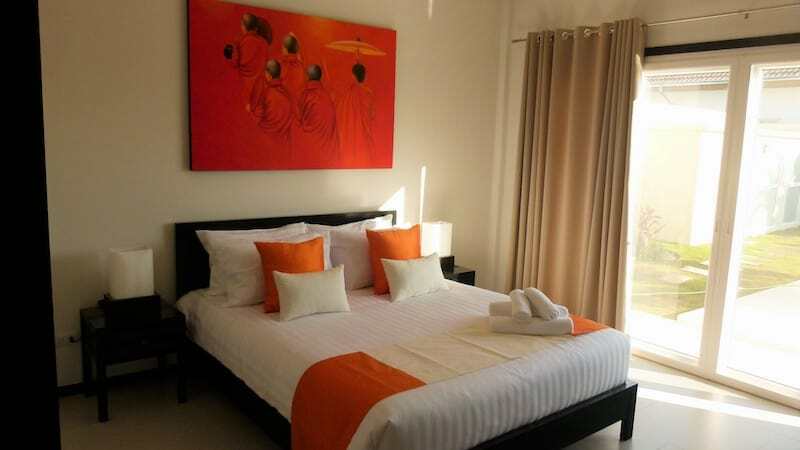 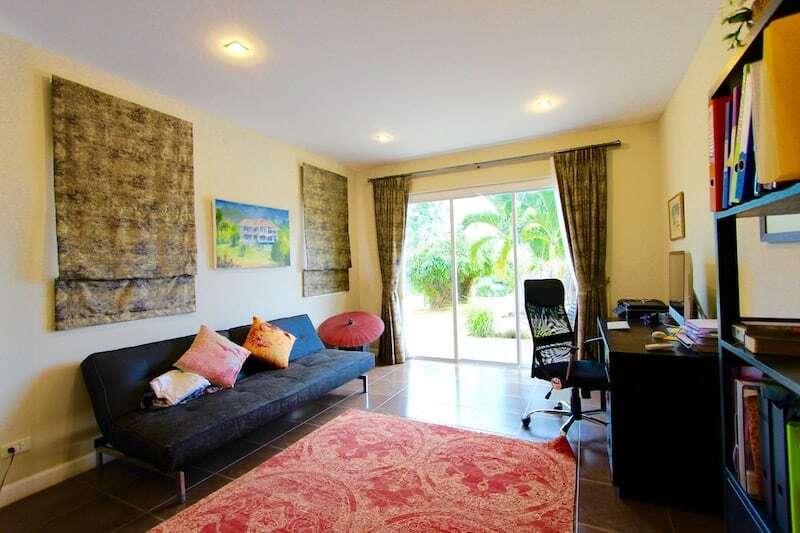 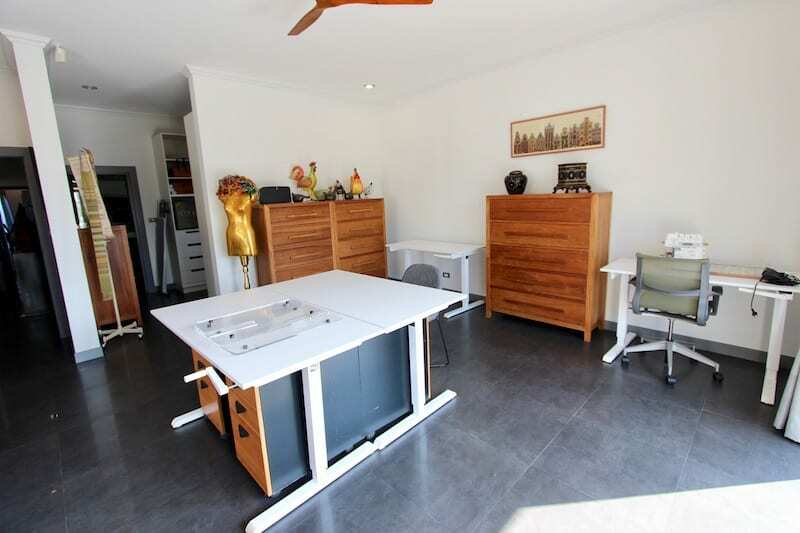 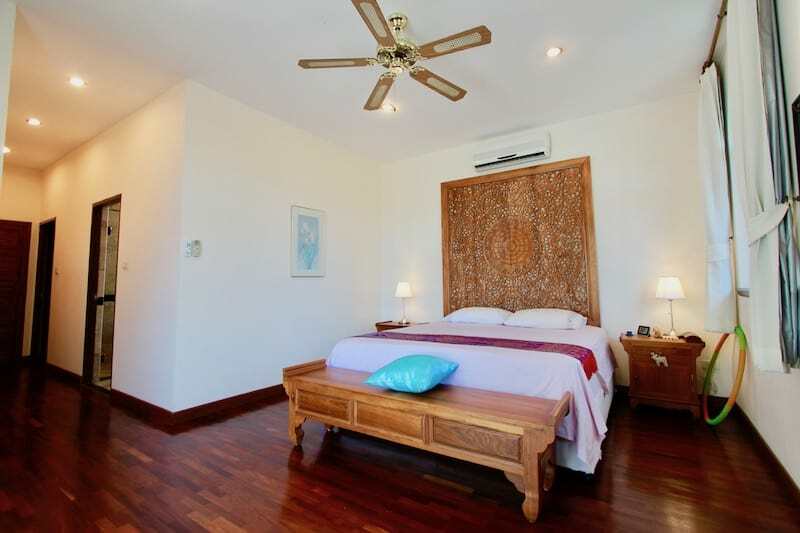 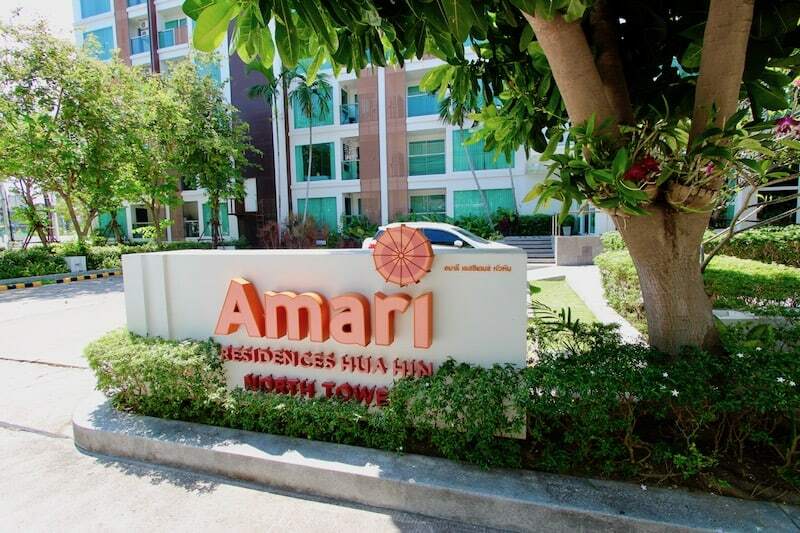 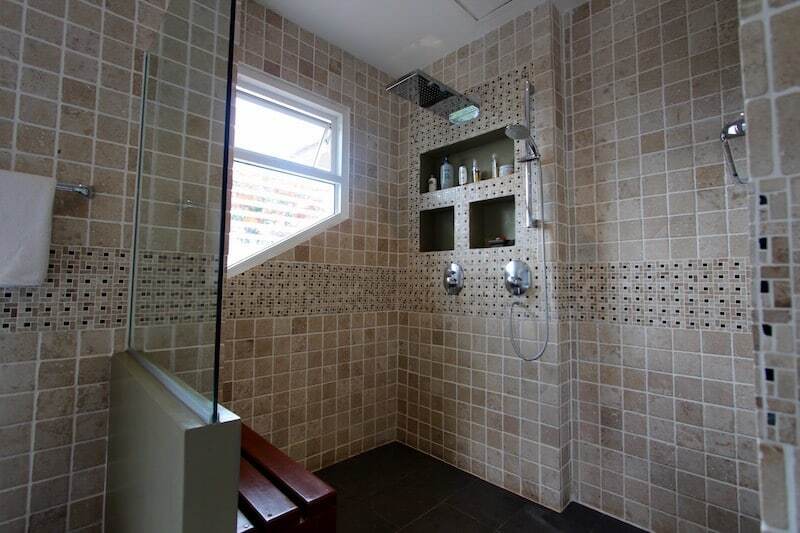 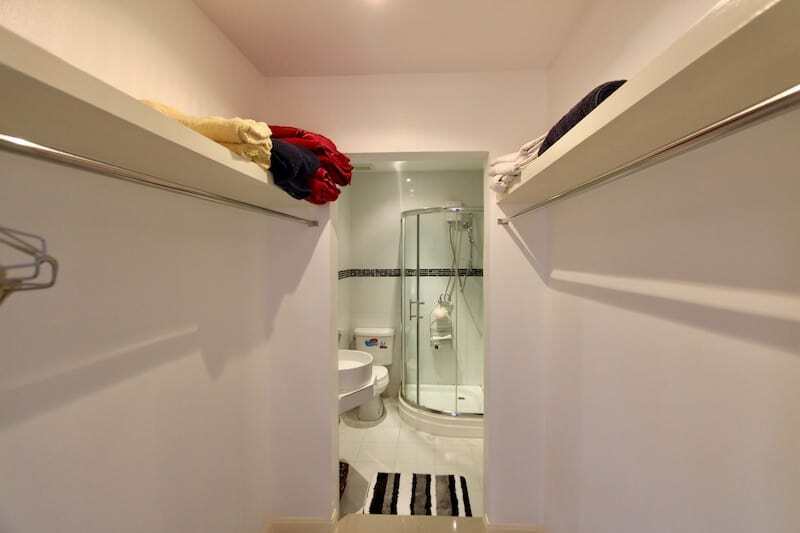 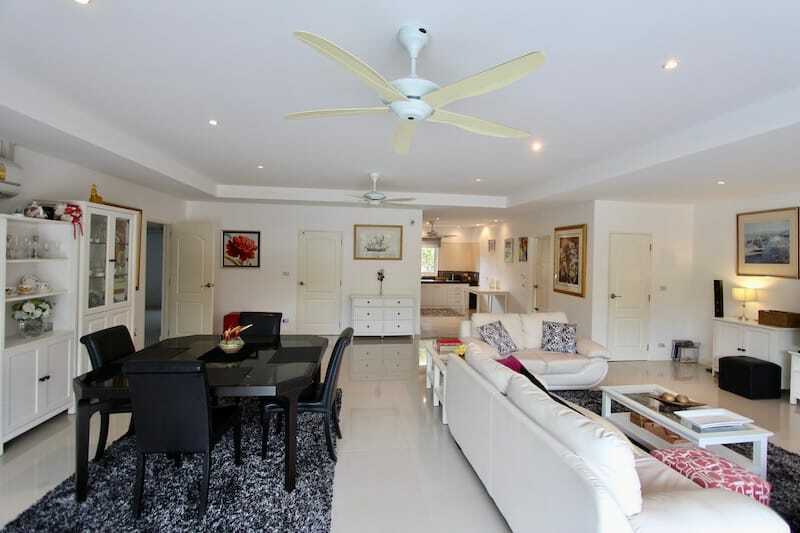 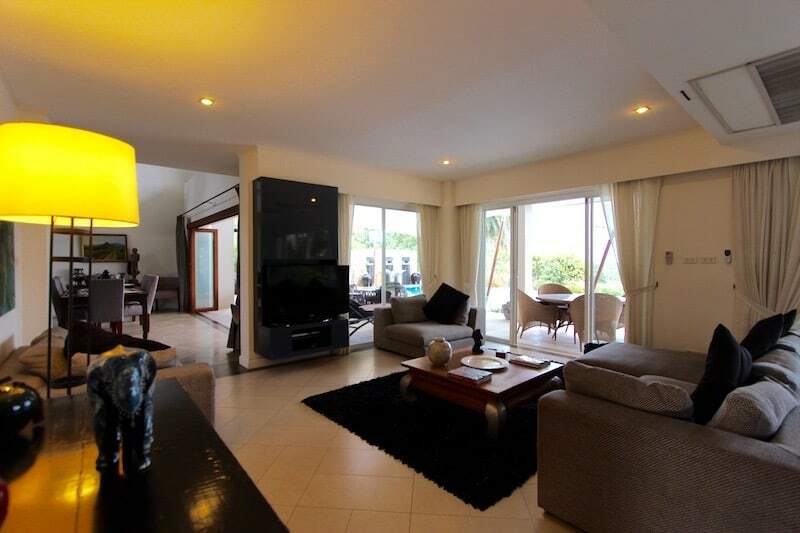 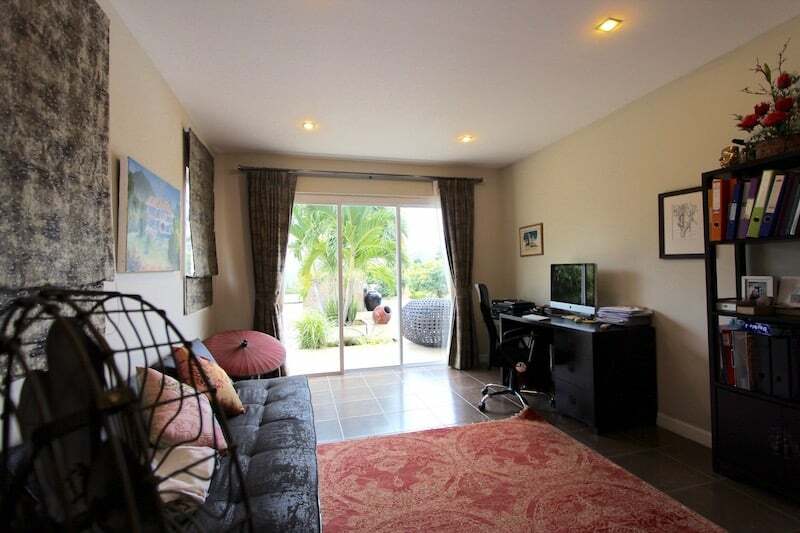 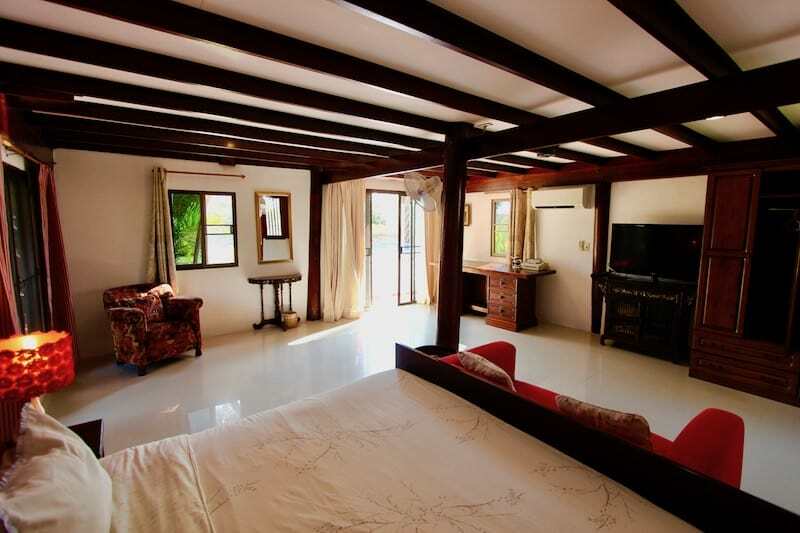 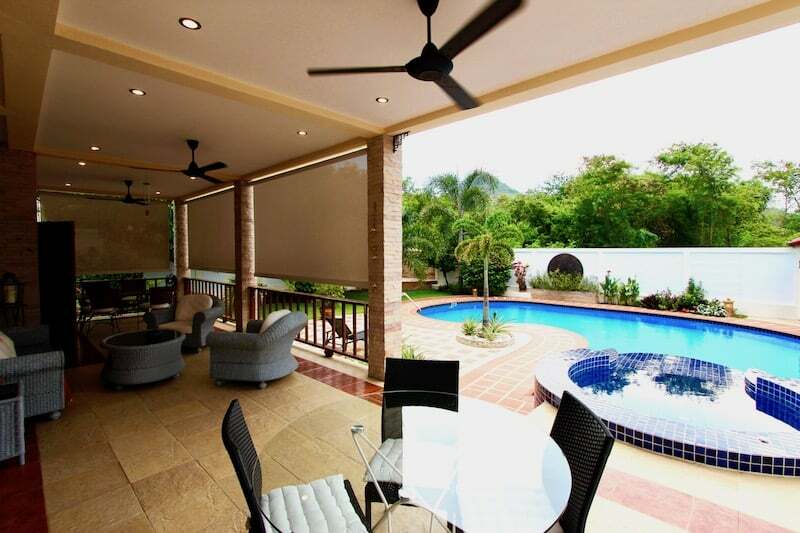 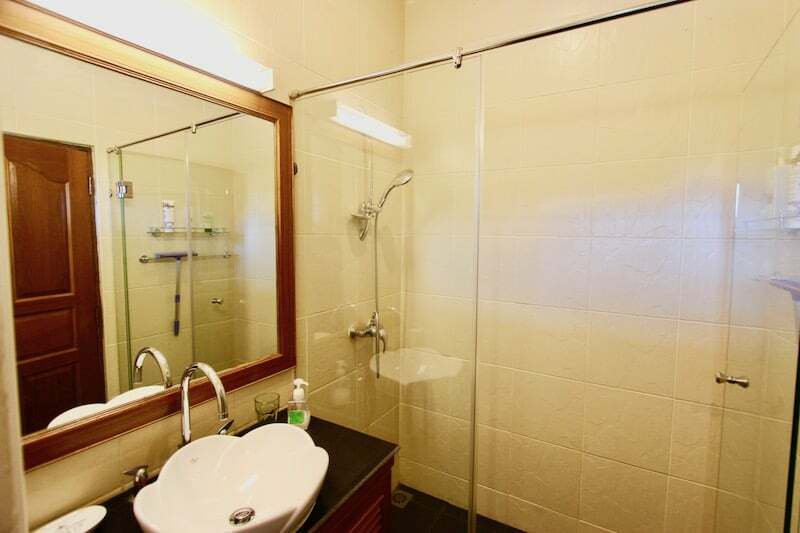 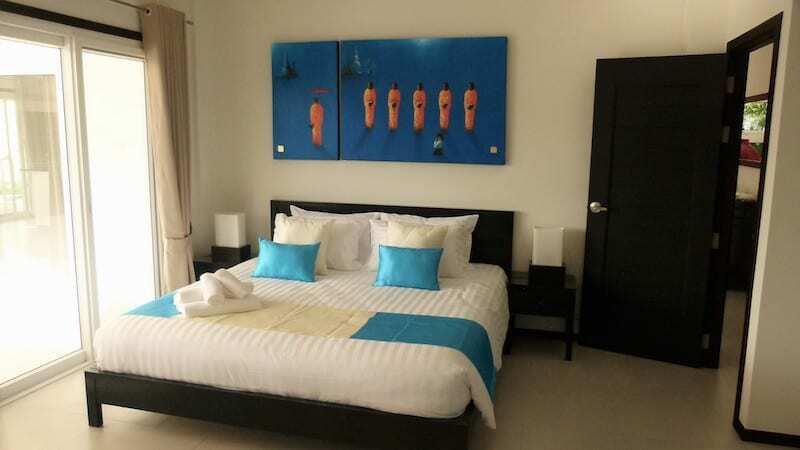 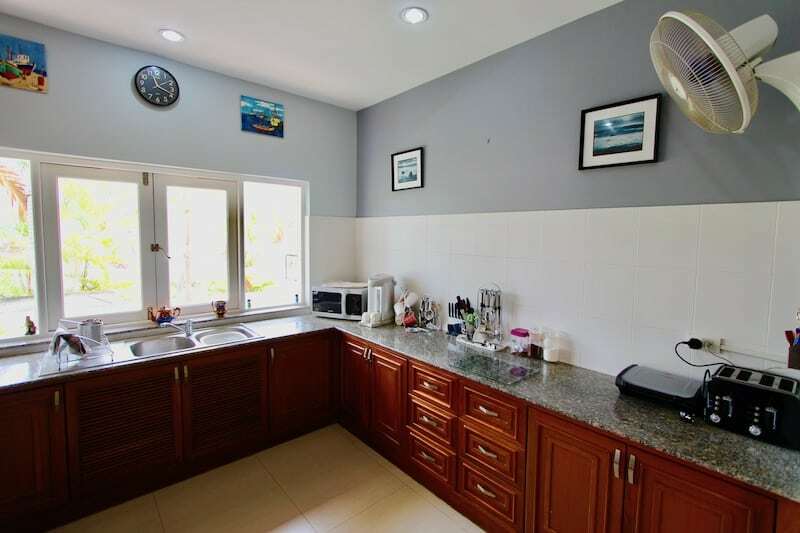 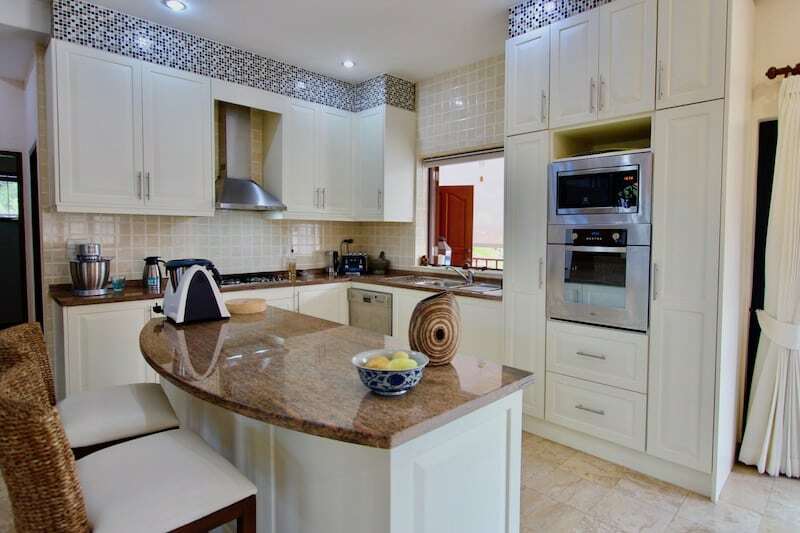 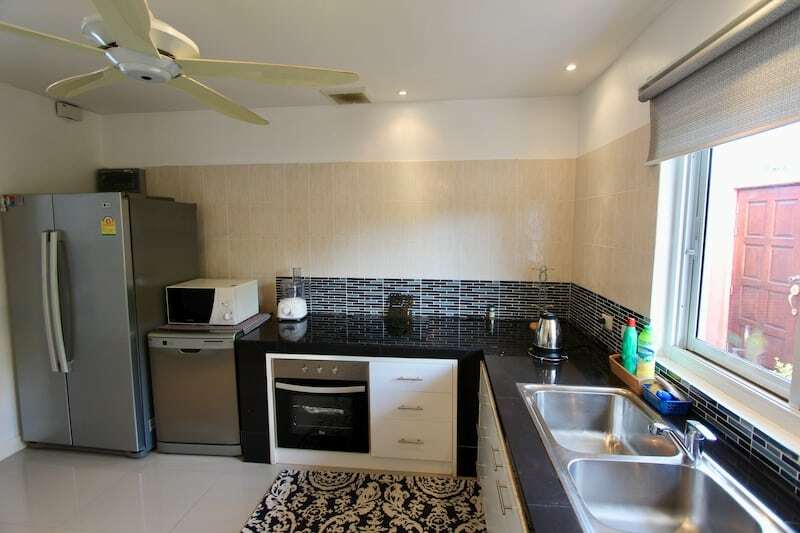 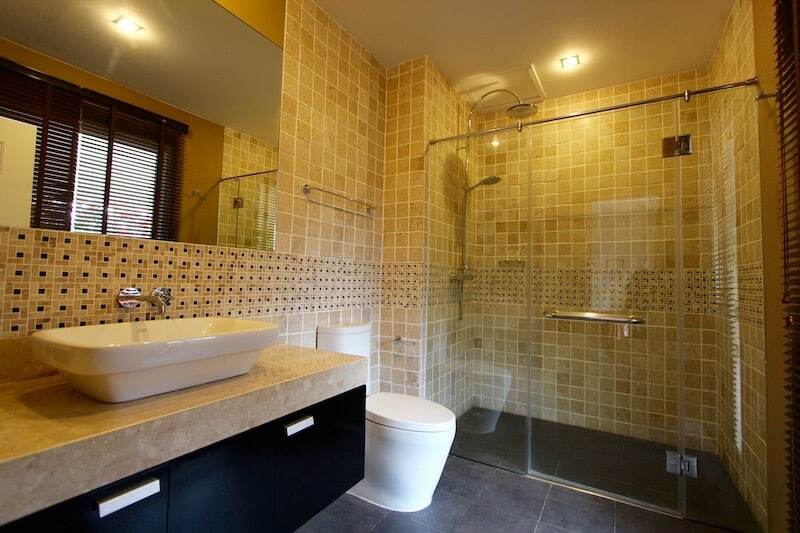 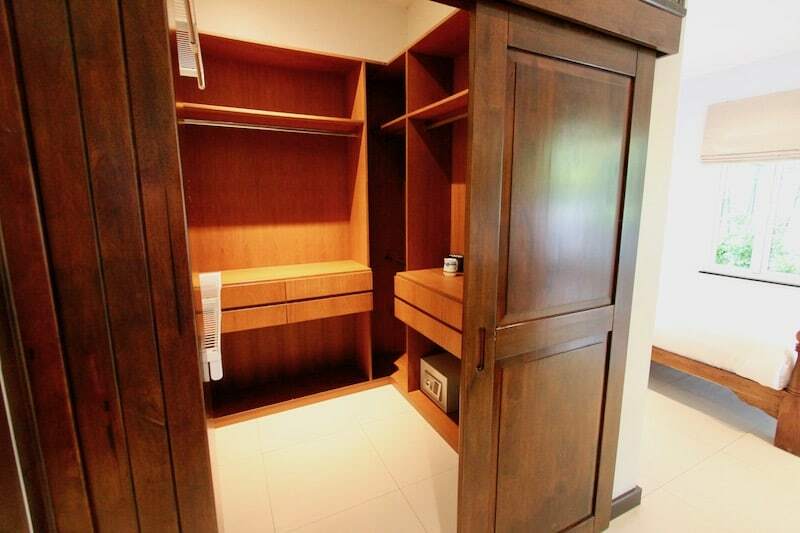 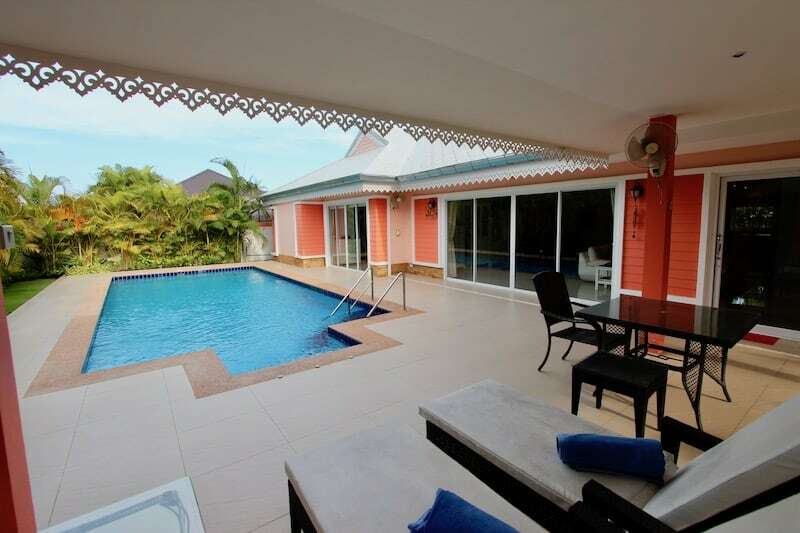 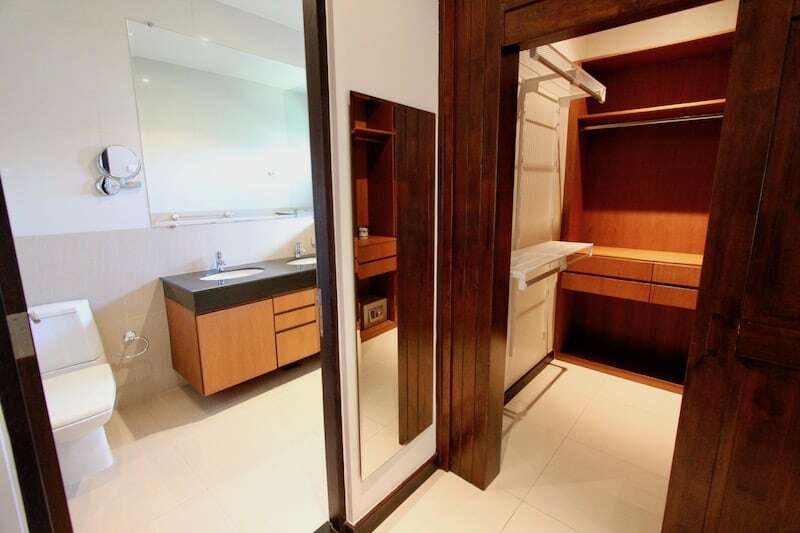 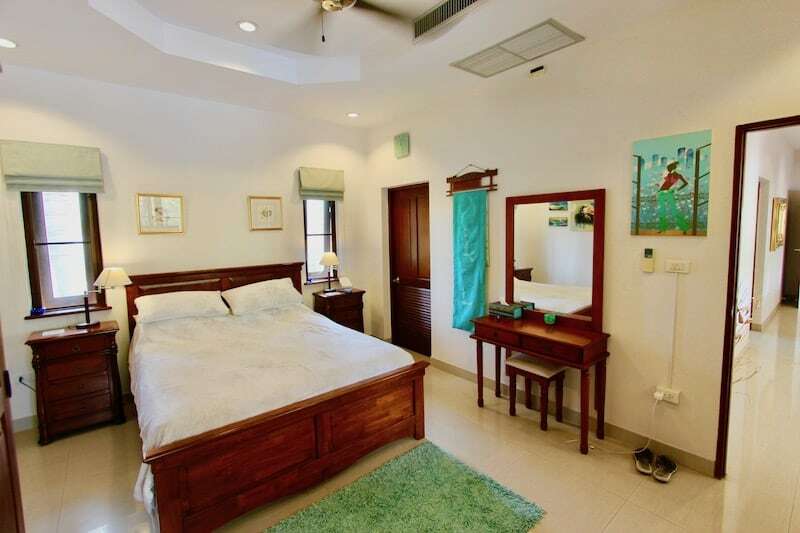 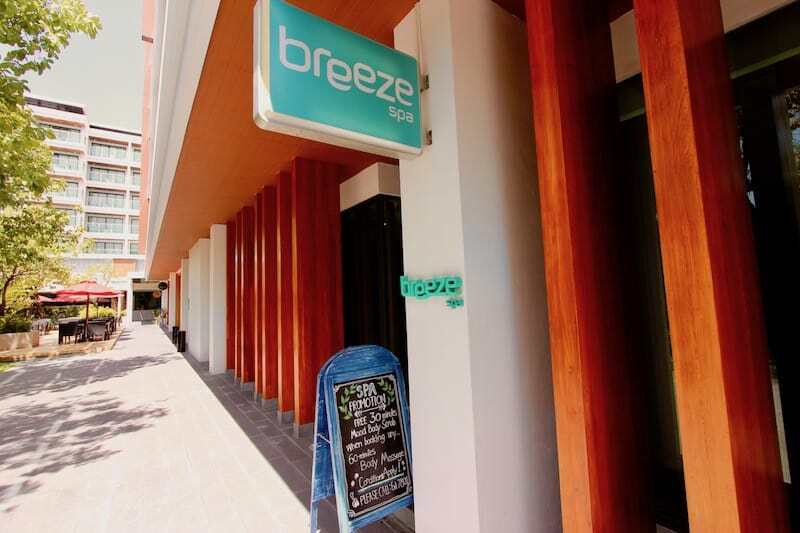 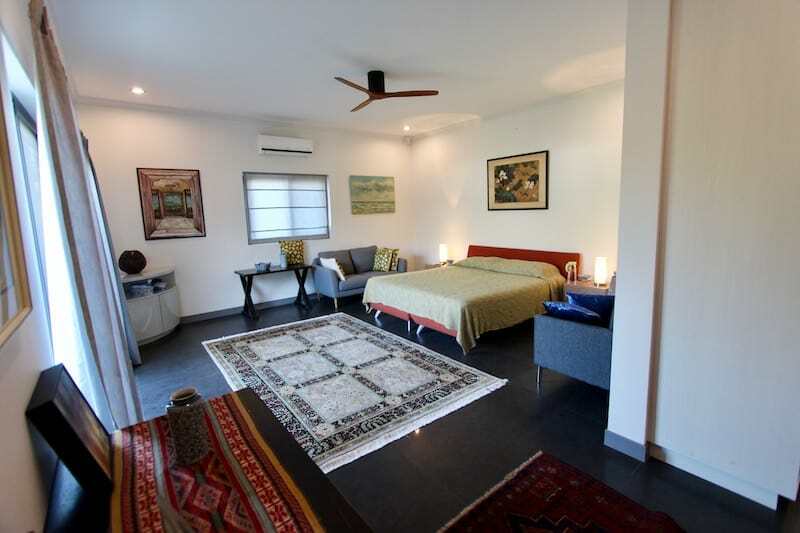 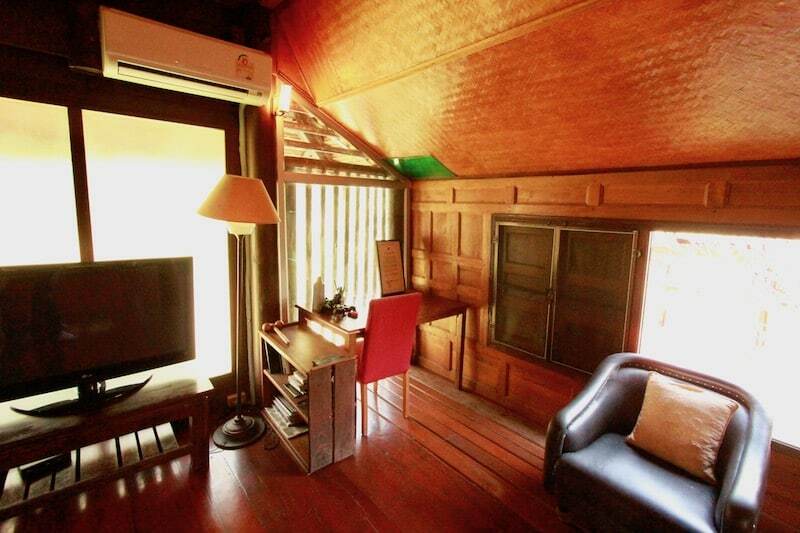 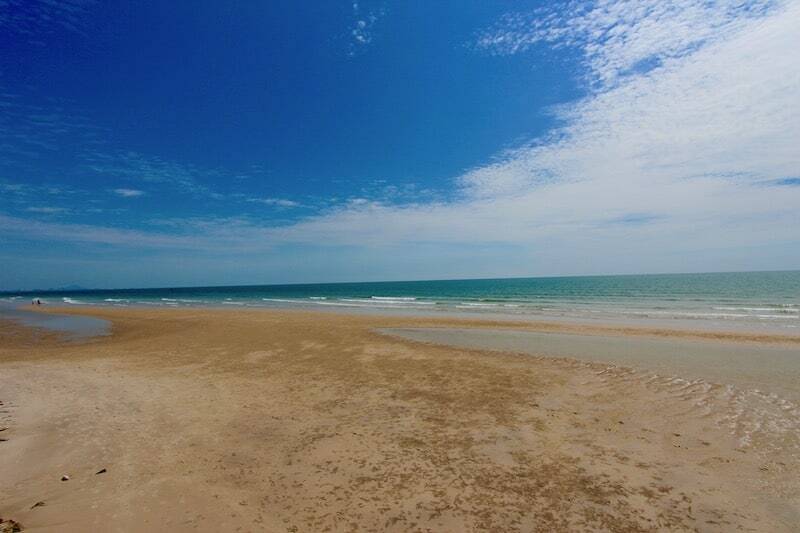 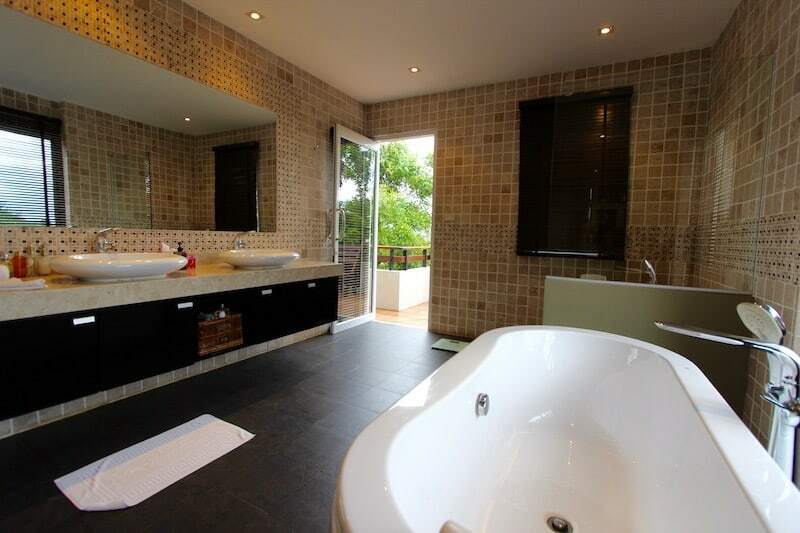 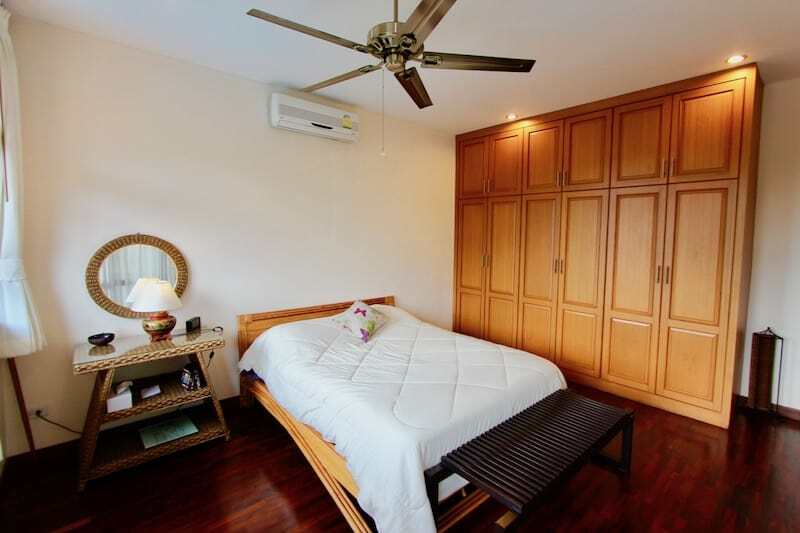 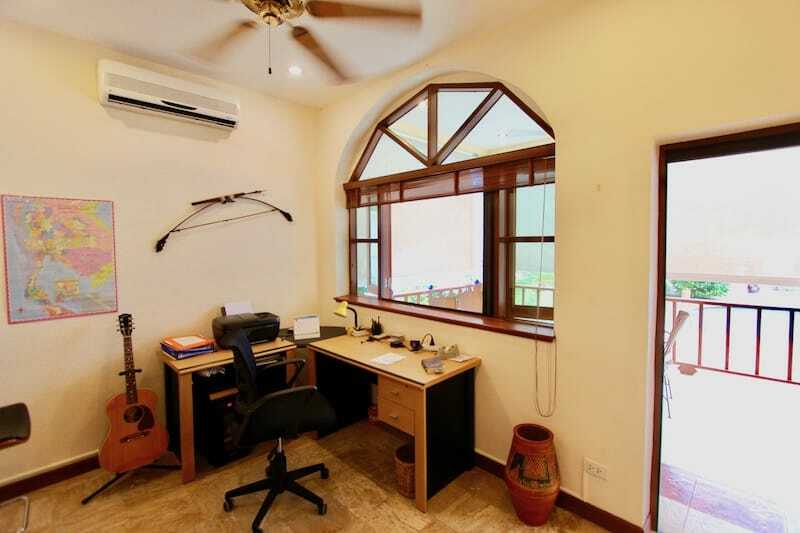 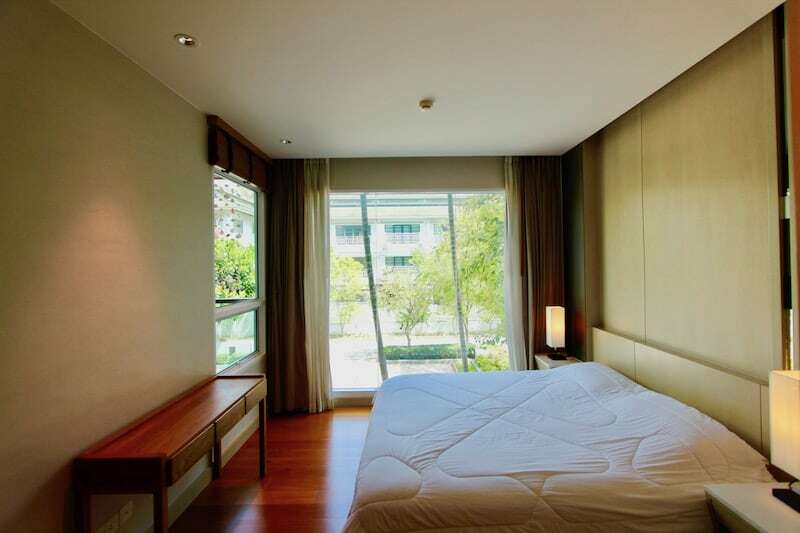 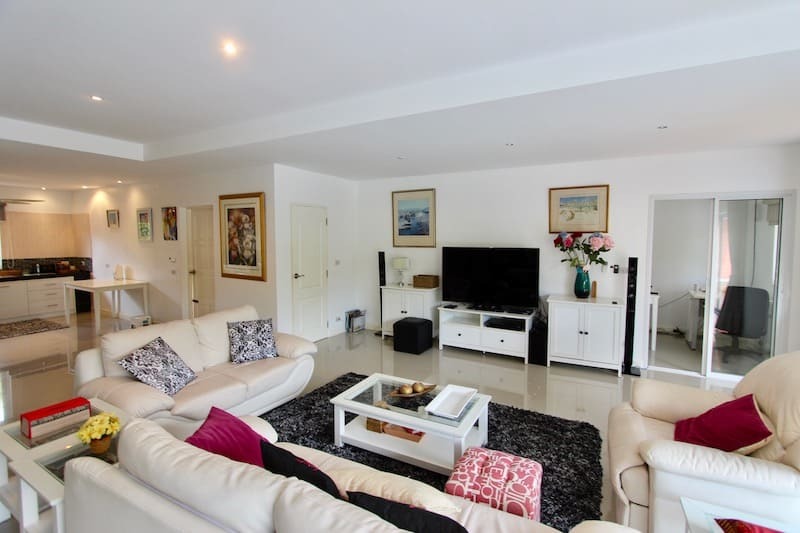 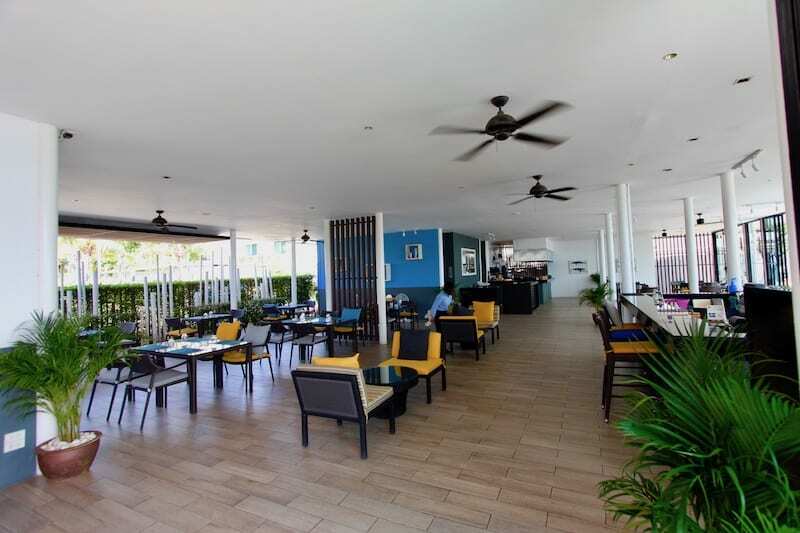 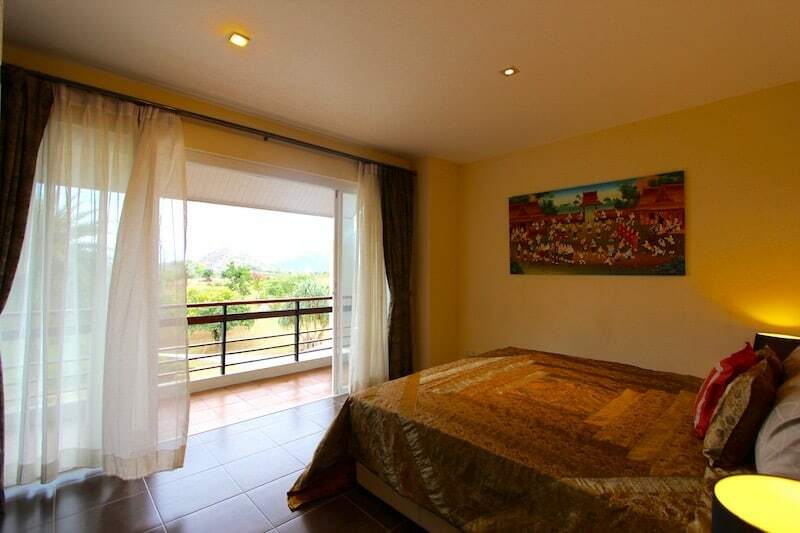 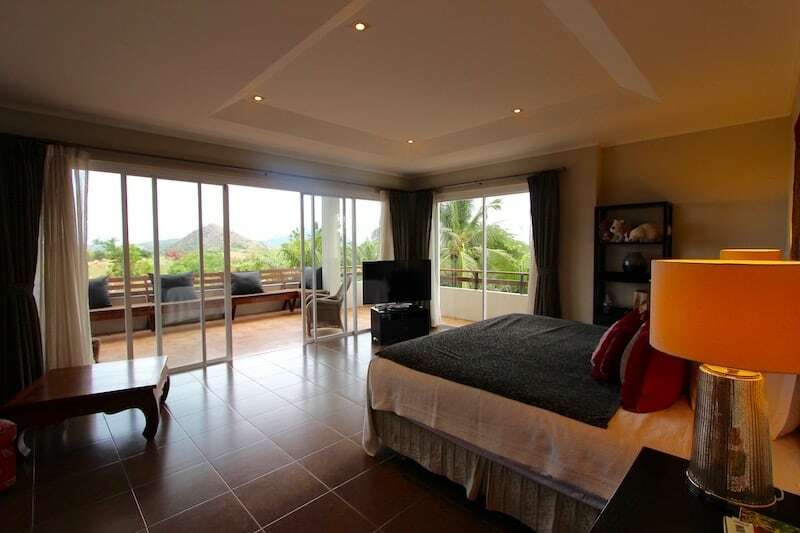 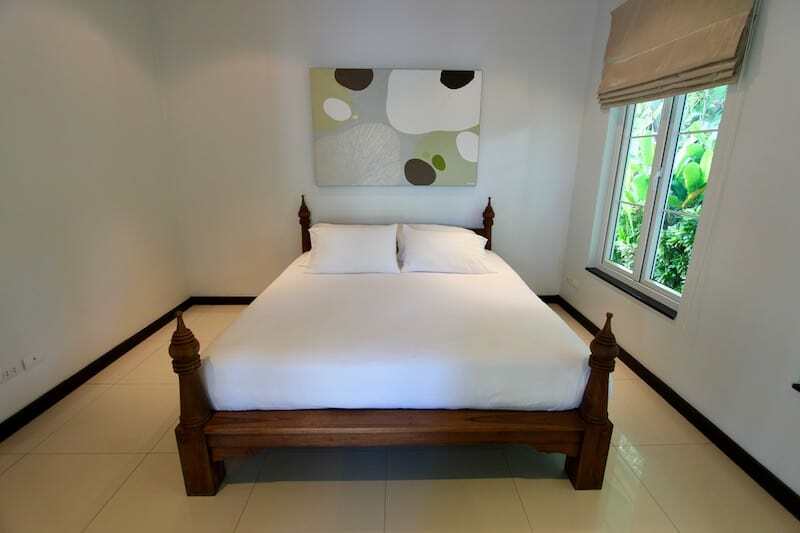 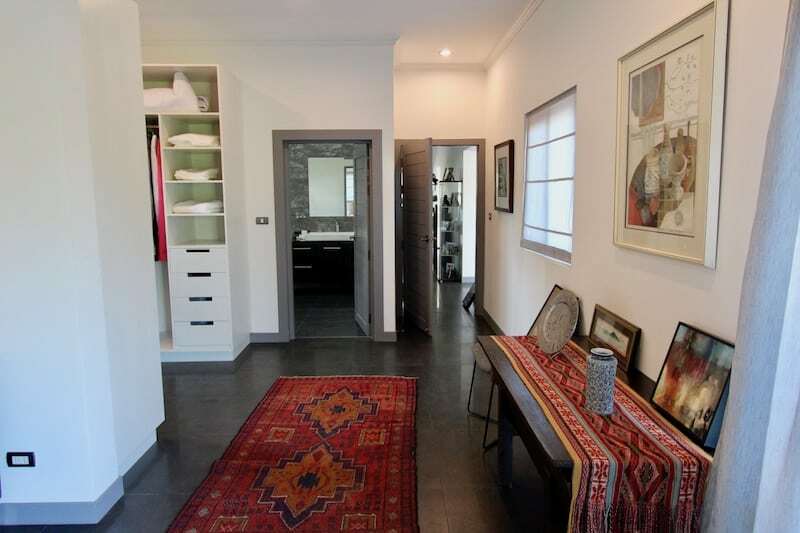 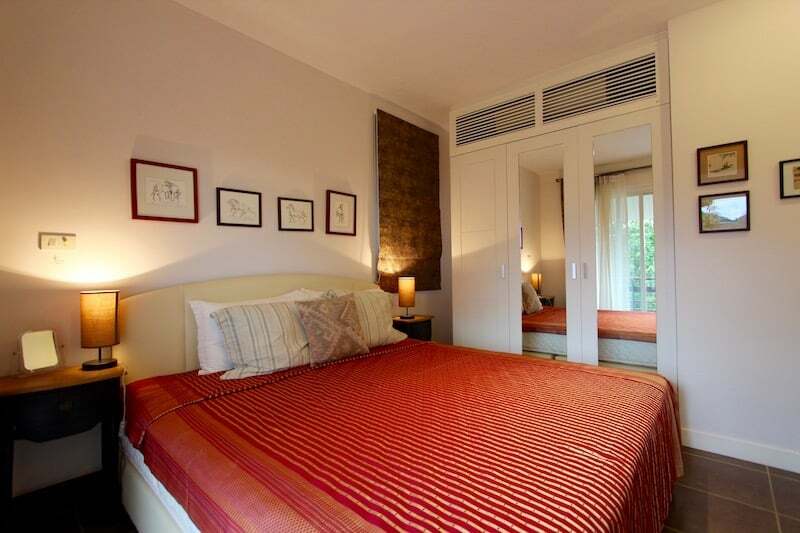 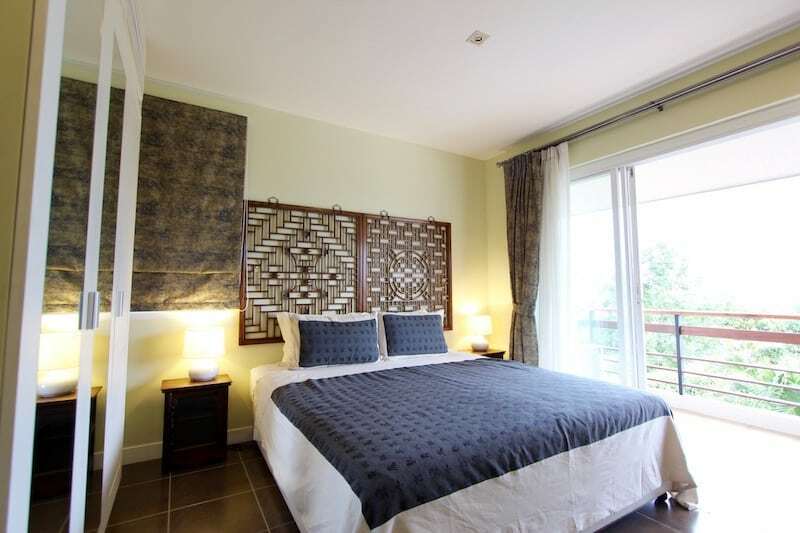 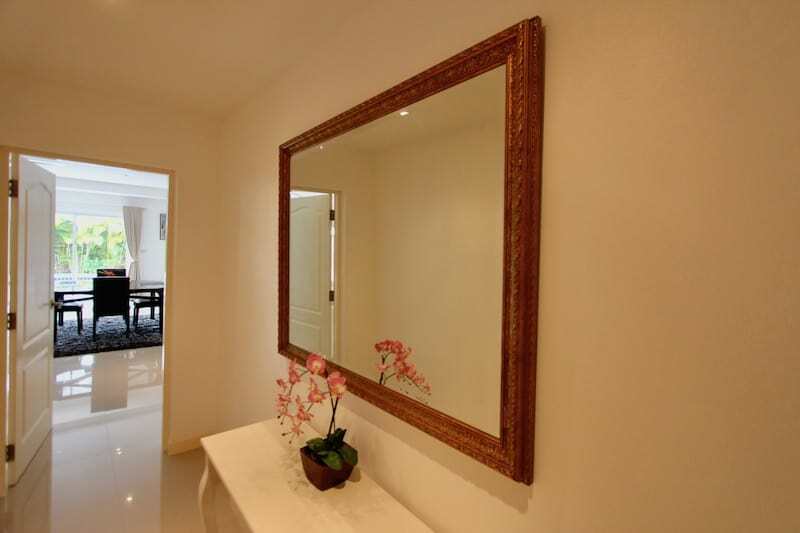 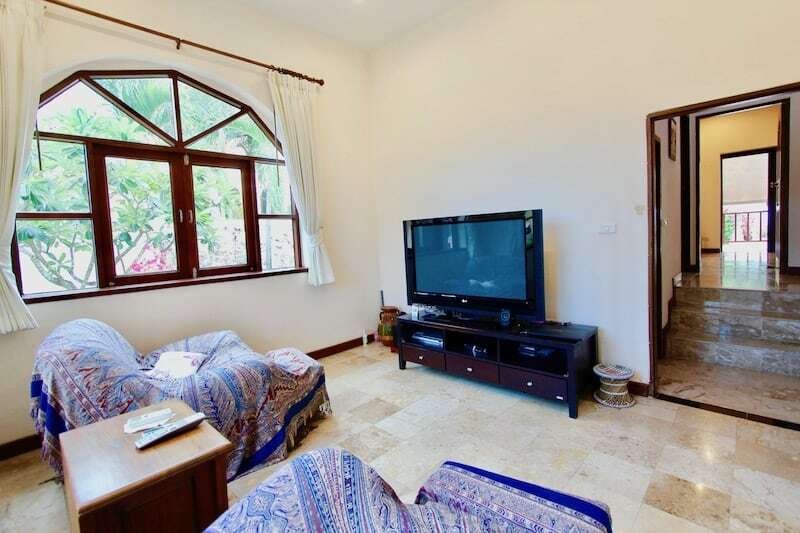 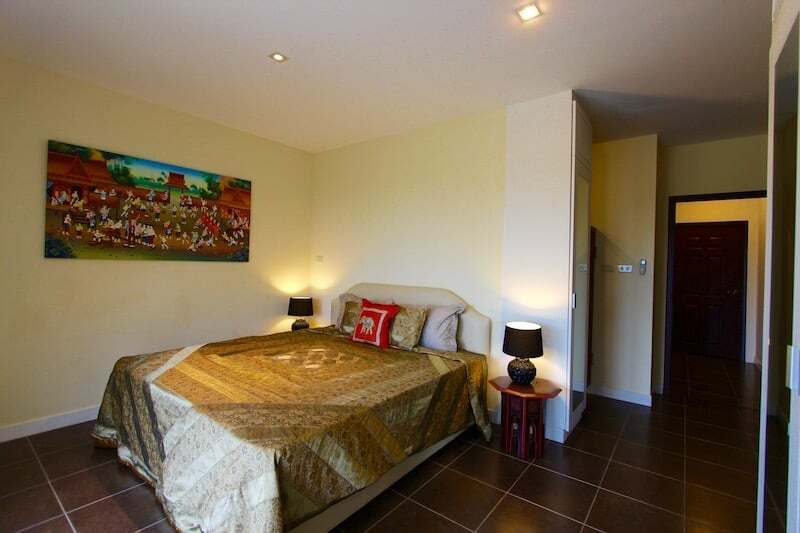 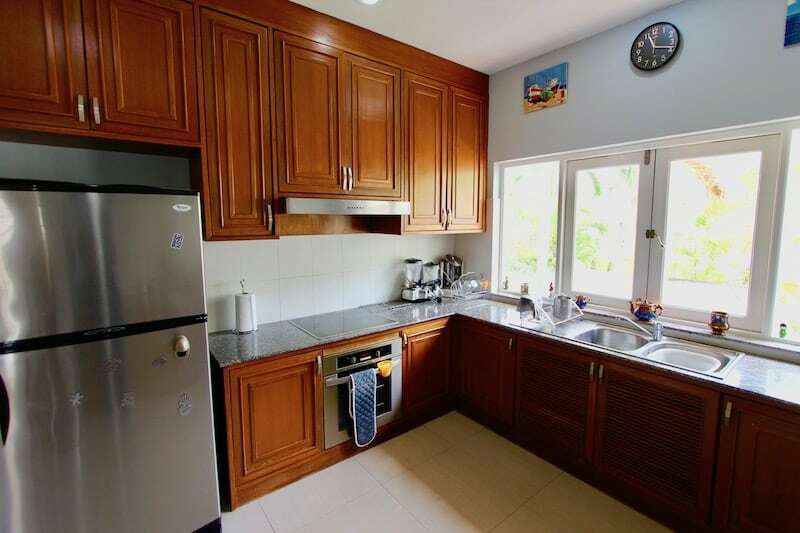 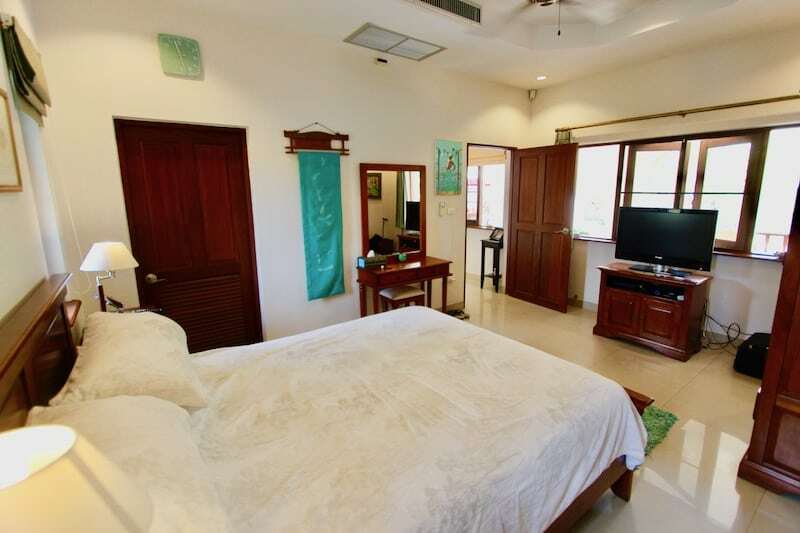 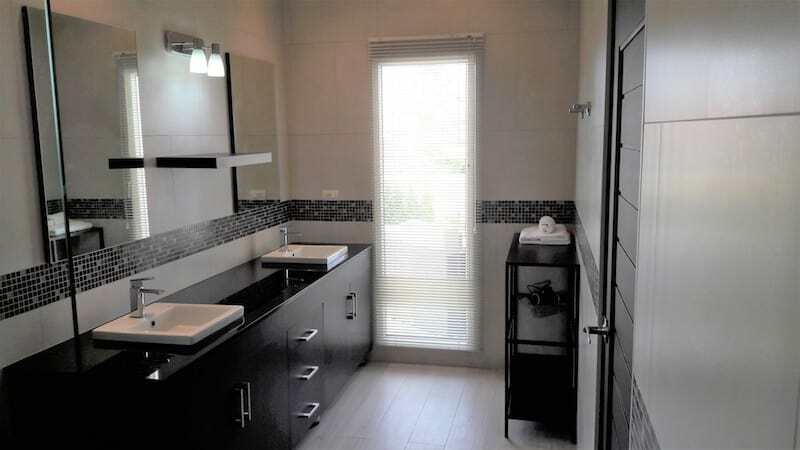 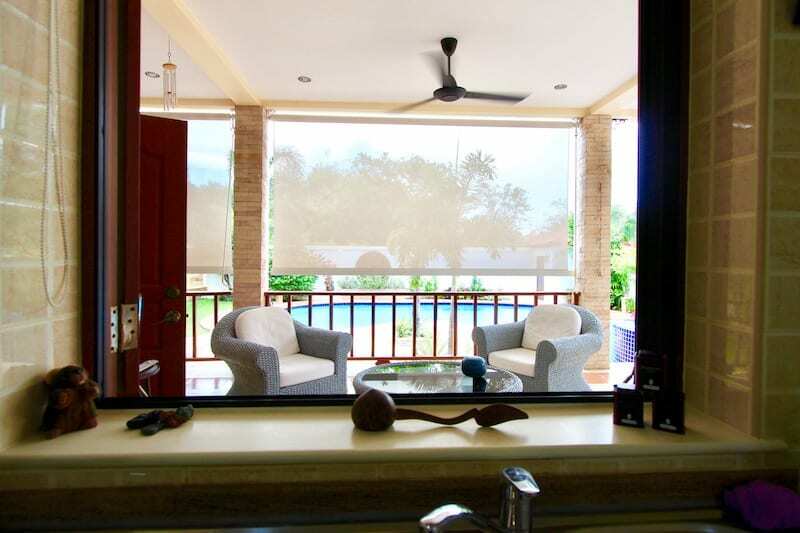 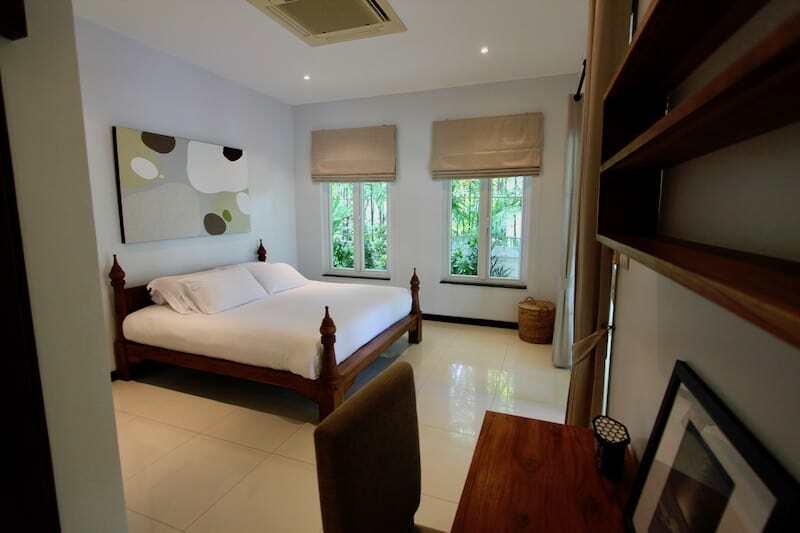 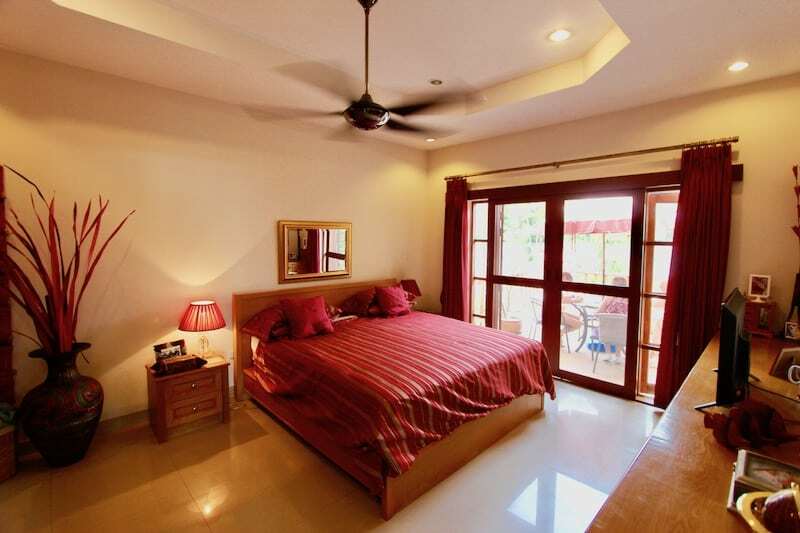 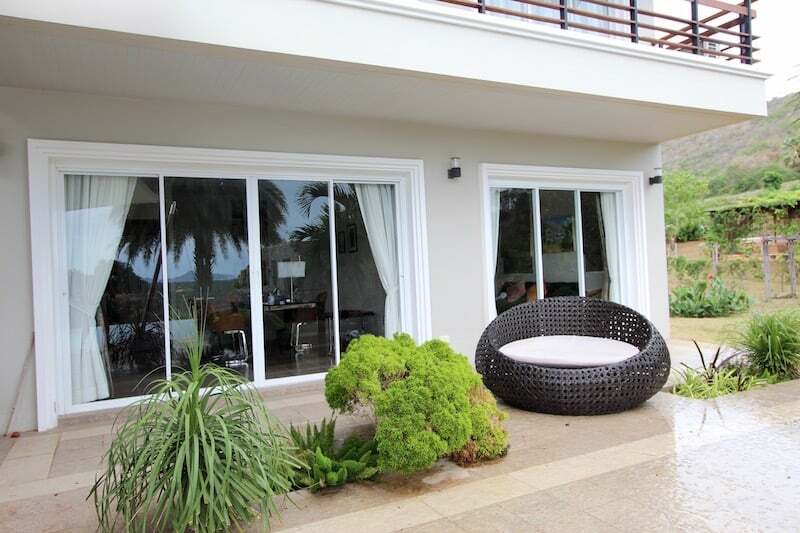 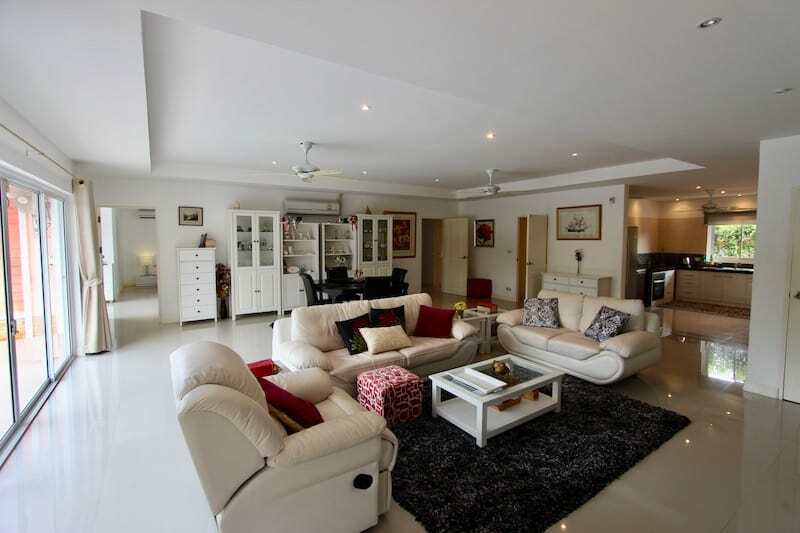 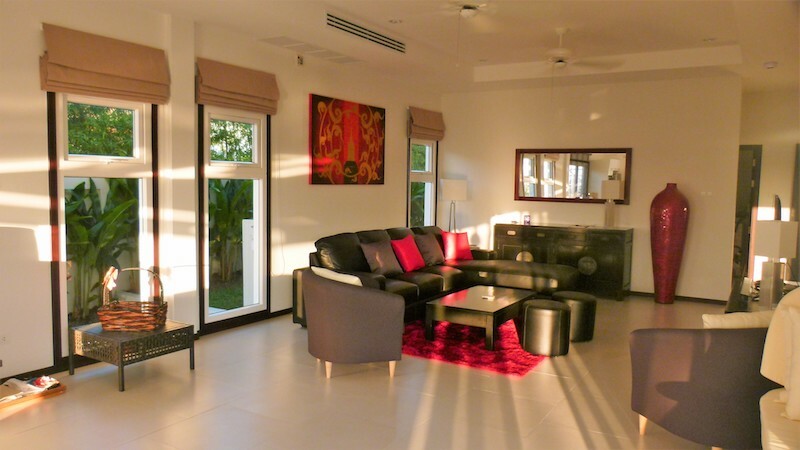 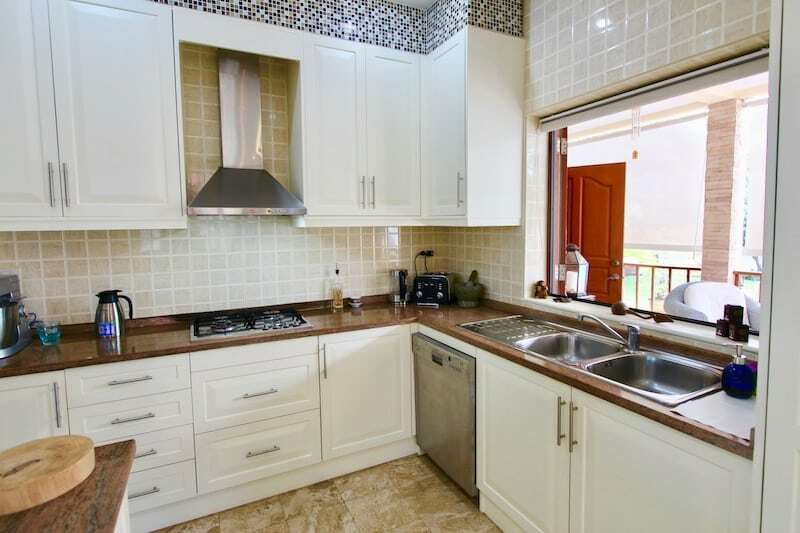 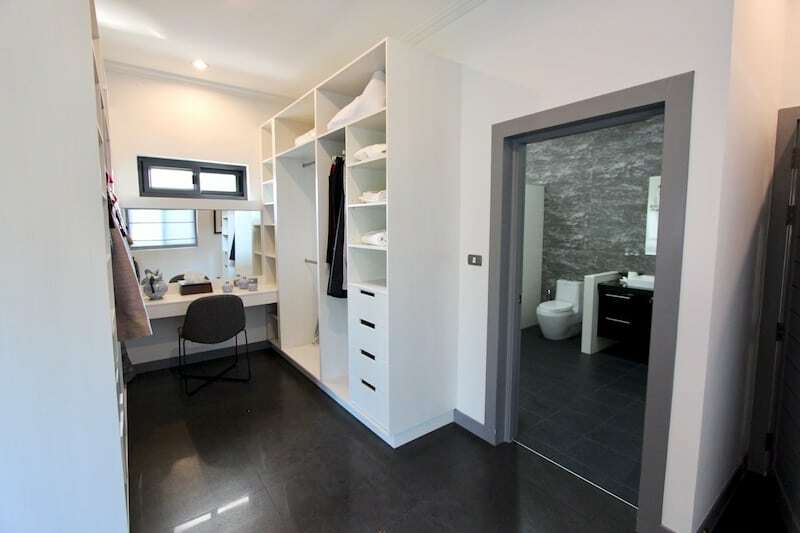 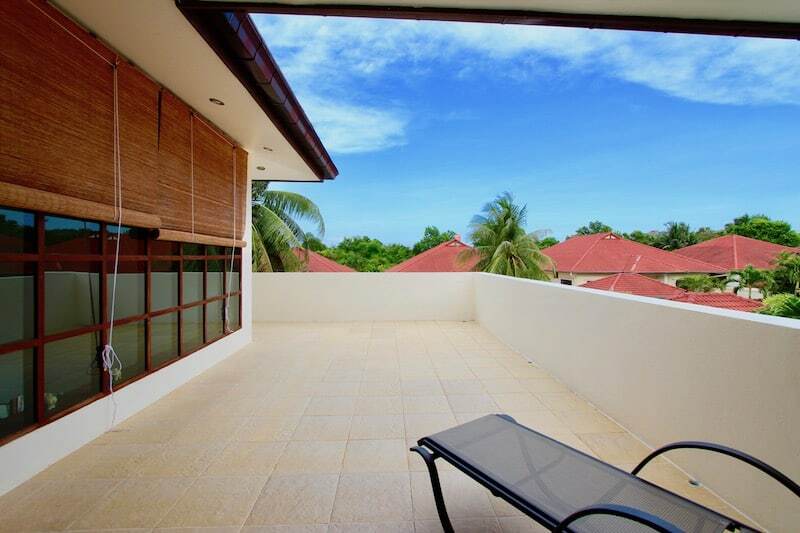 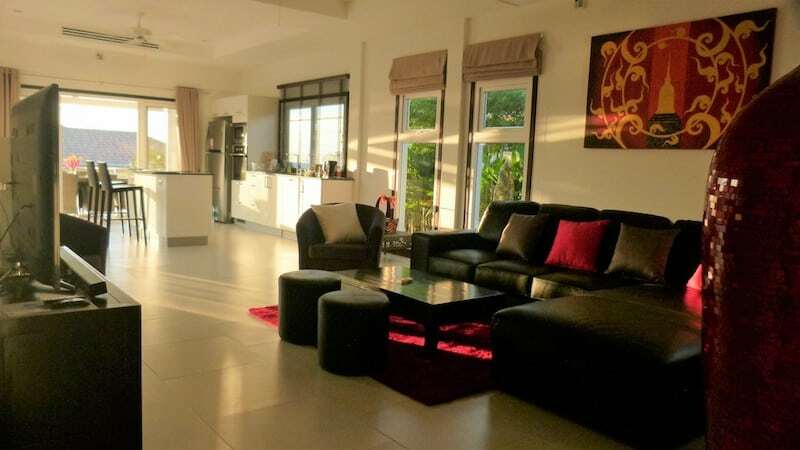 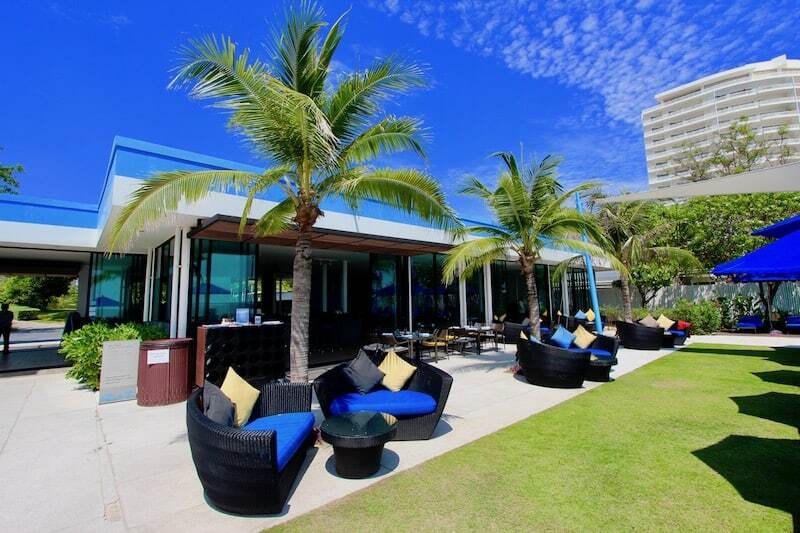 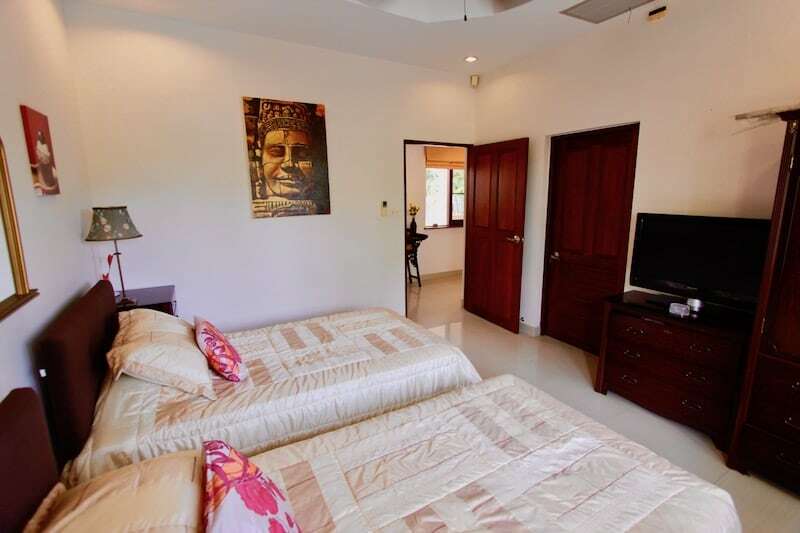 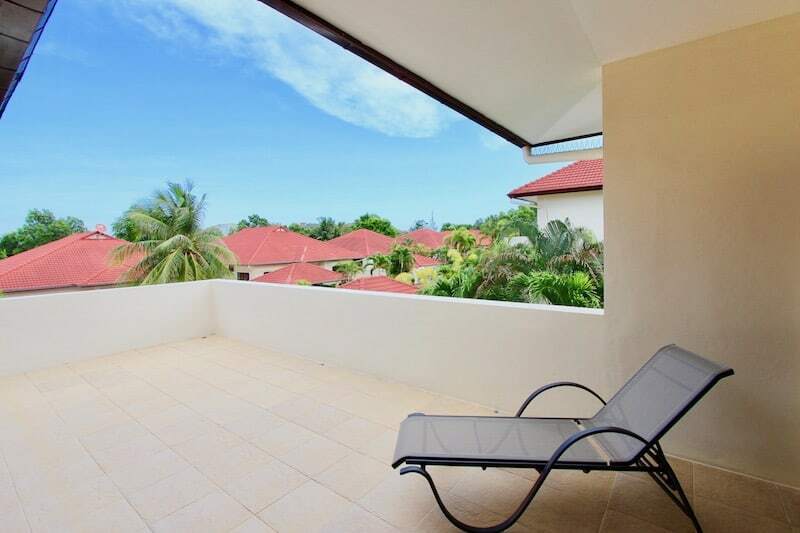 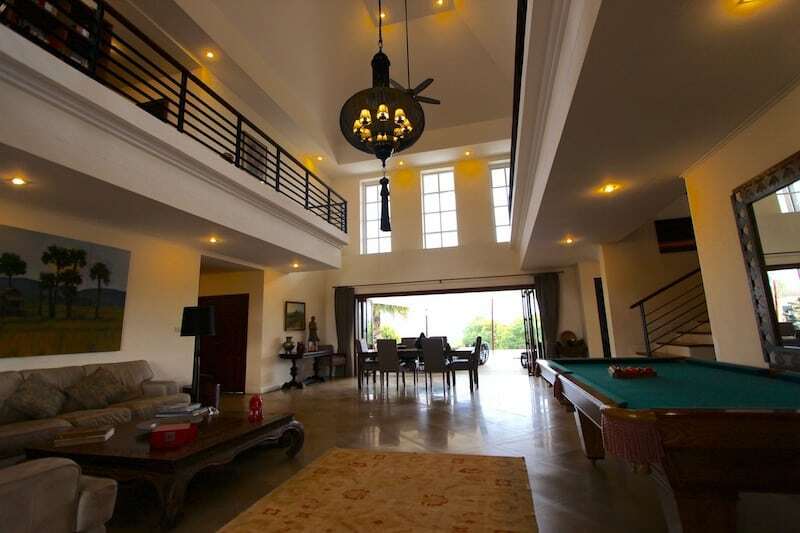 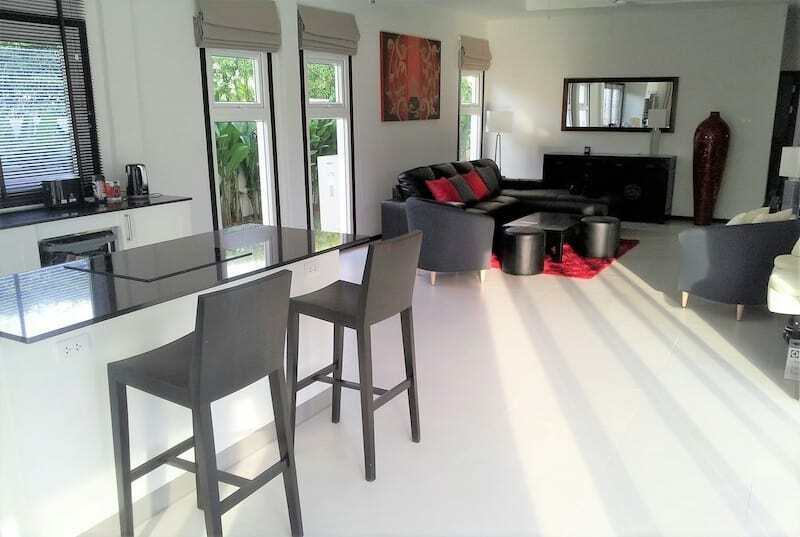 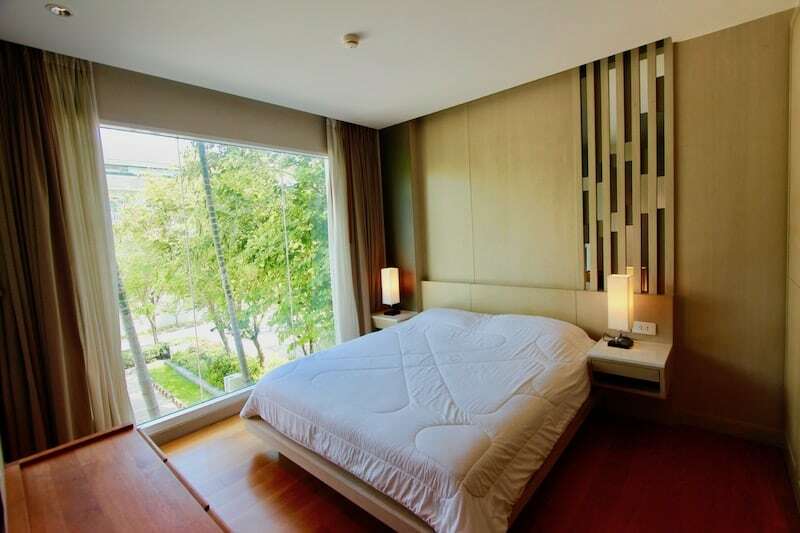 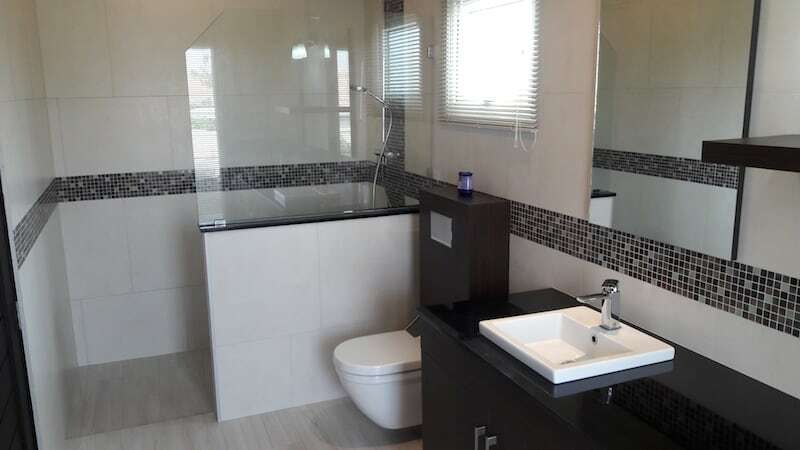 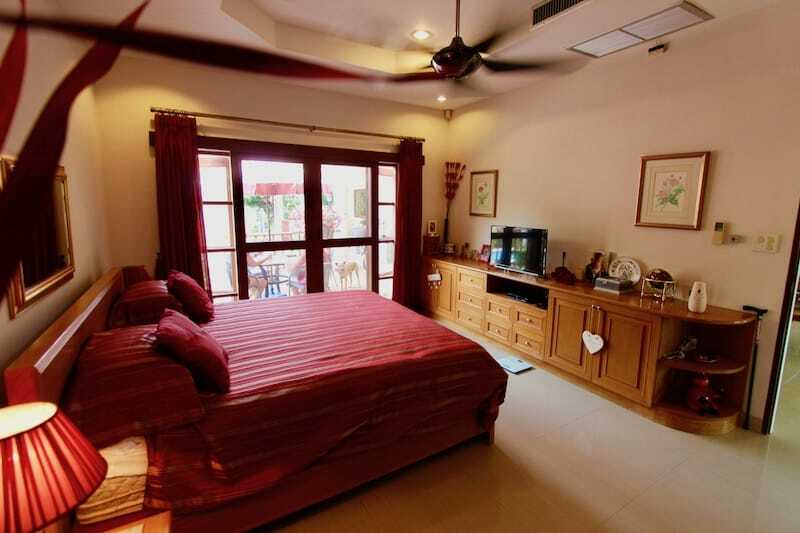 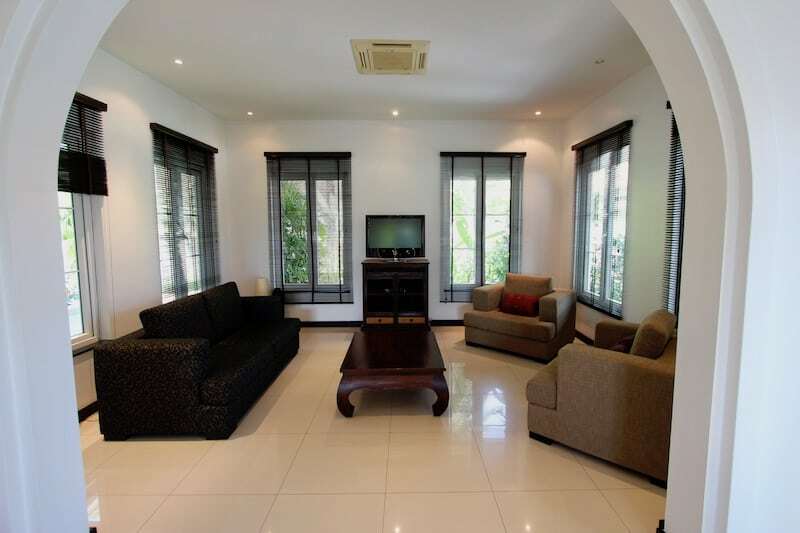 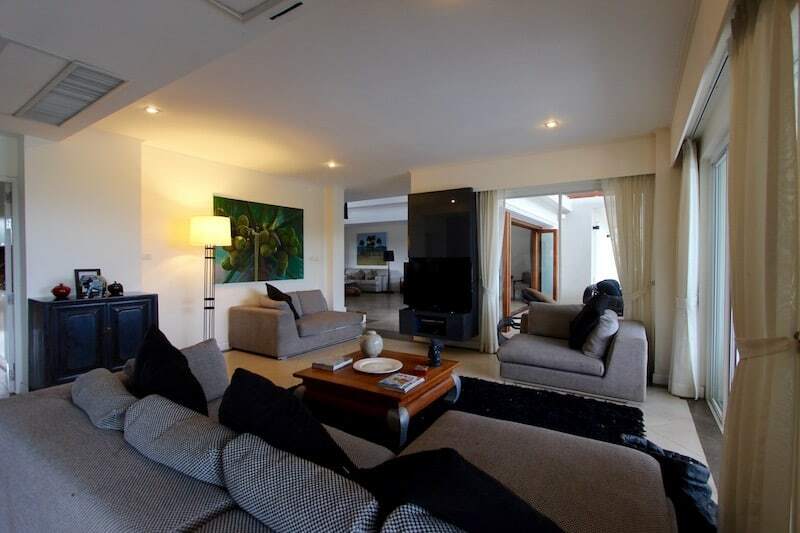 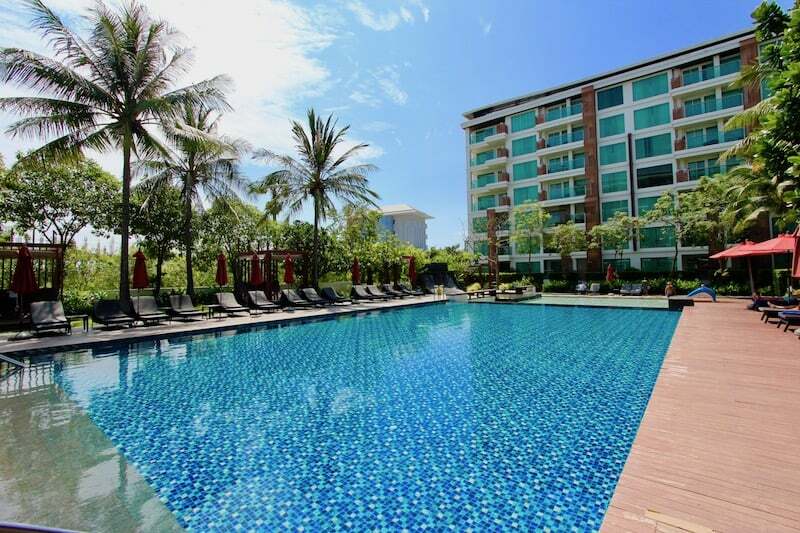 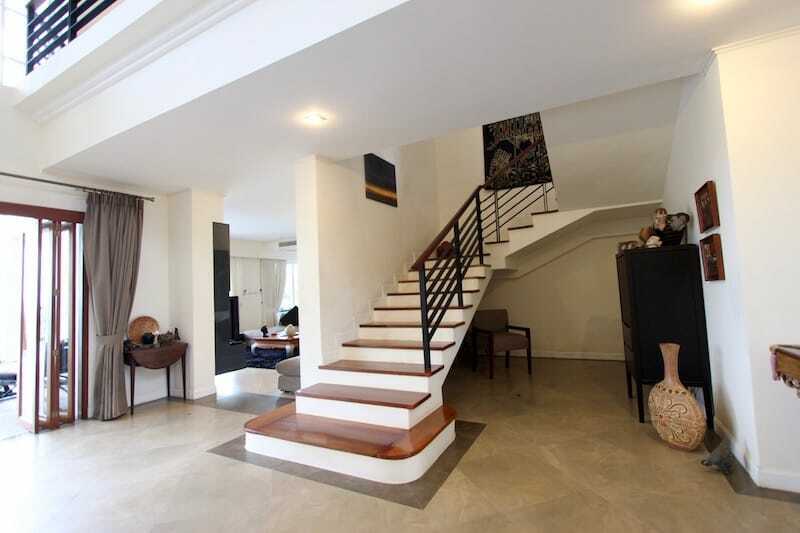 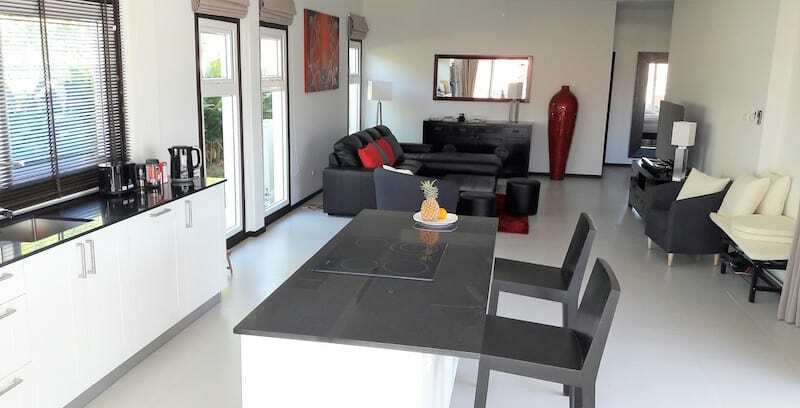 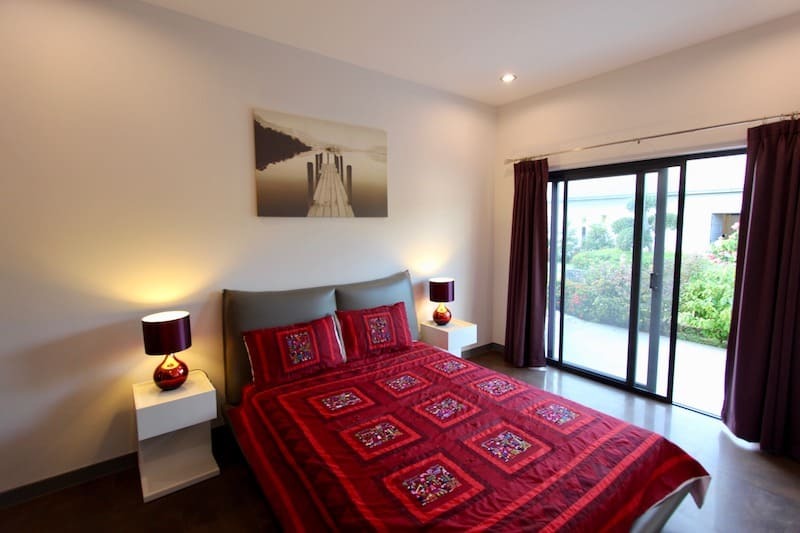 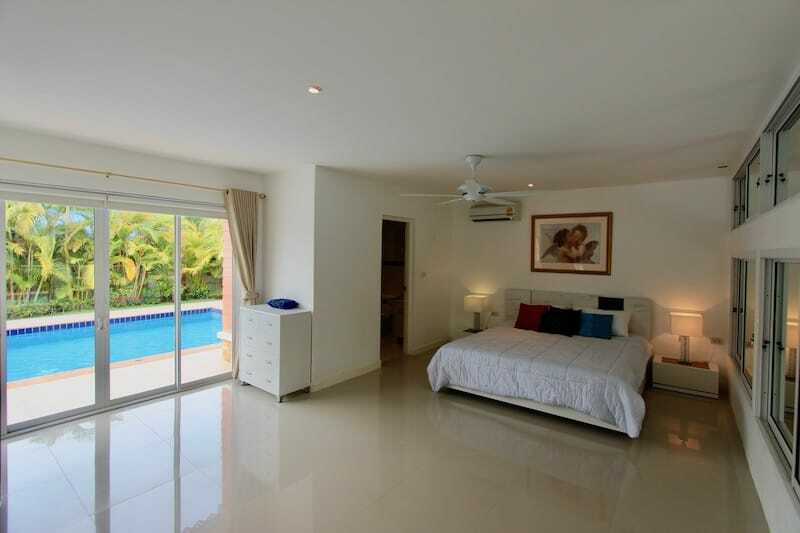 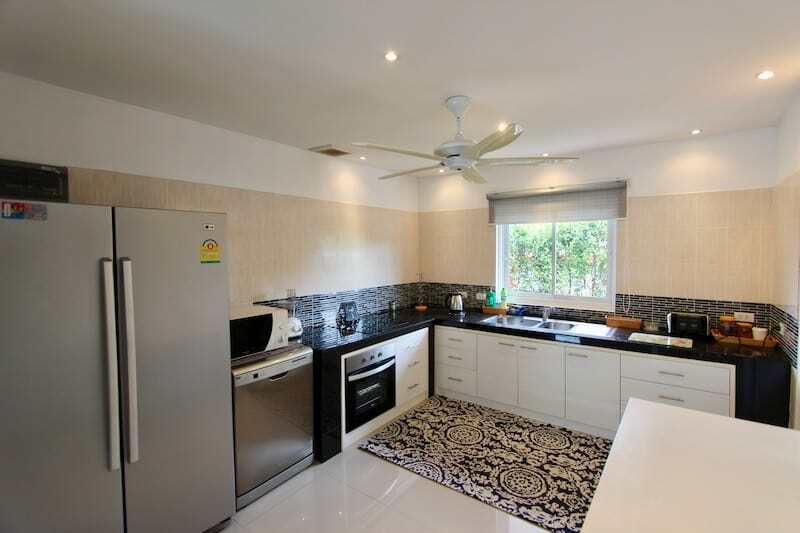 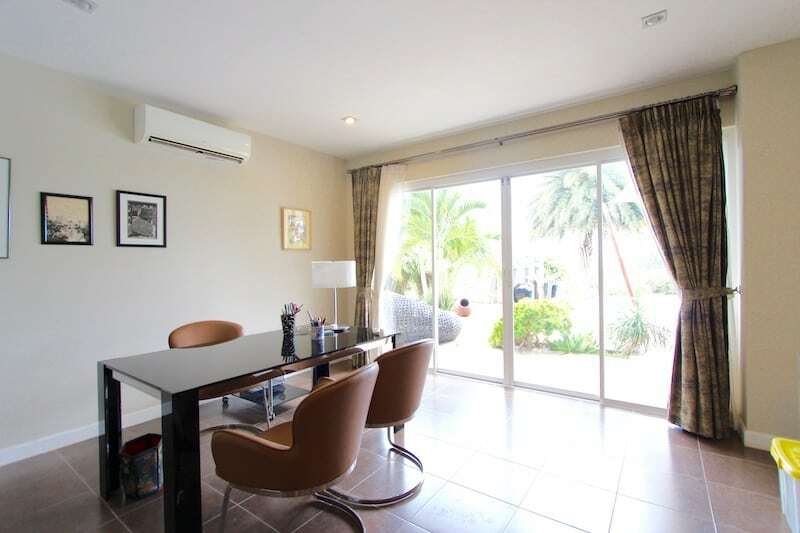 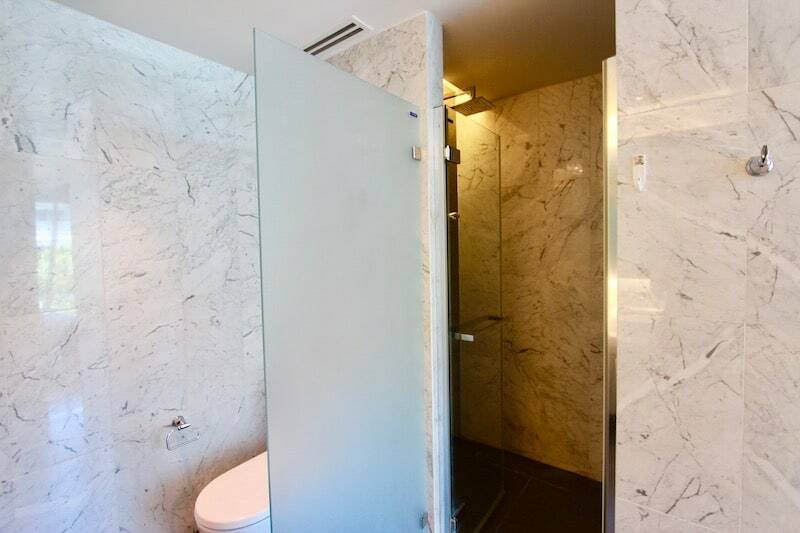 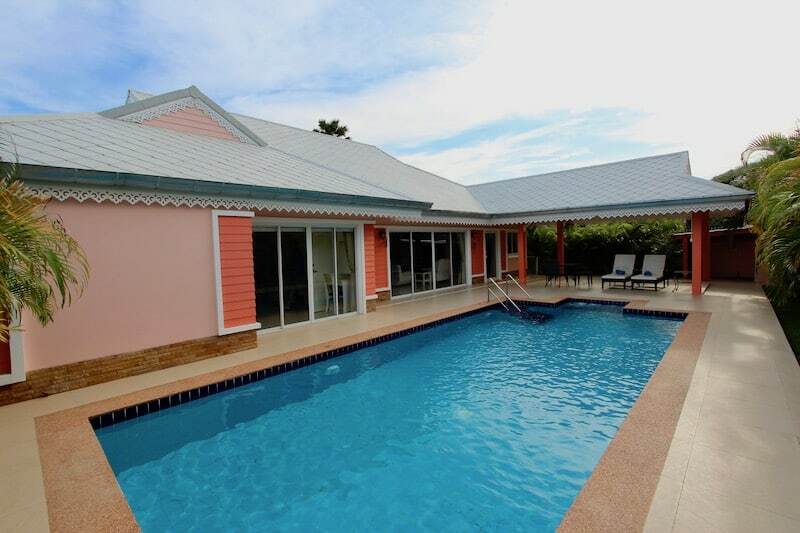 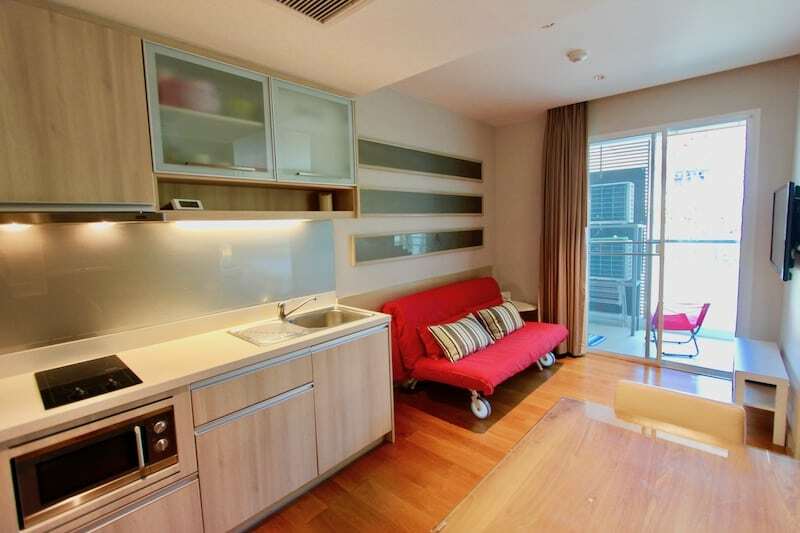 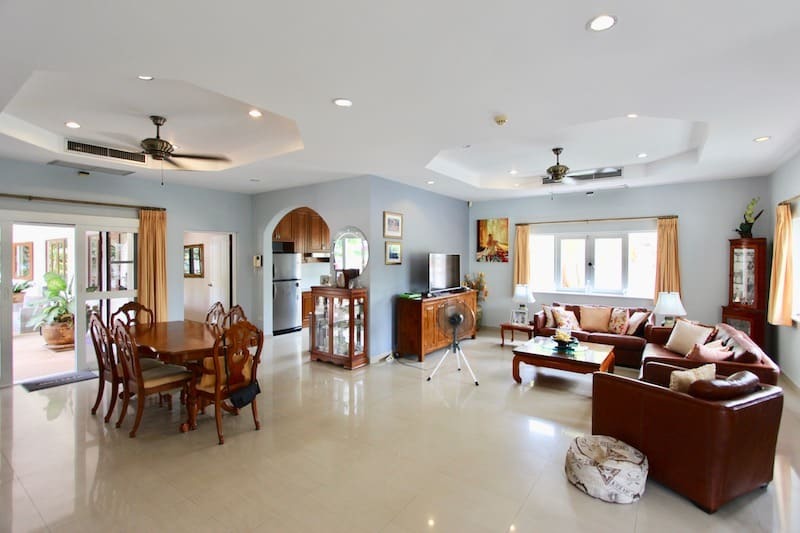 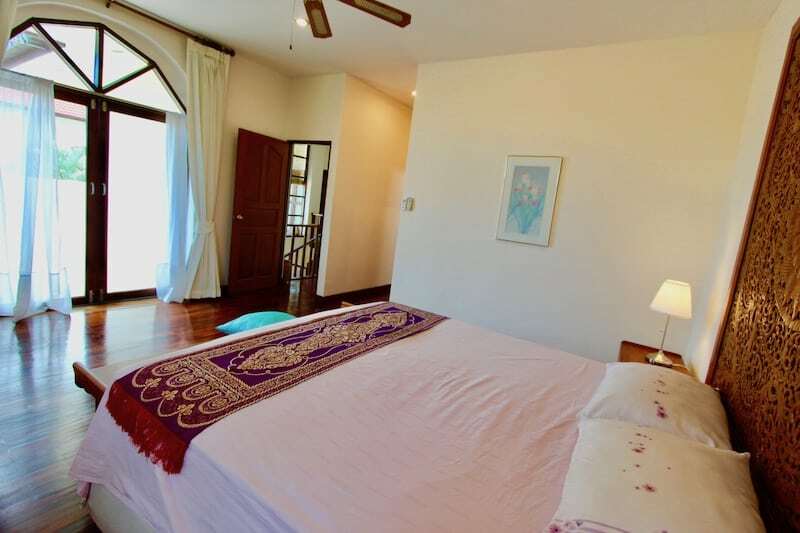 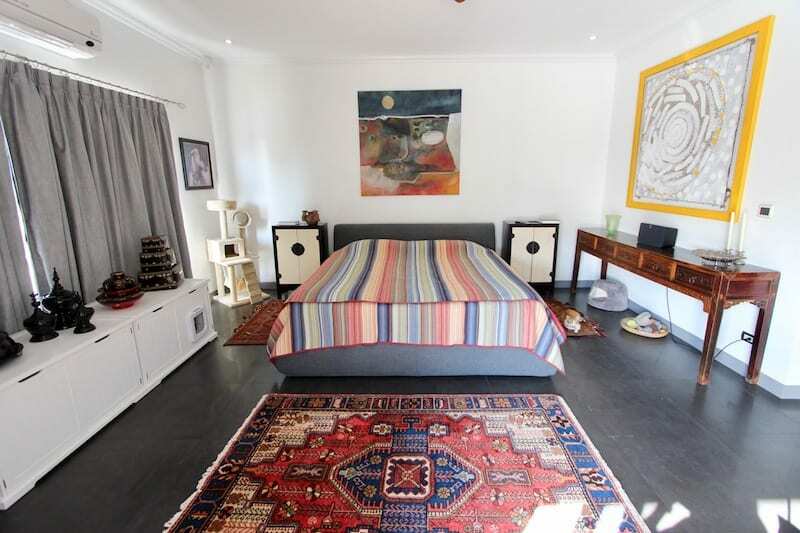 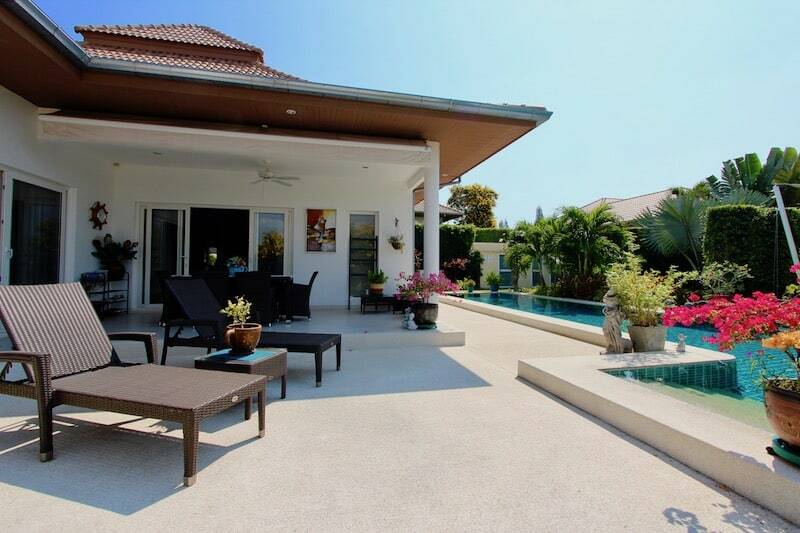 BEAUTIFUL HUA HIN 3 BED VILLA RENTAL NEAR BANYAN GOLF, FULLY FURNISHED, GREAT VALUE! 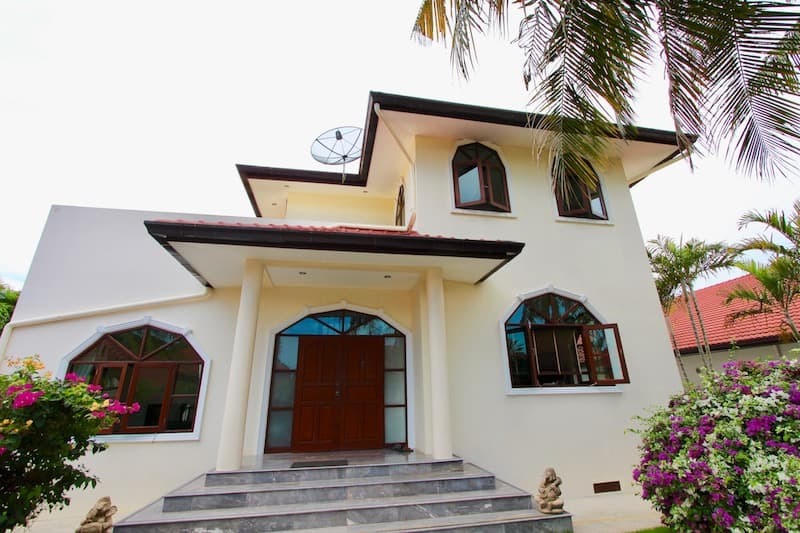 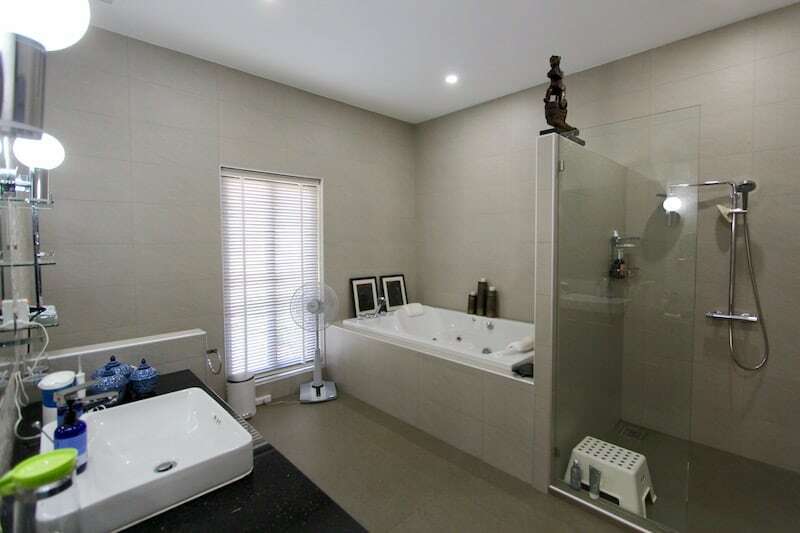 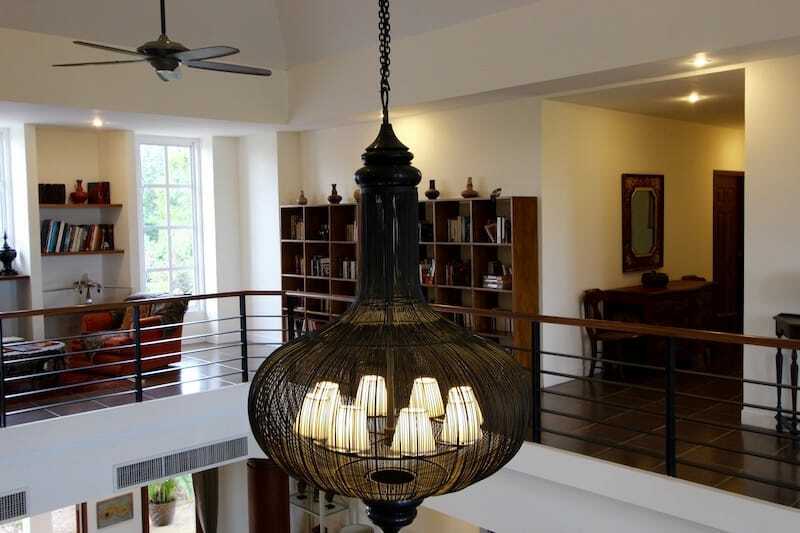 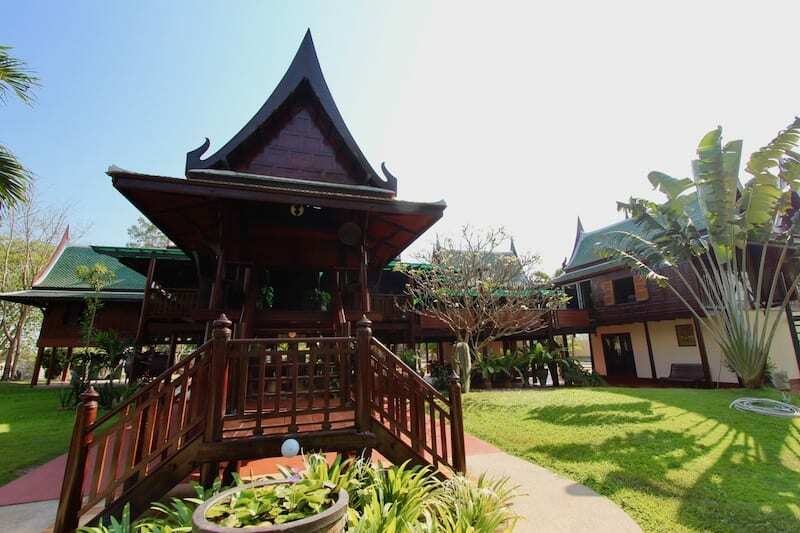 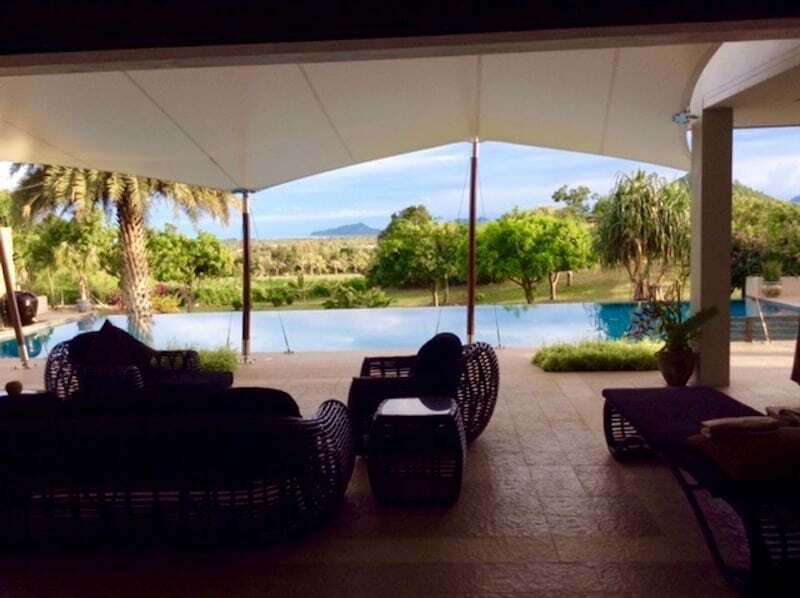 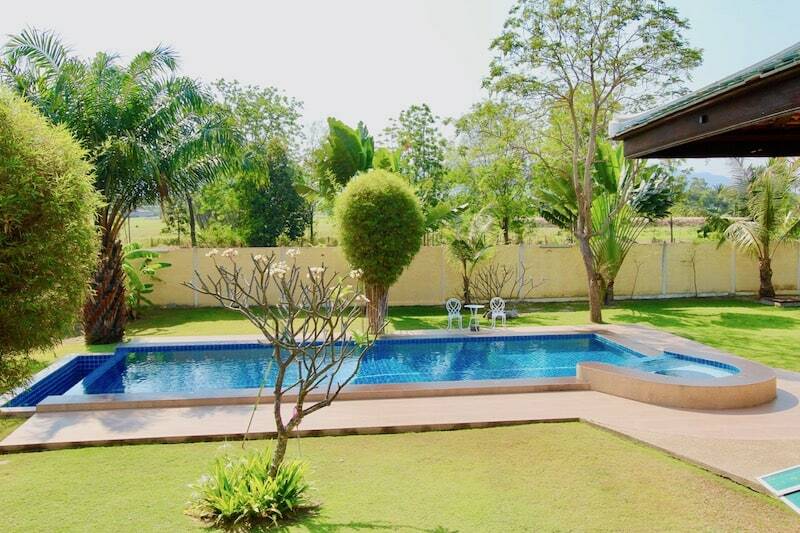 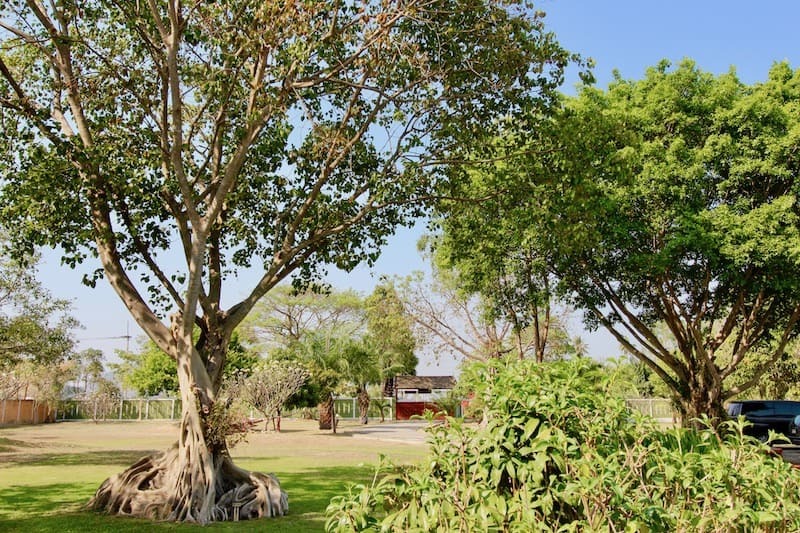 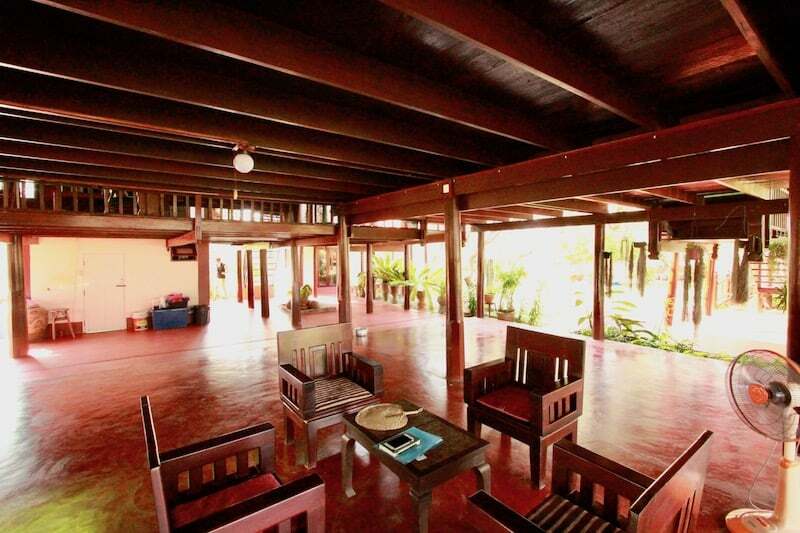 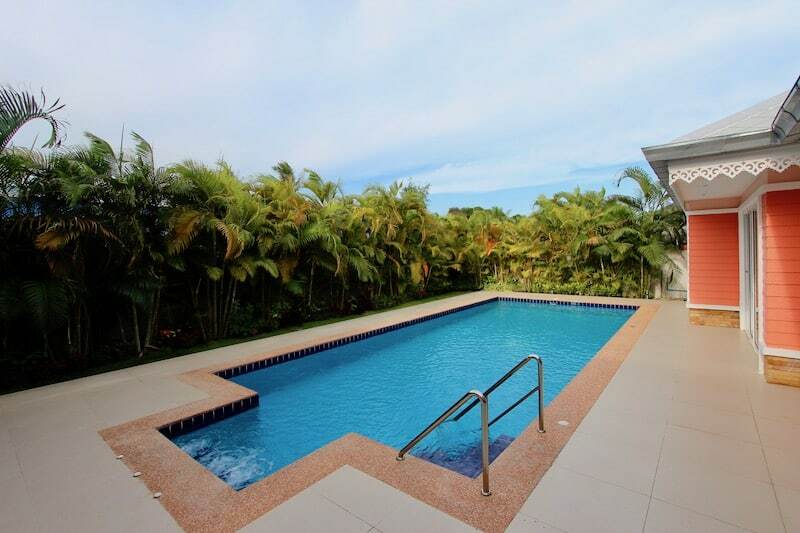 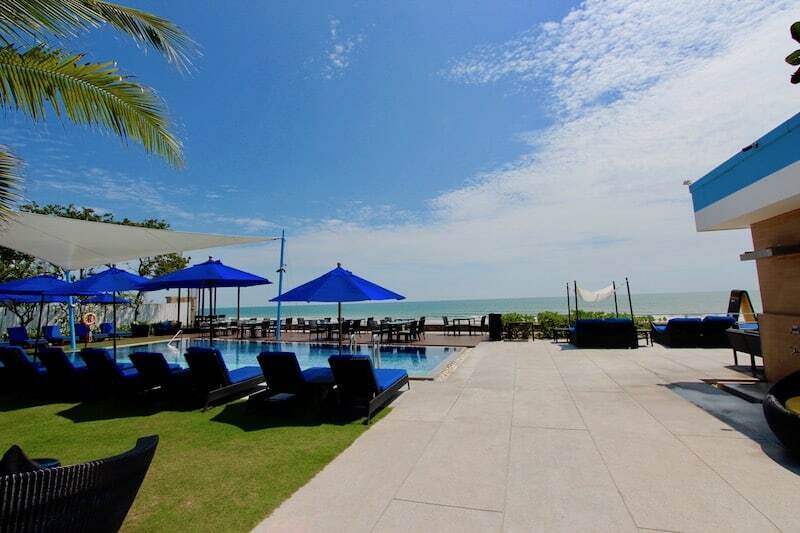 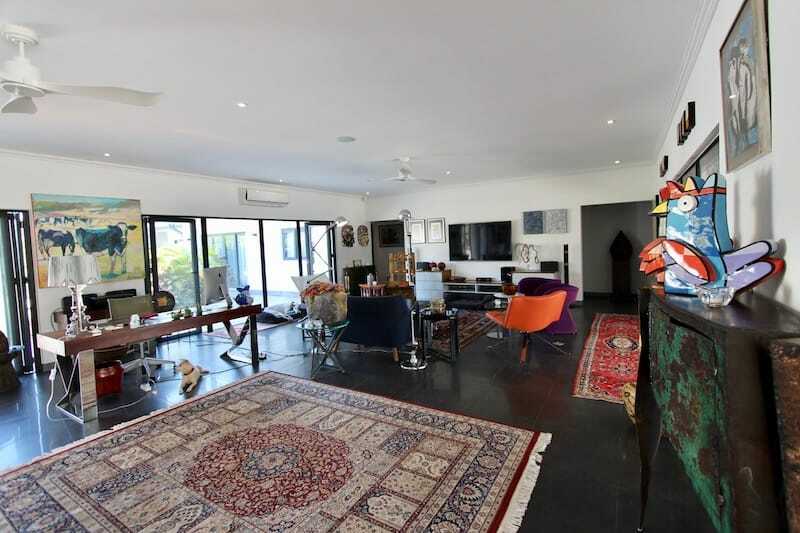 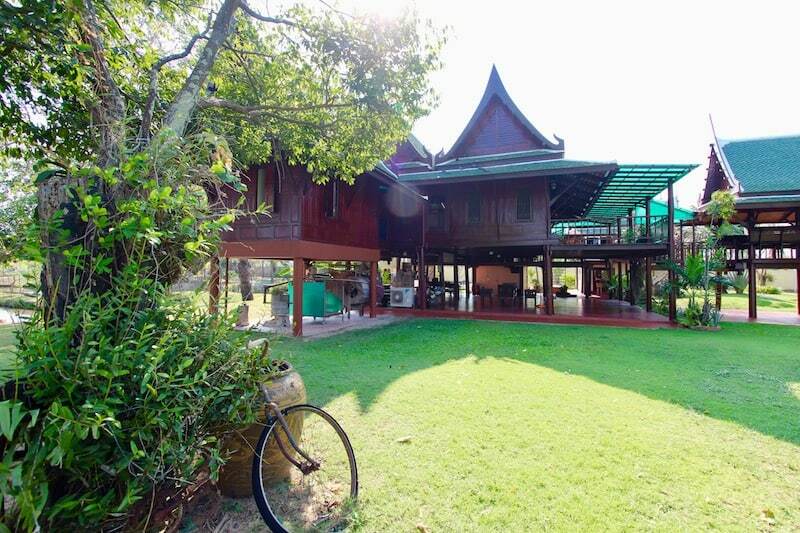 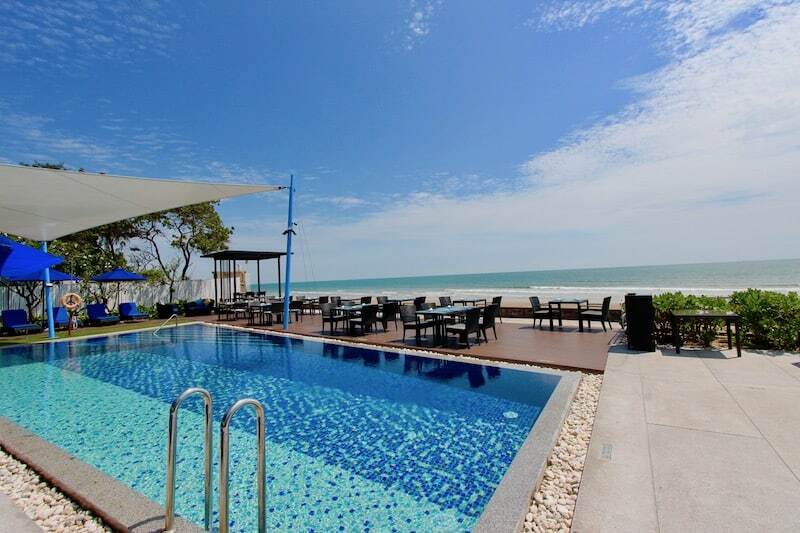 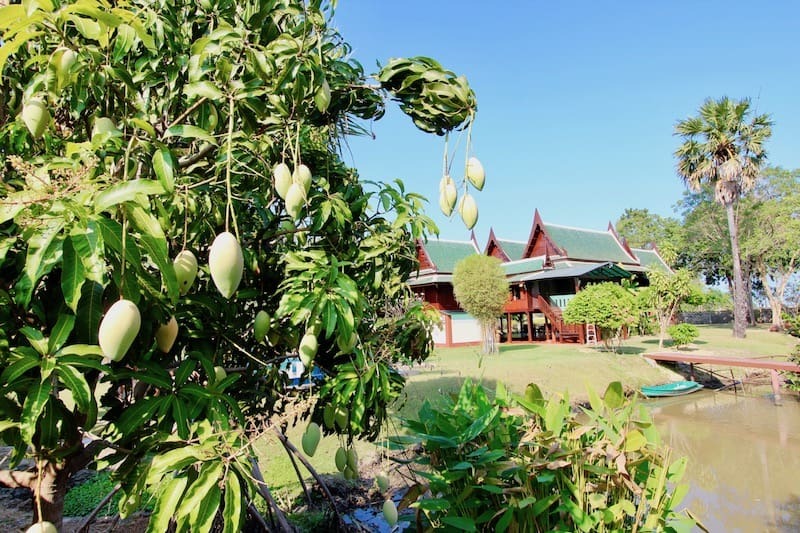 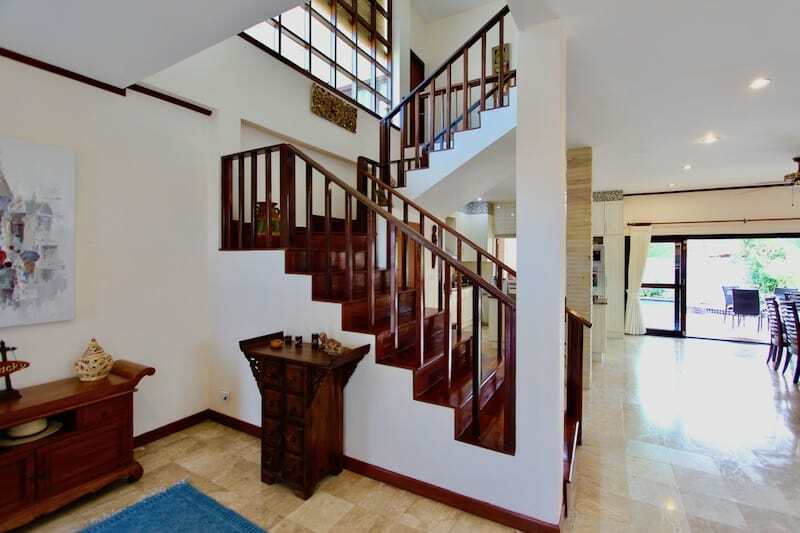 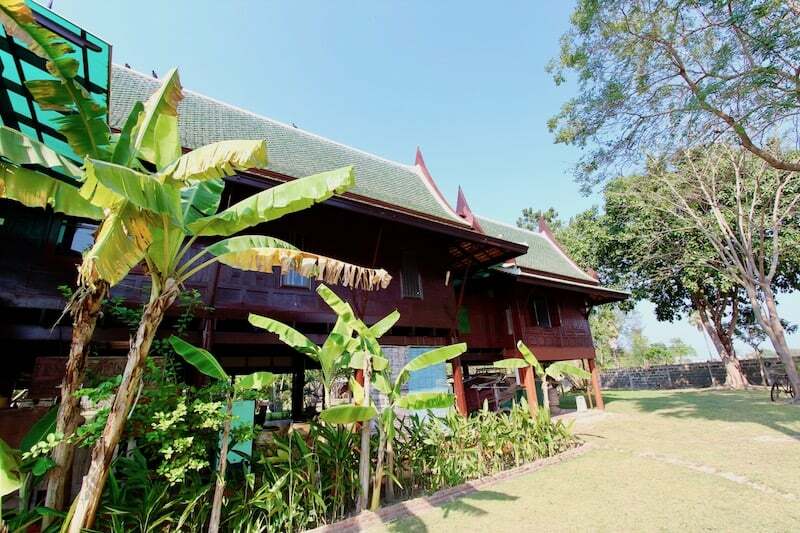 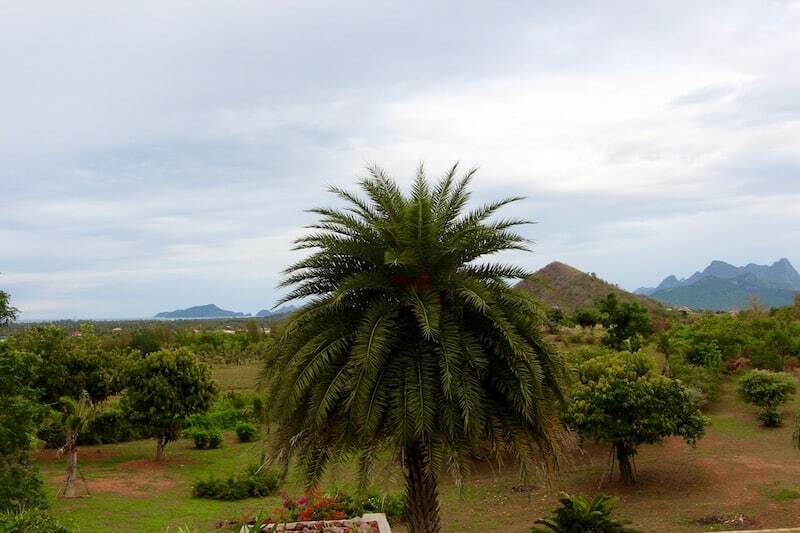 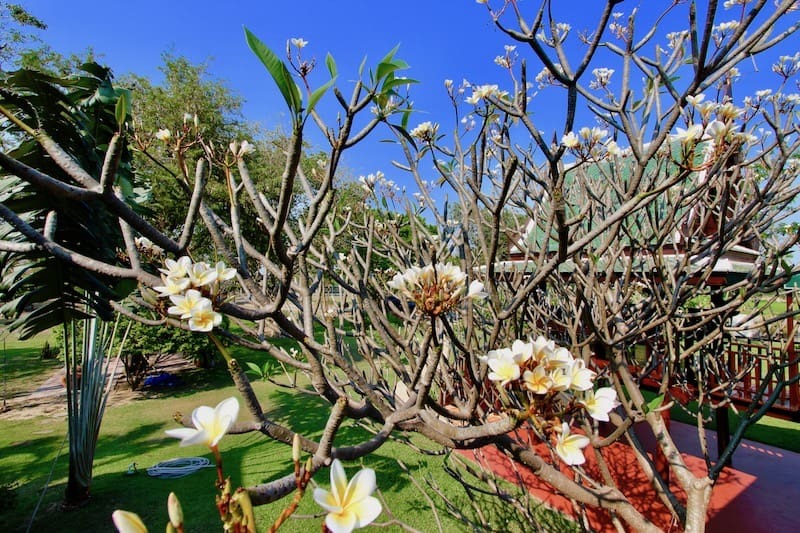 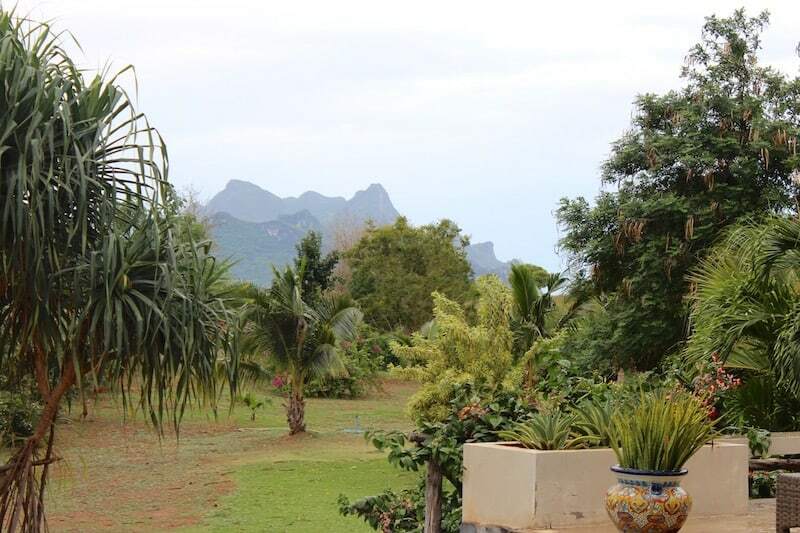 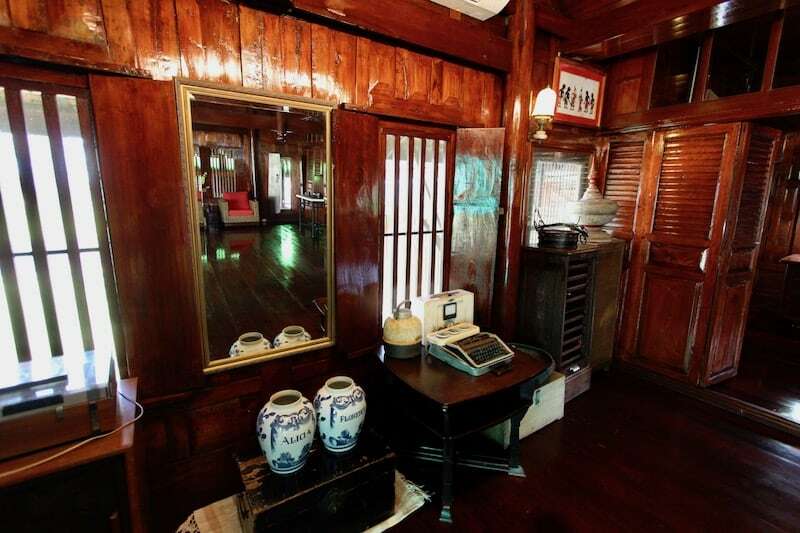 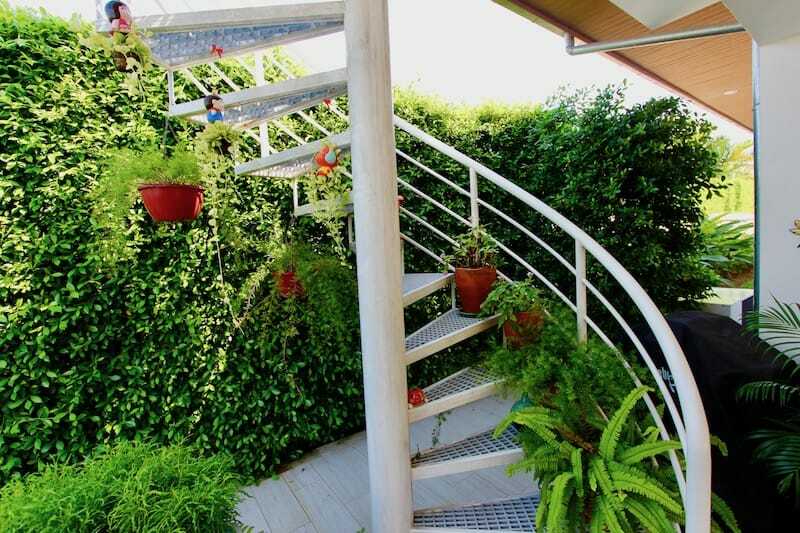 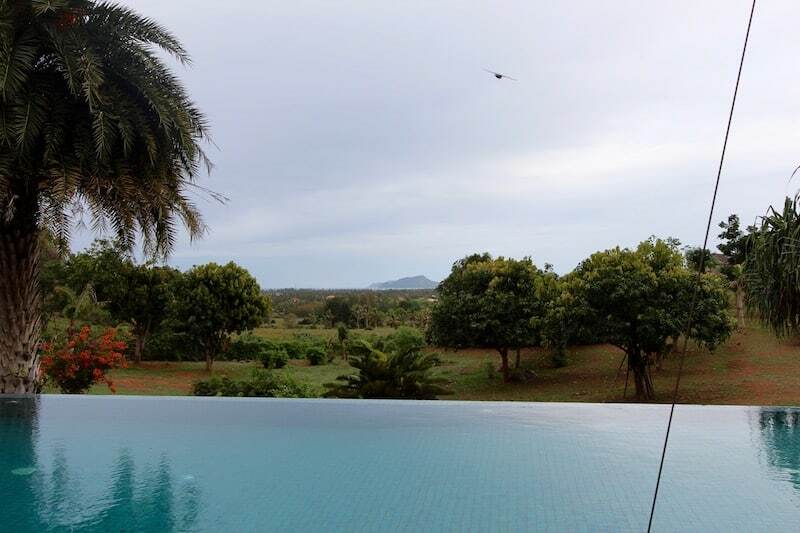 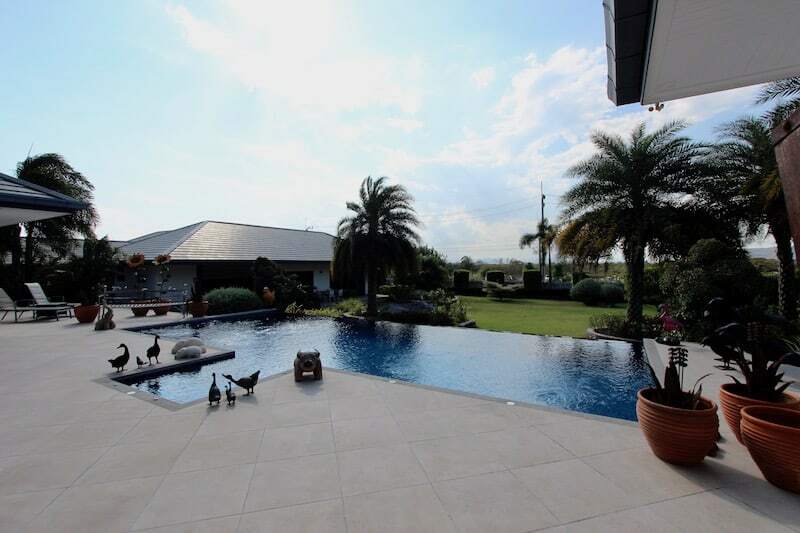 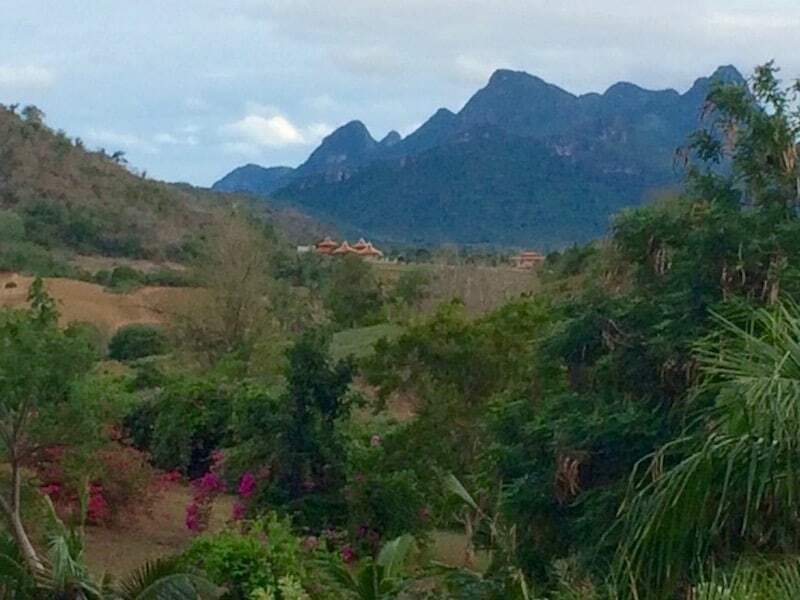 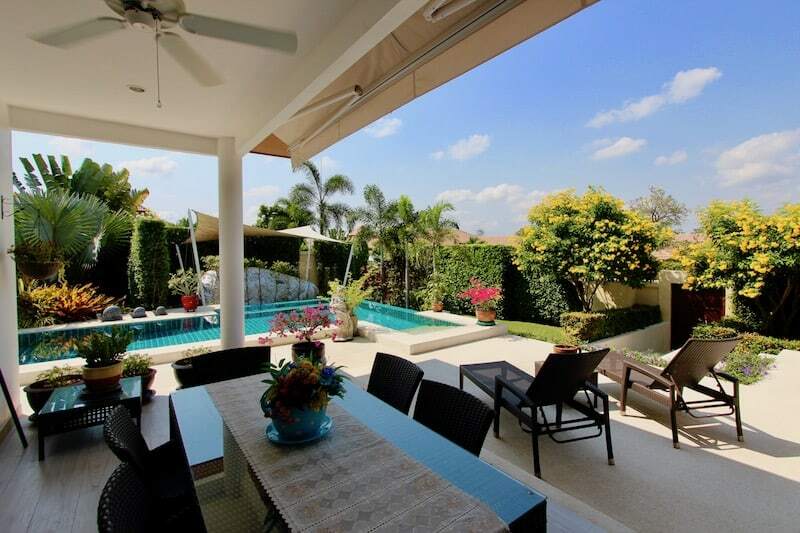 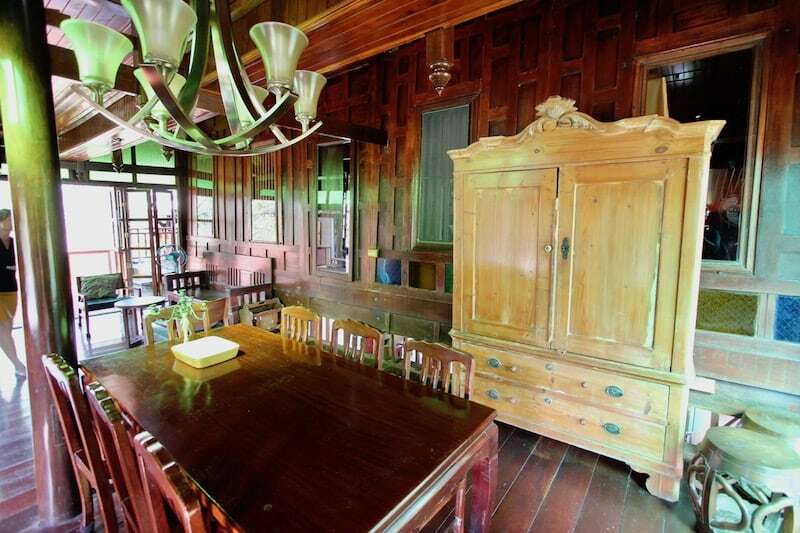 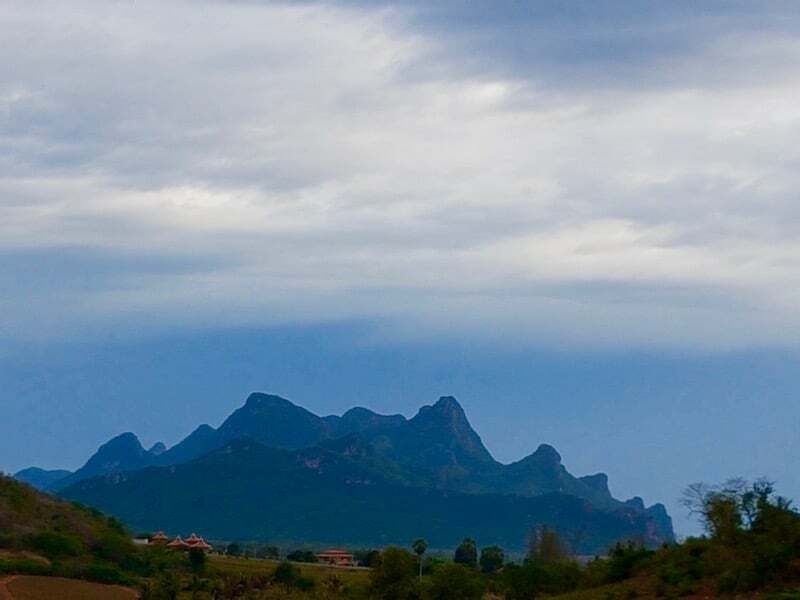 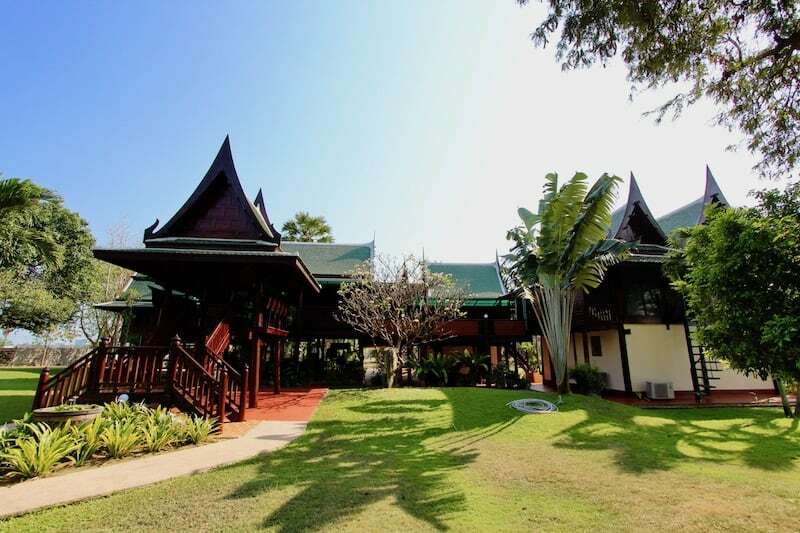 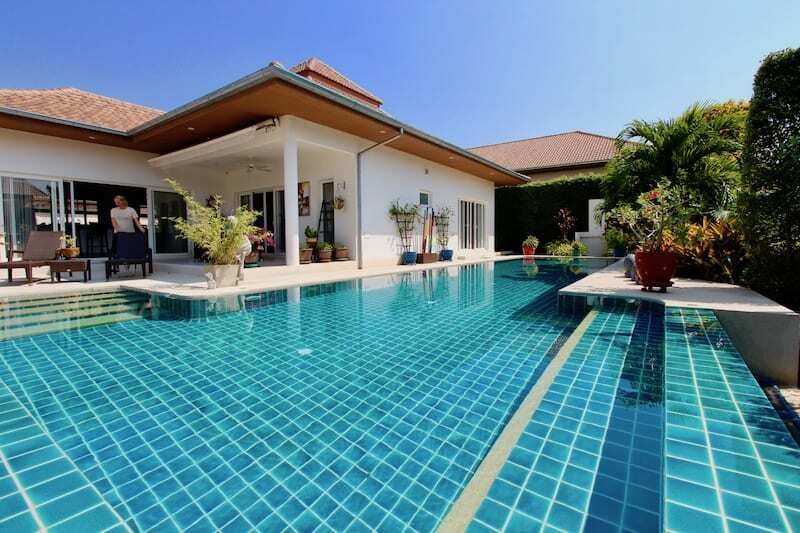 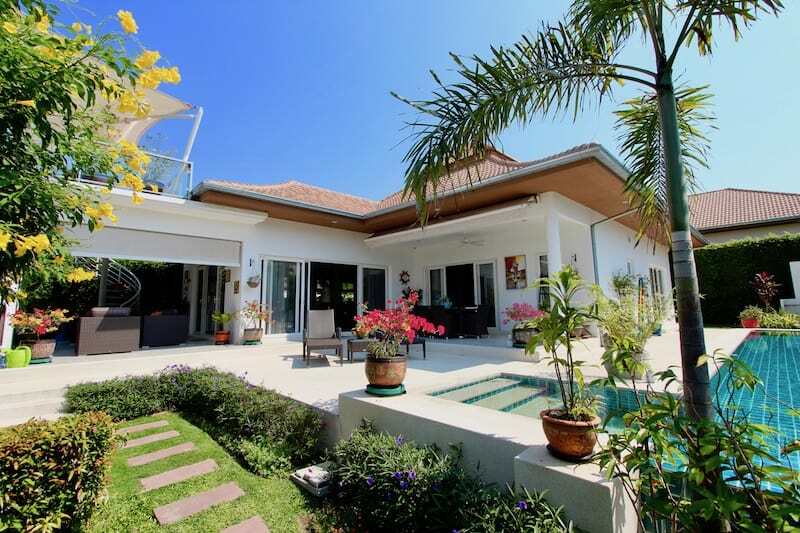 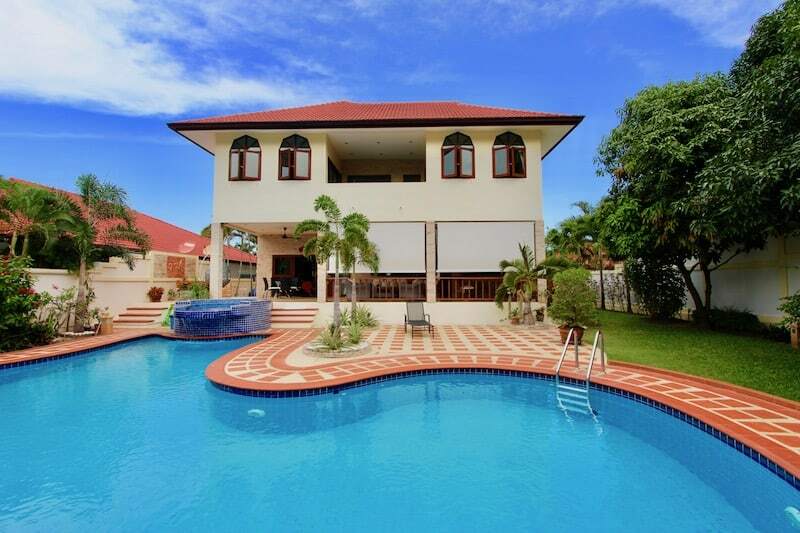 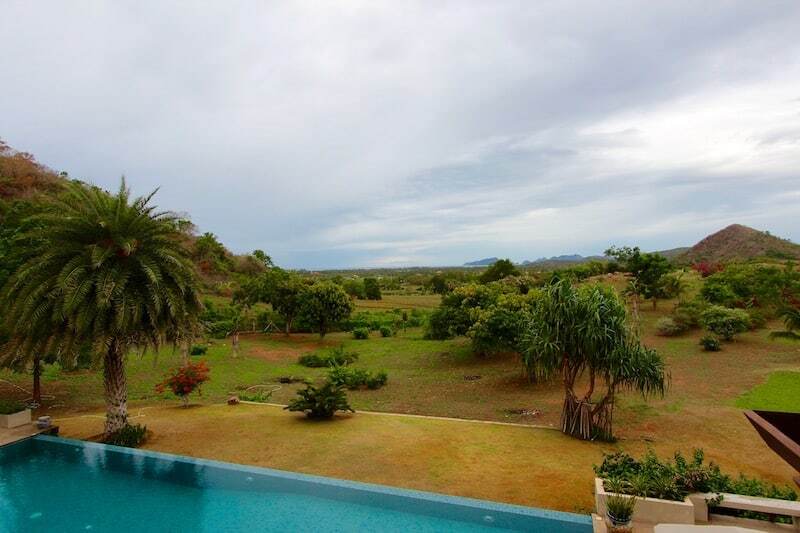 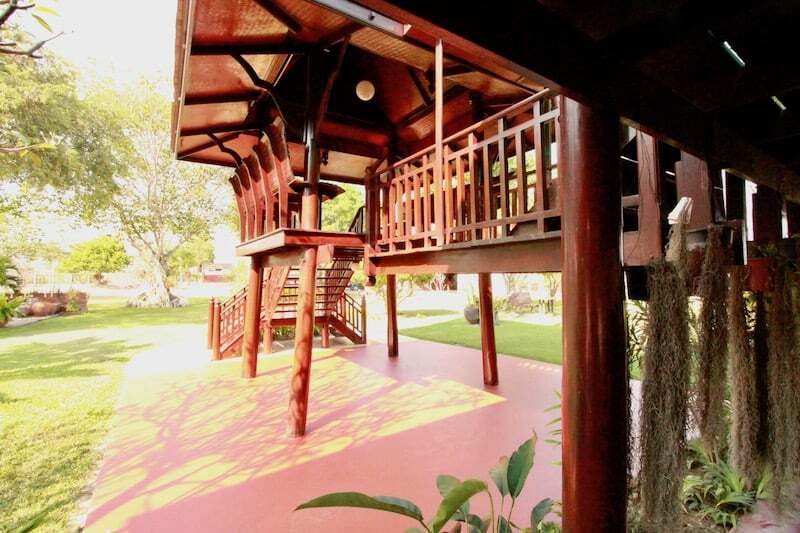 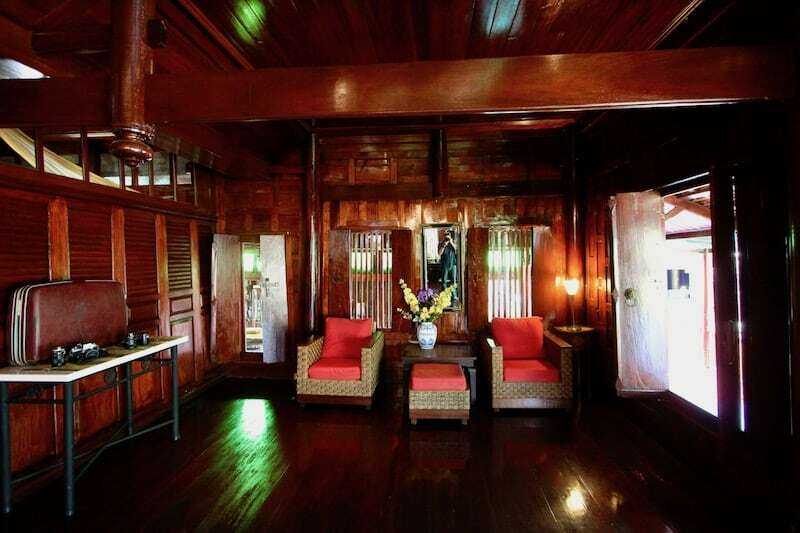 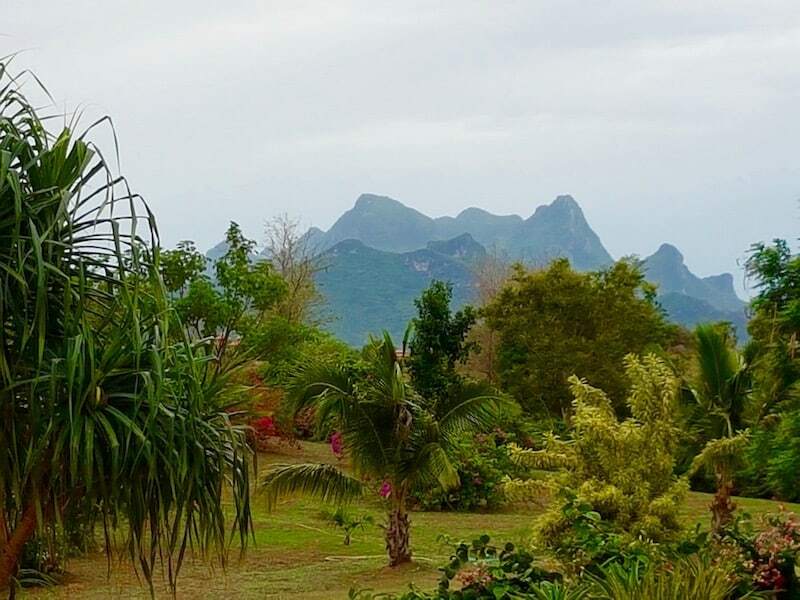 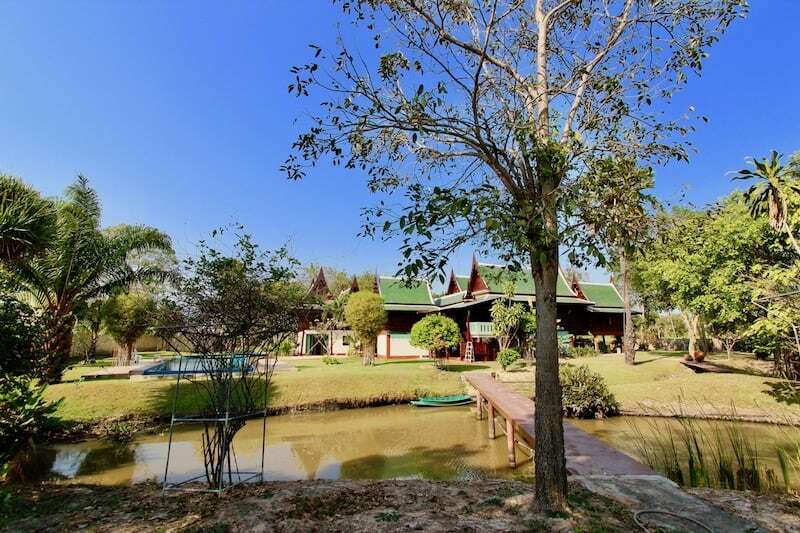 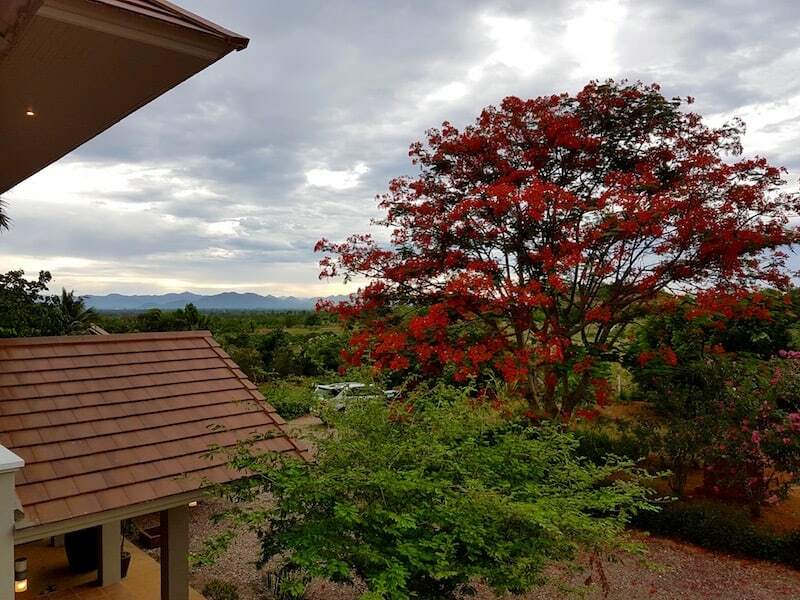 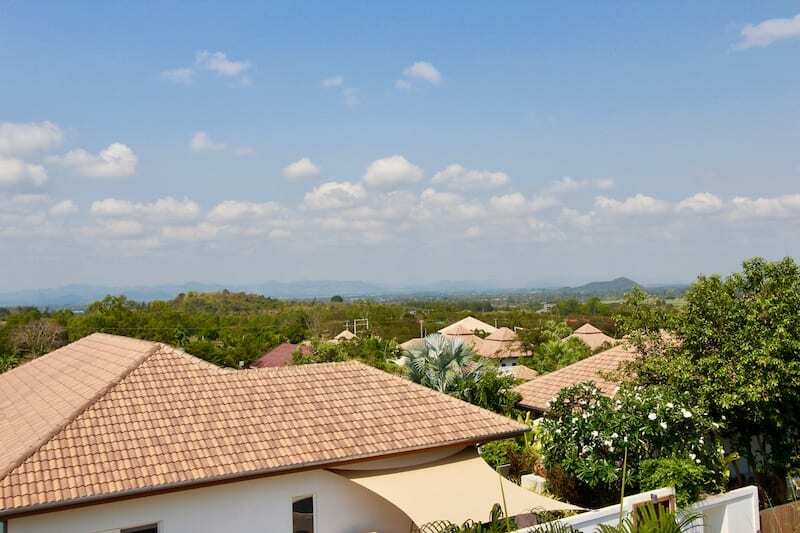 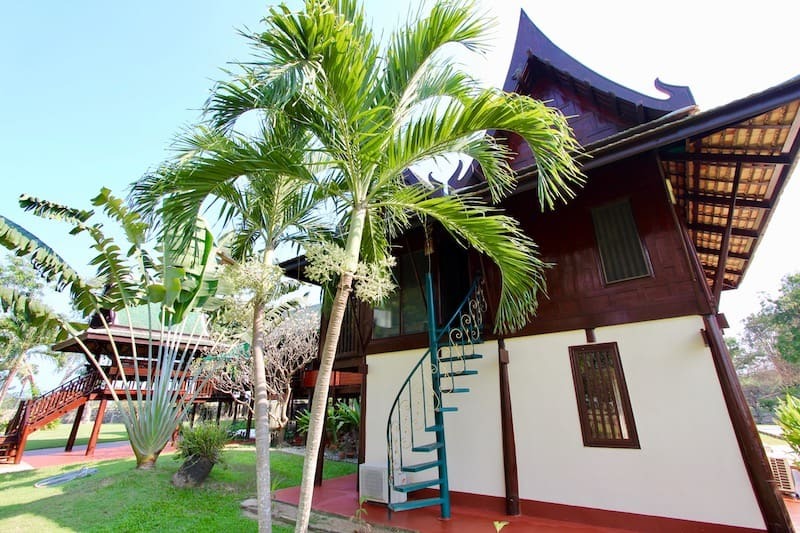 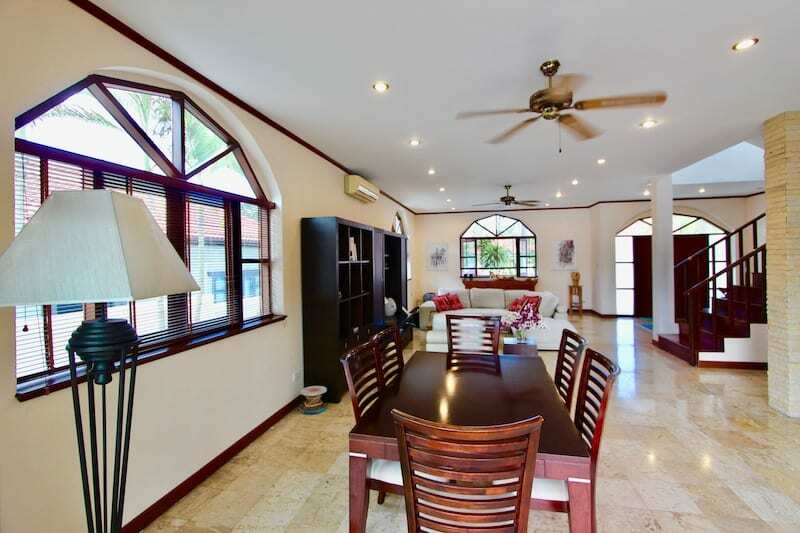 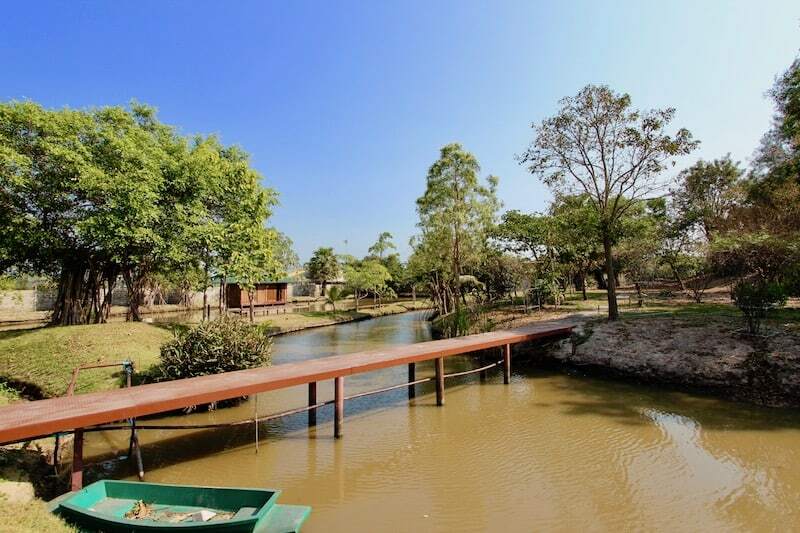 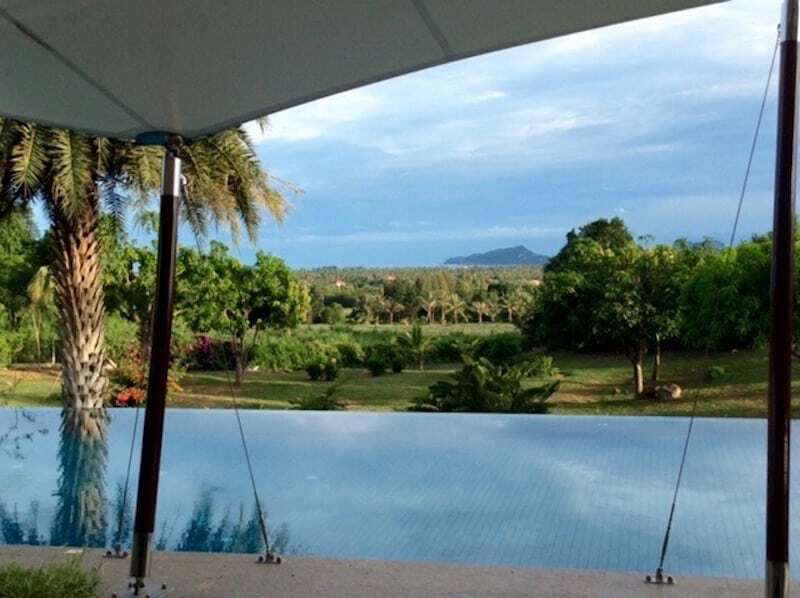 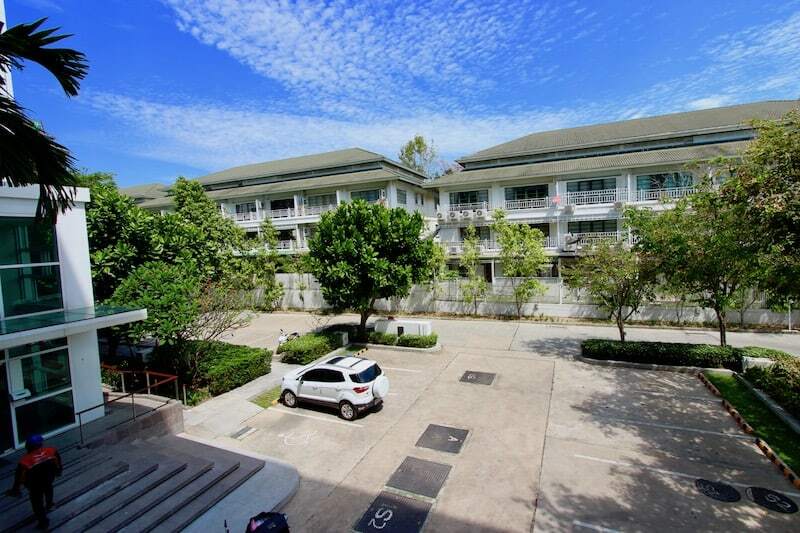 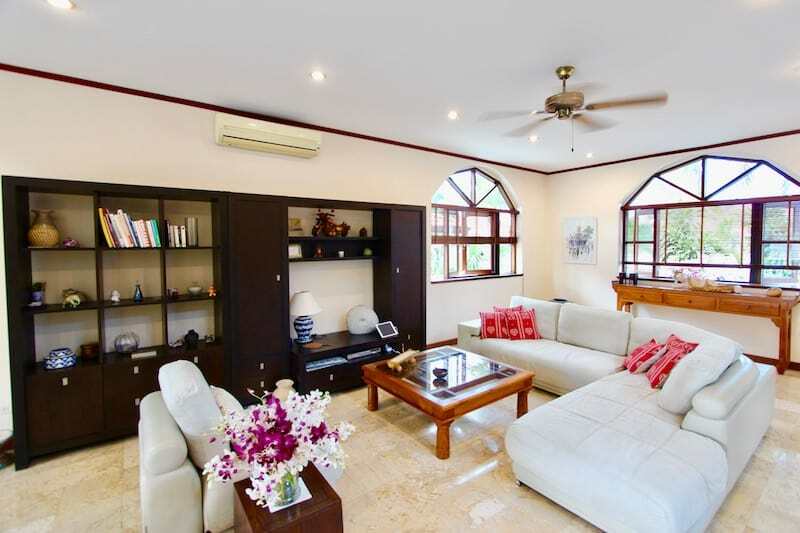 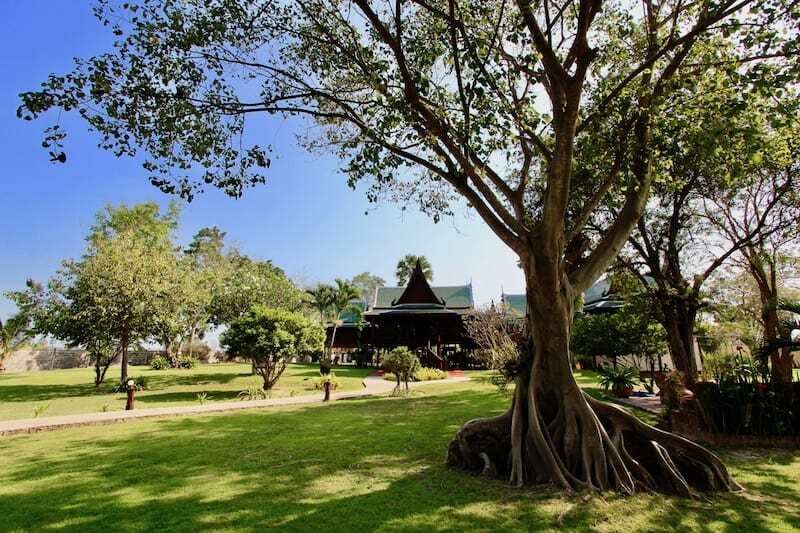 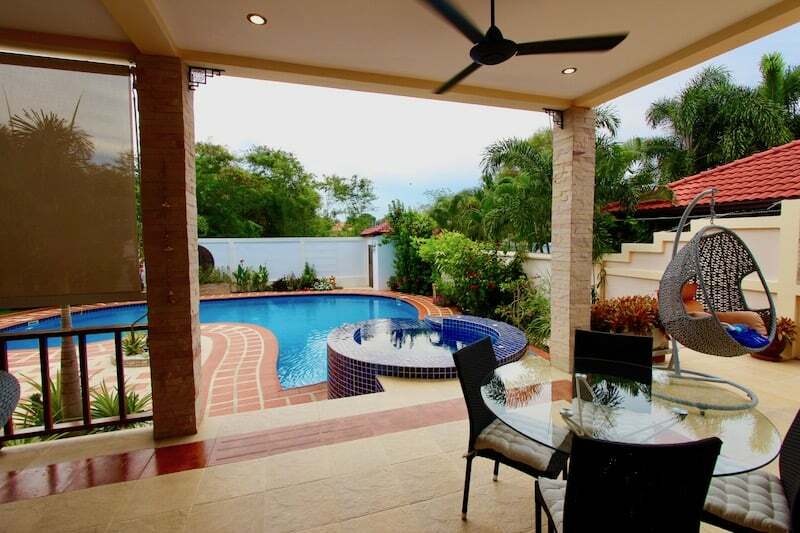 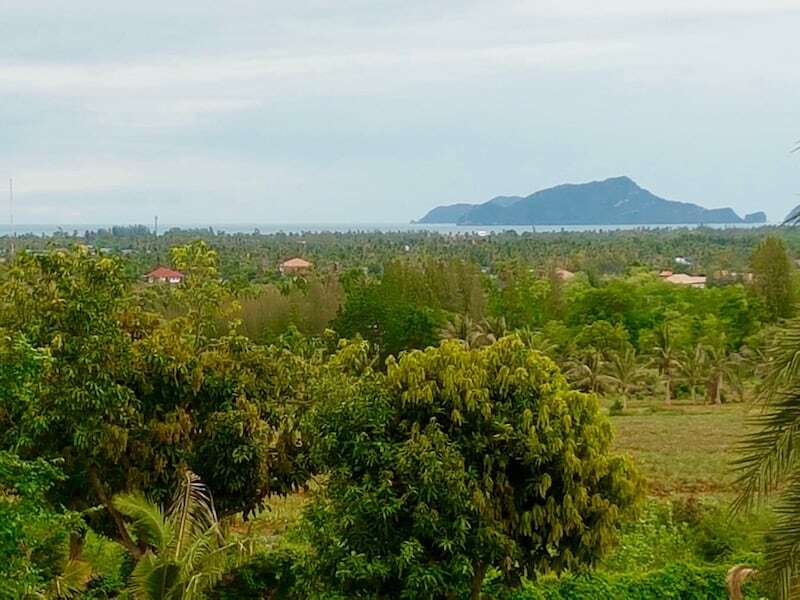 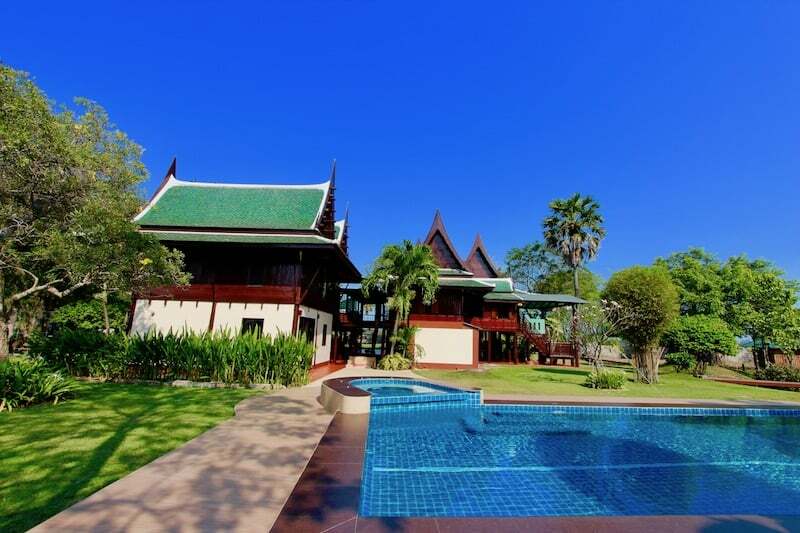 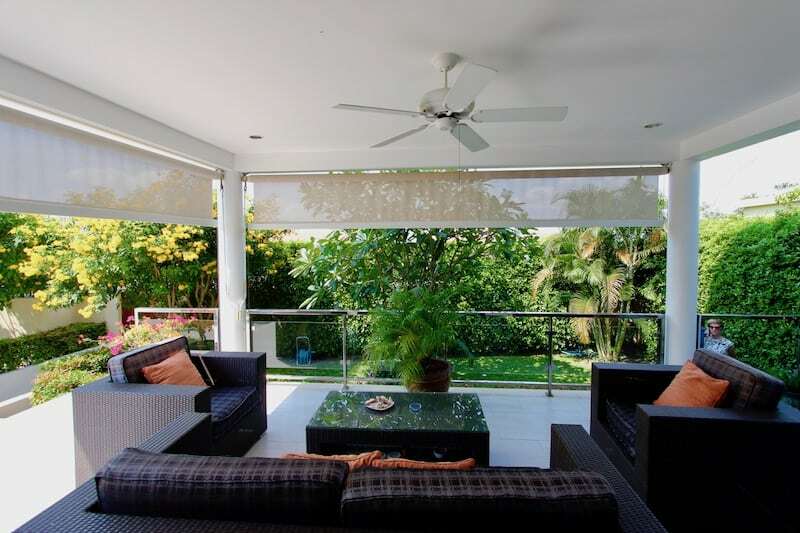 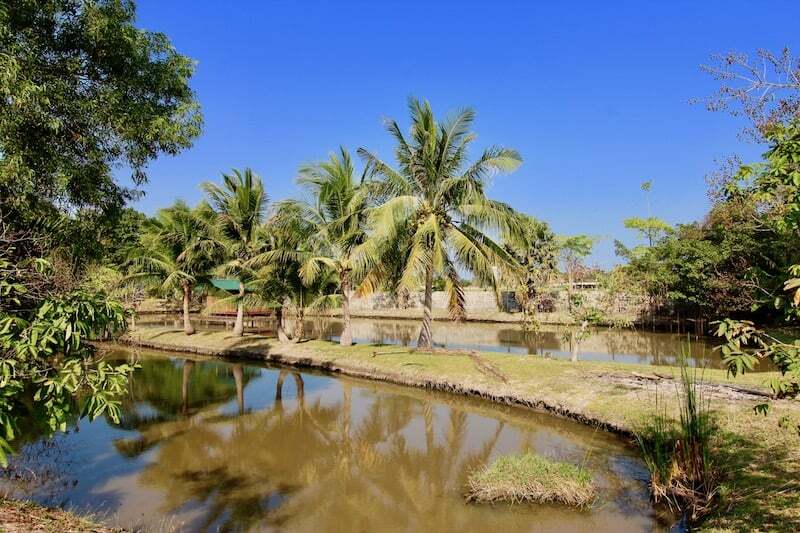 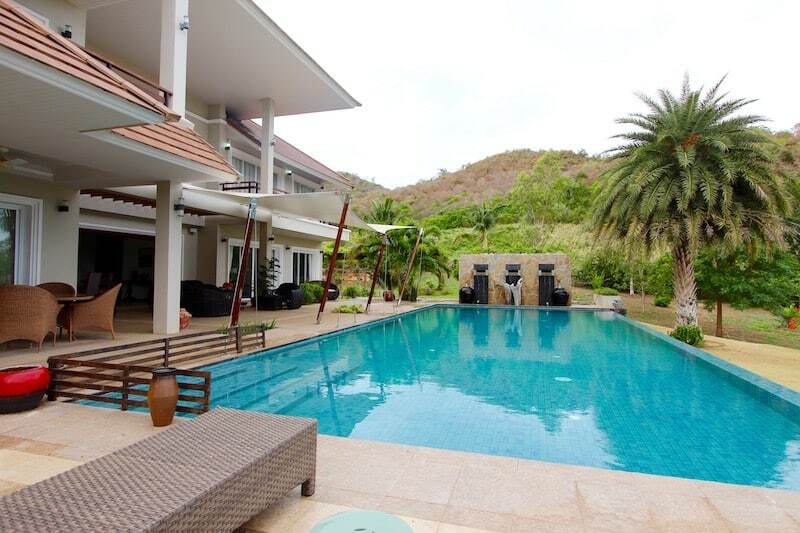 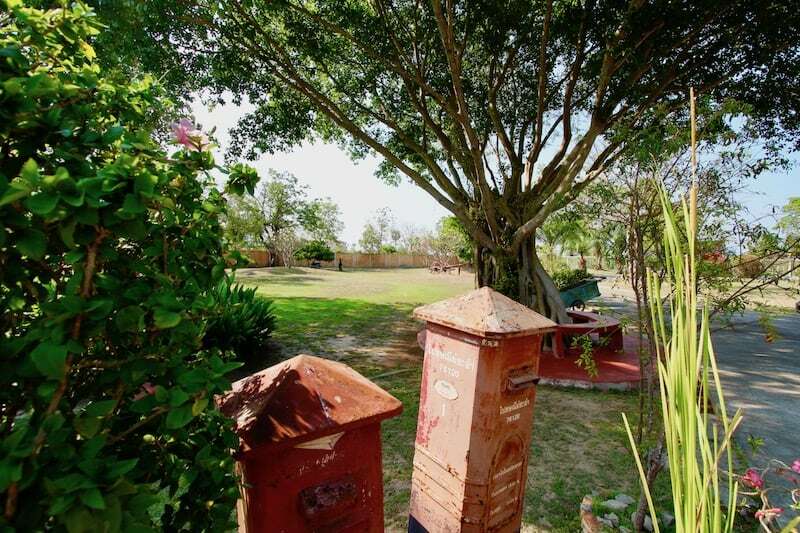 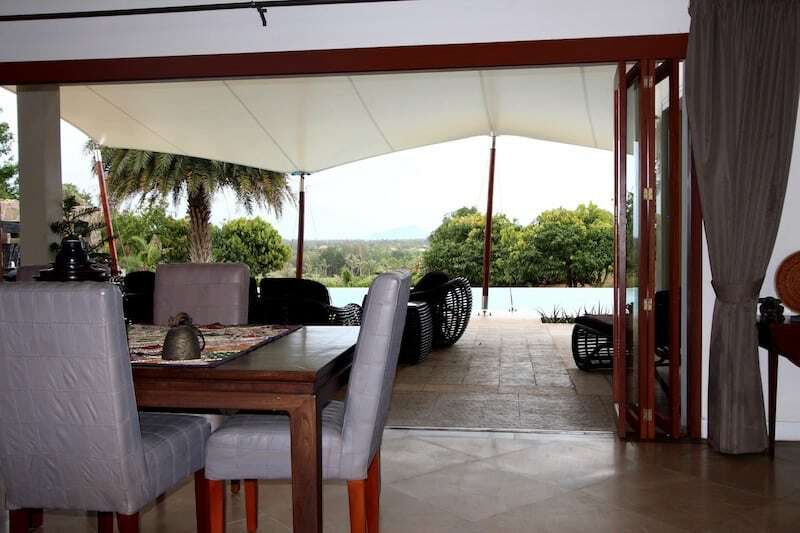 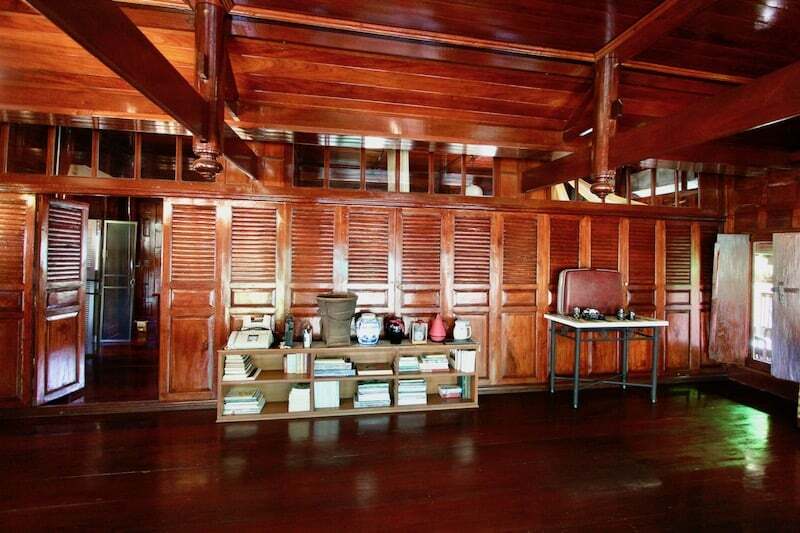 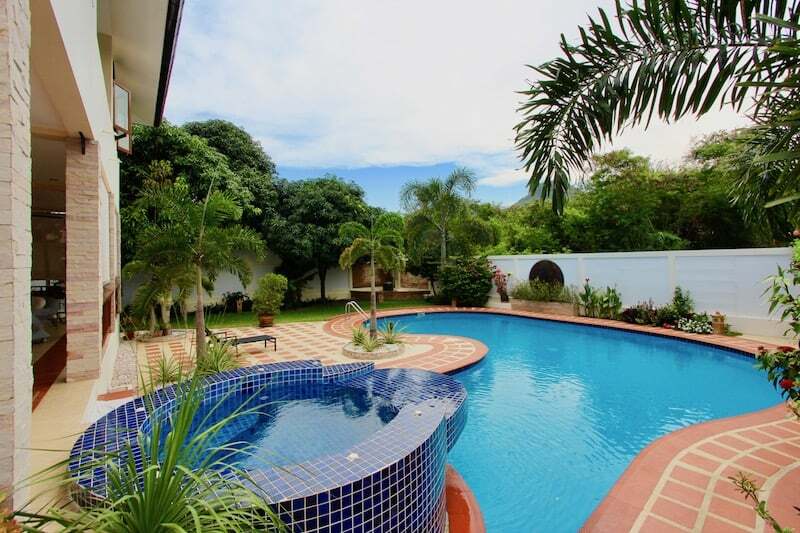 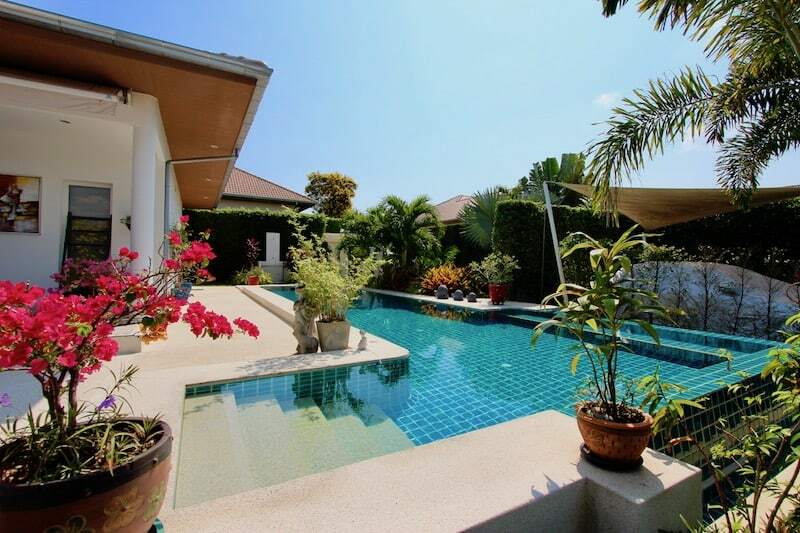 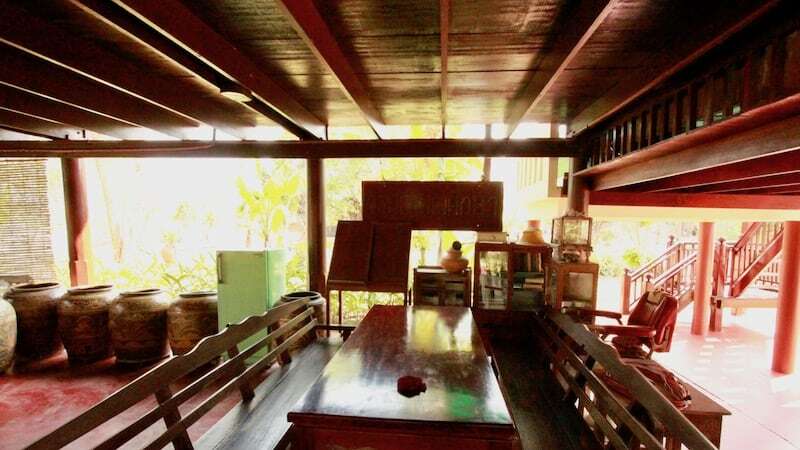 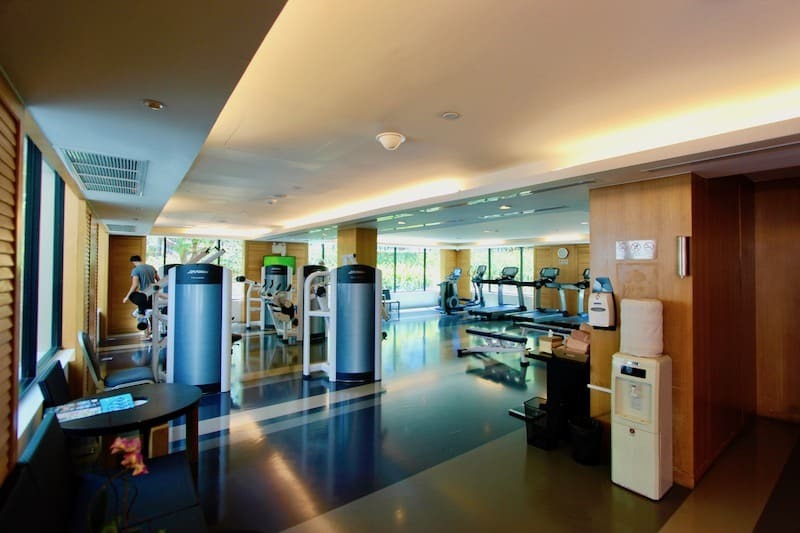 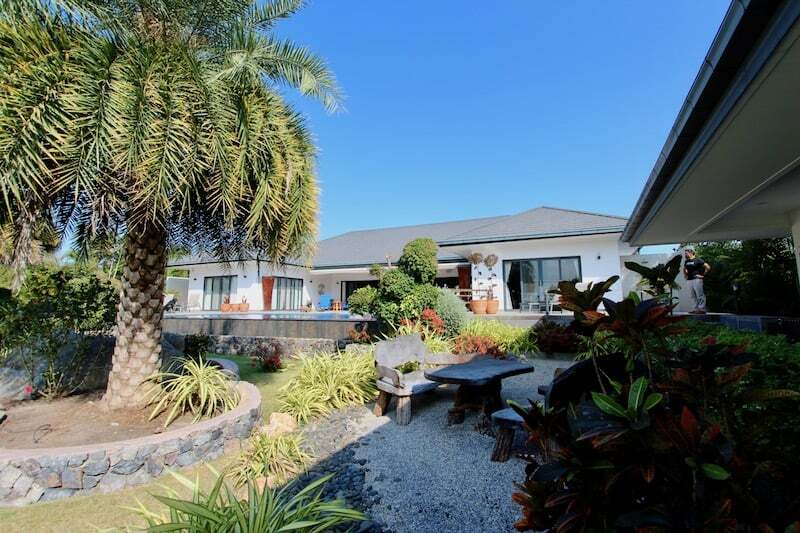 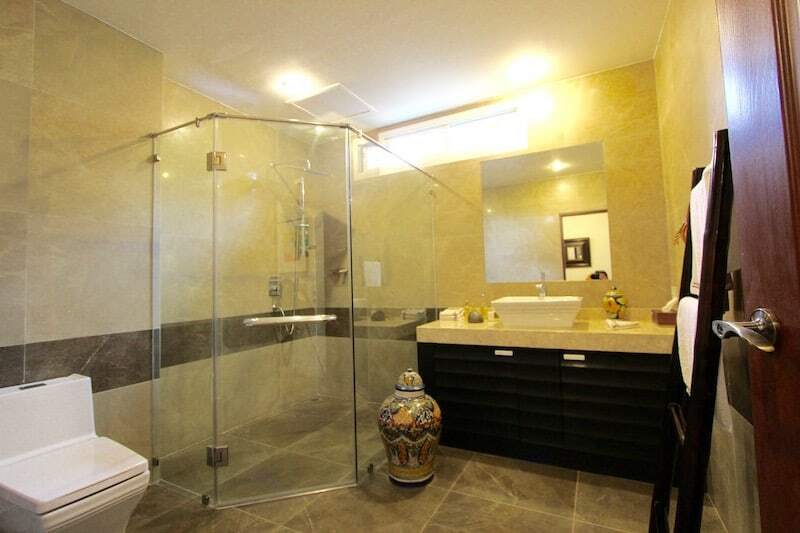 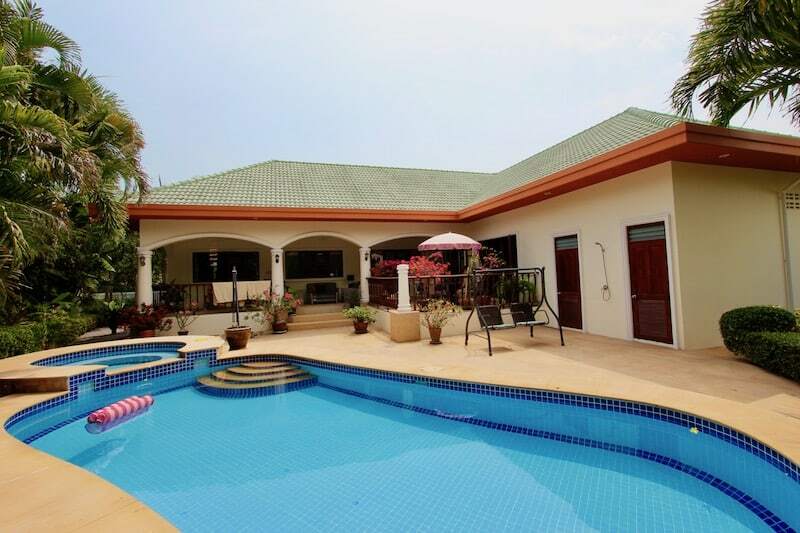 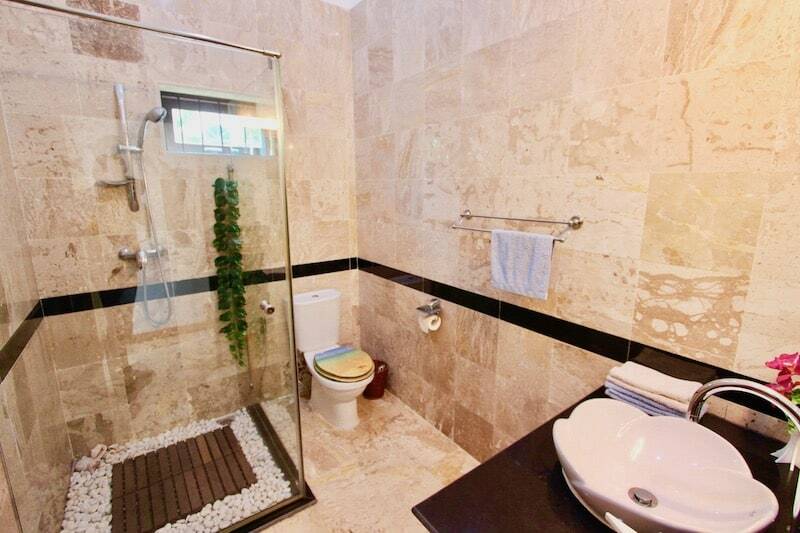 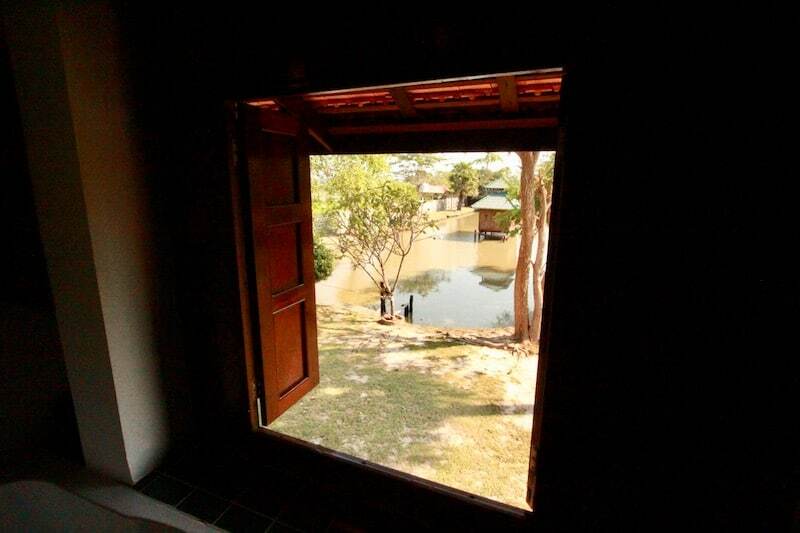 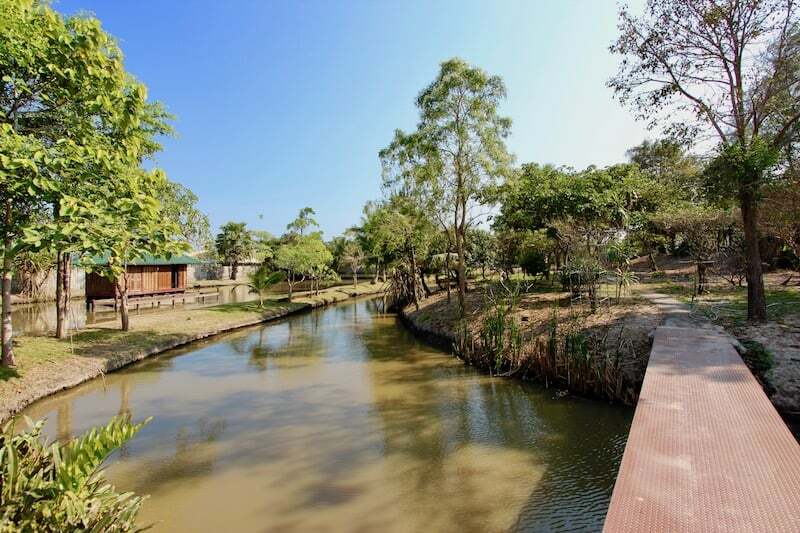 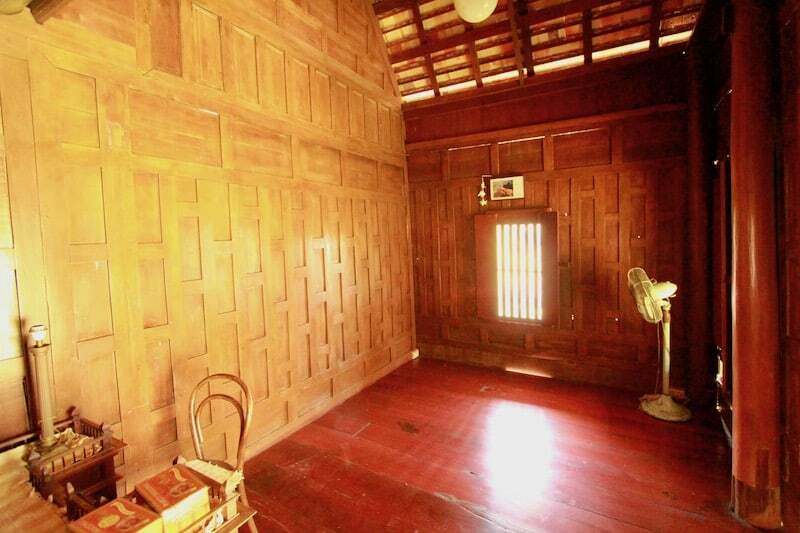 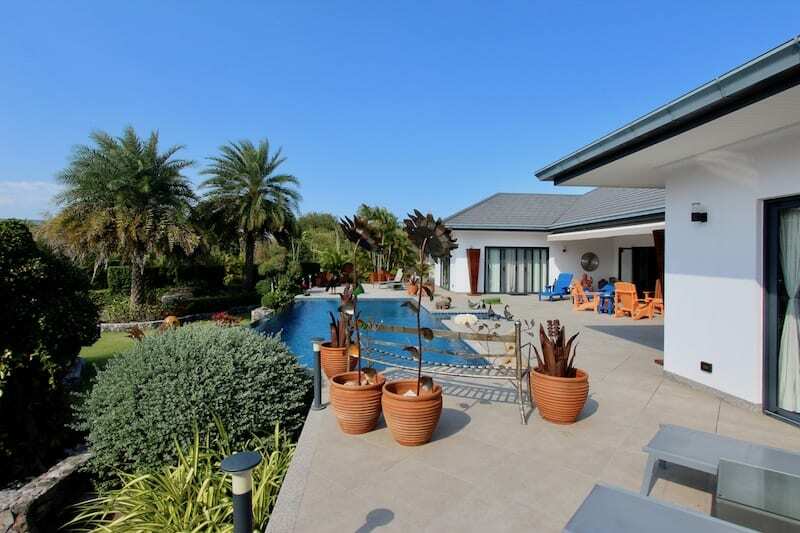 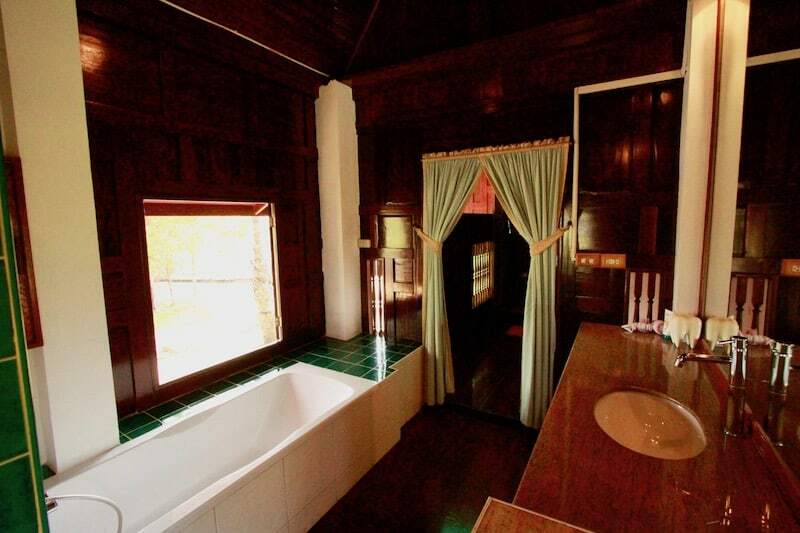 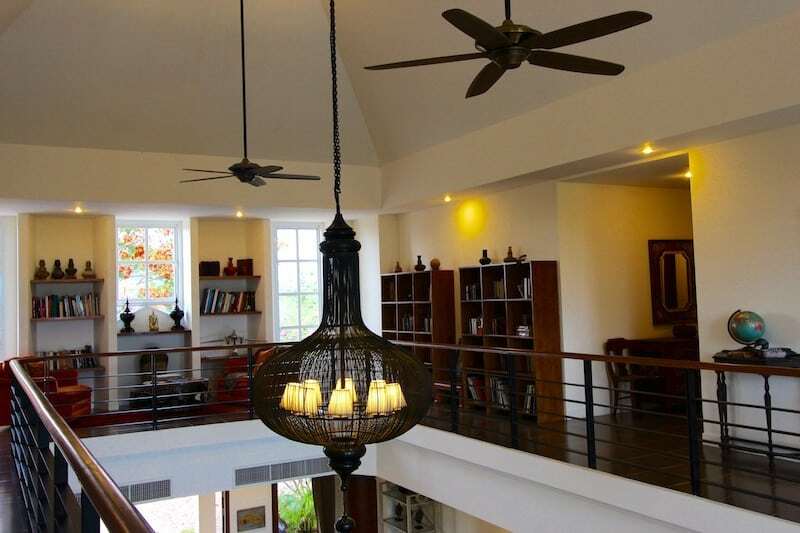 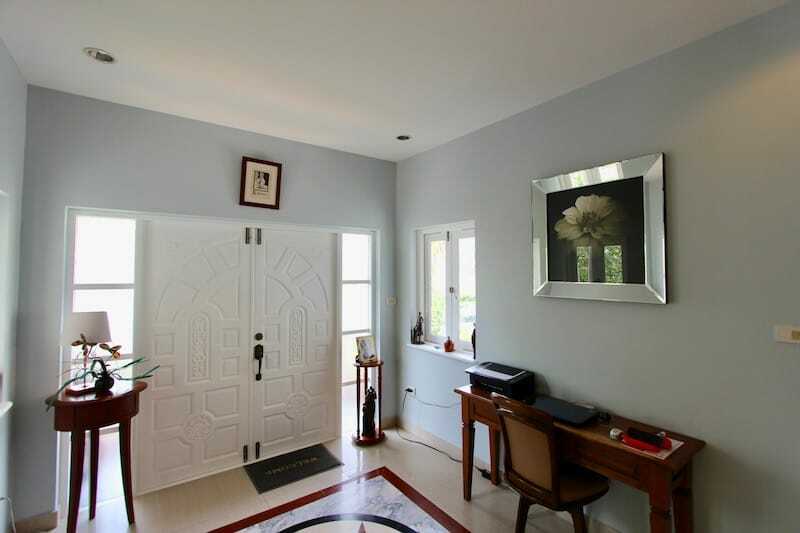 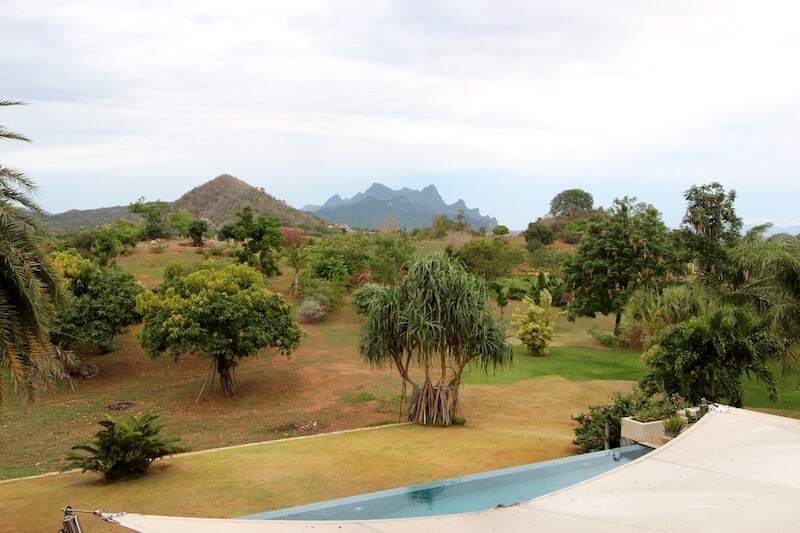 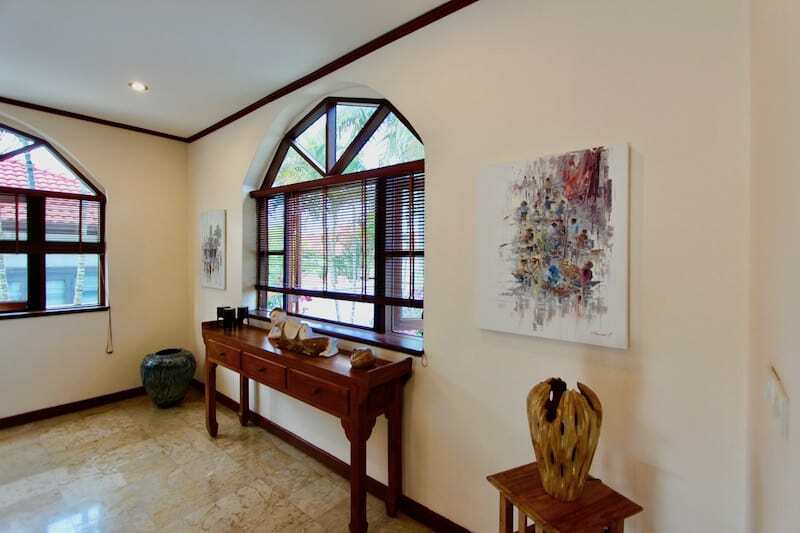 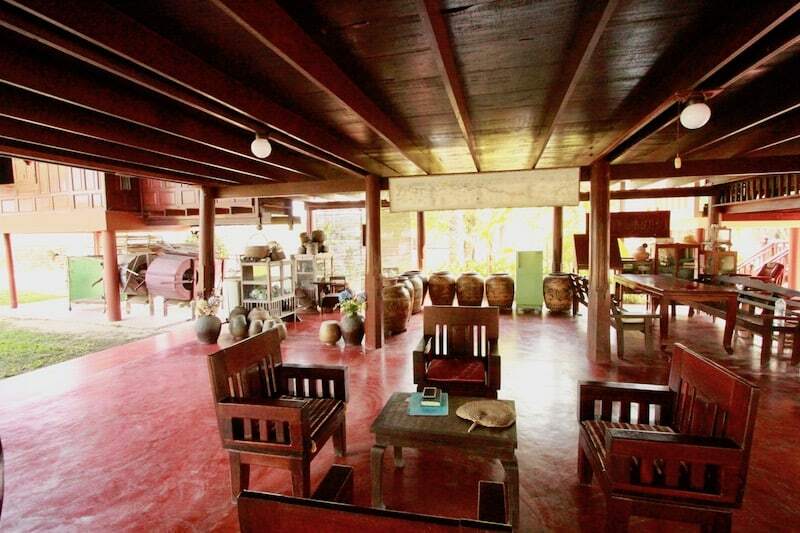 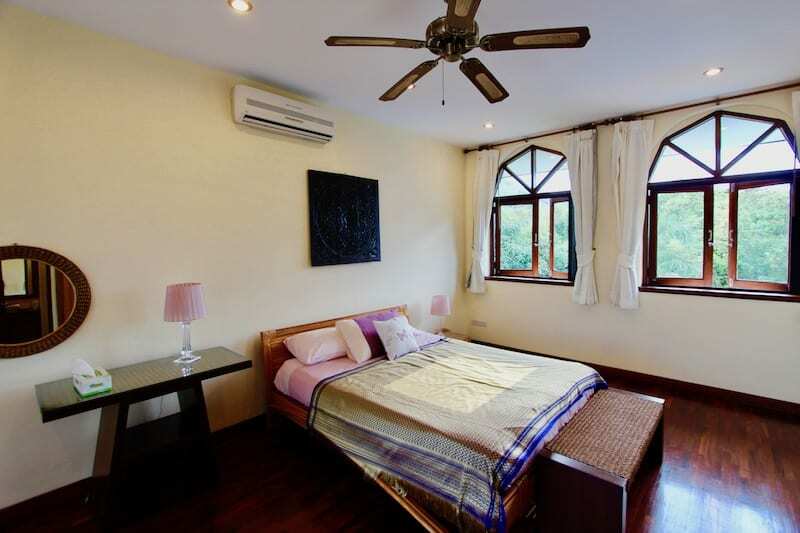 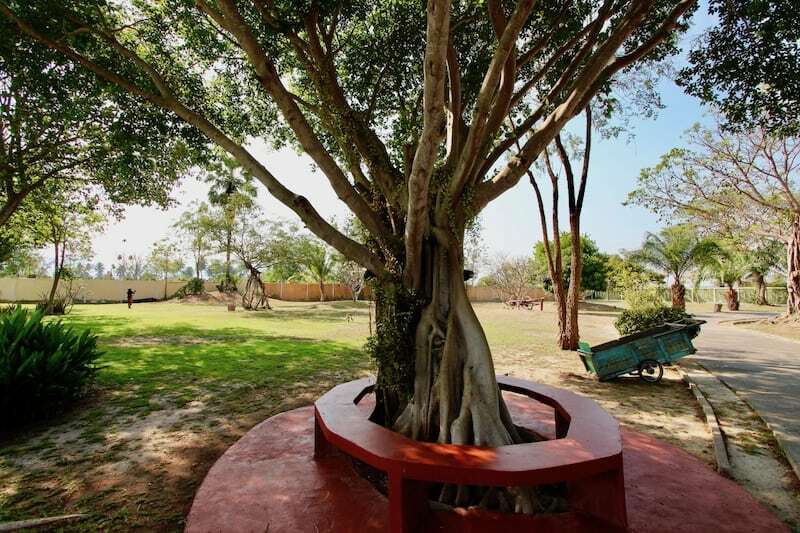 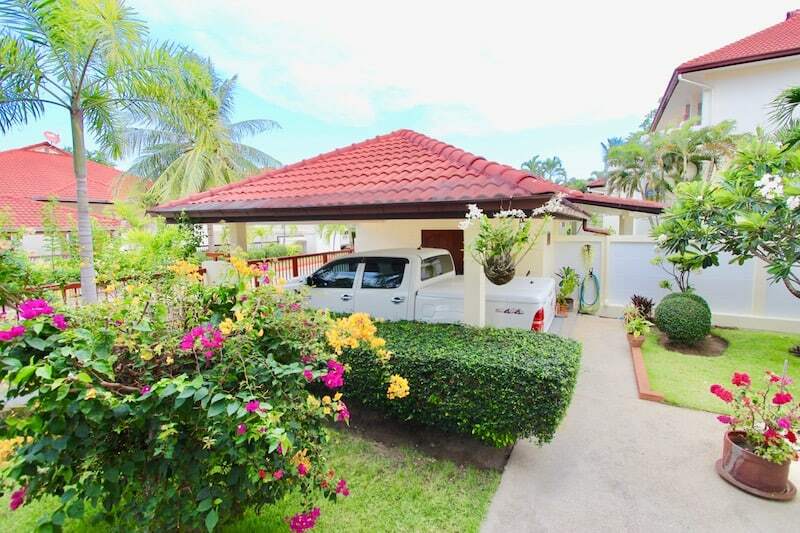 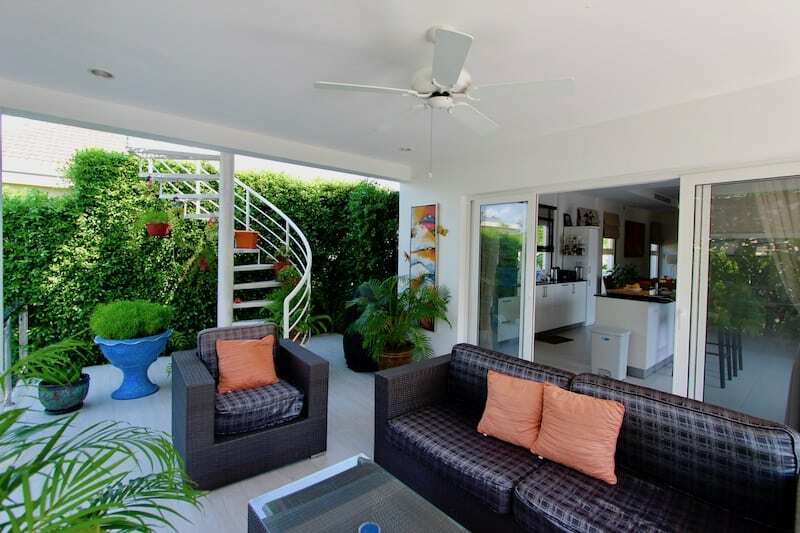 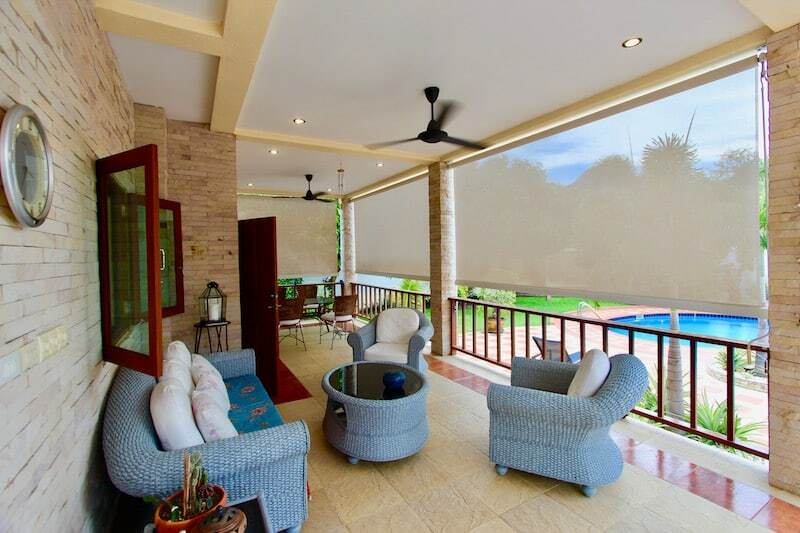 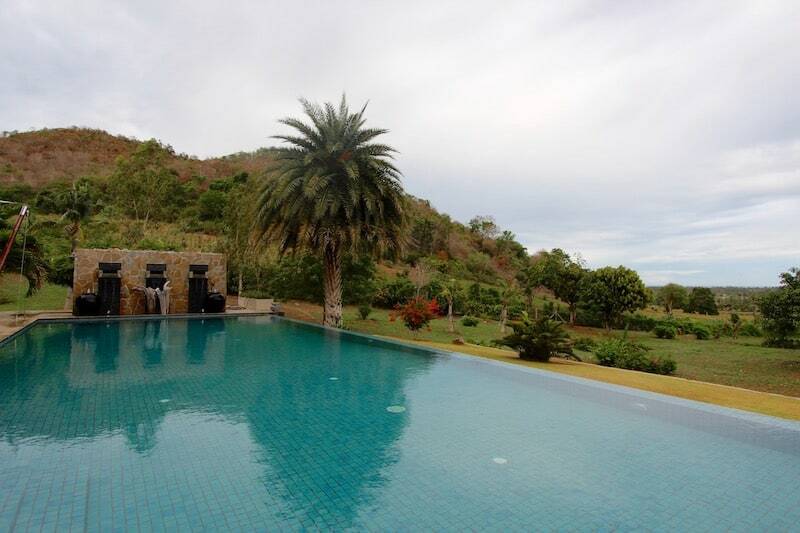 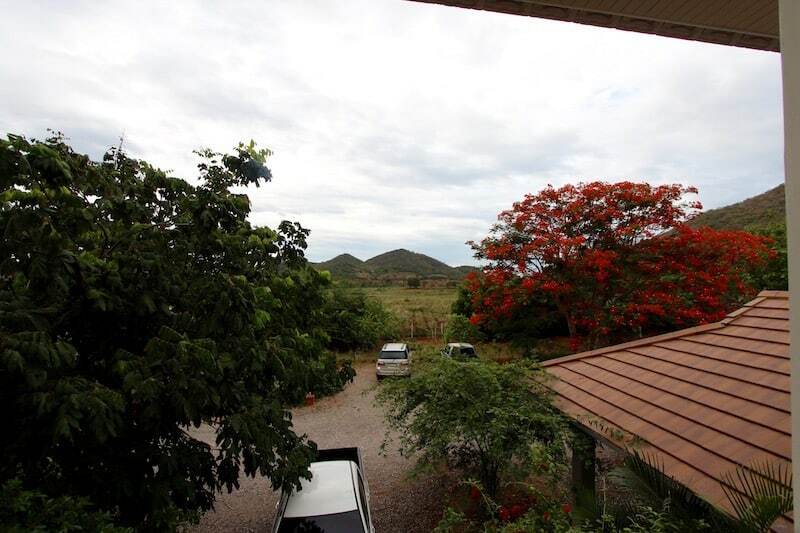 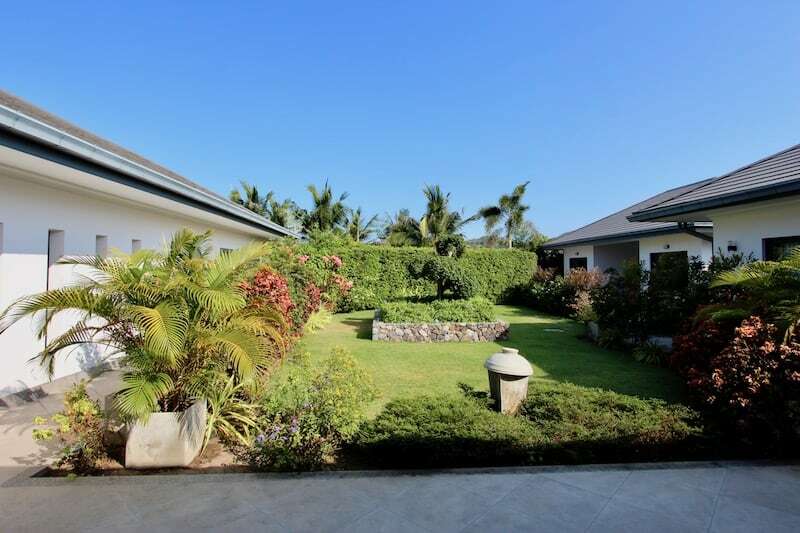 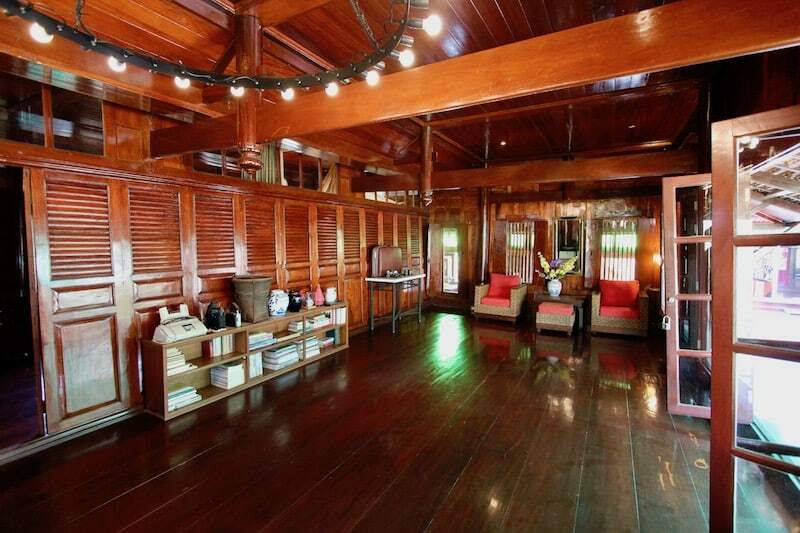 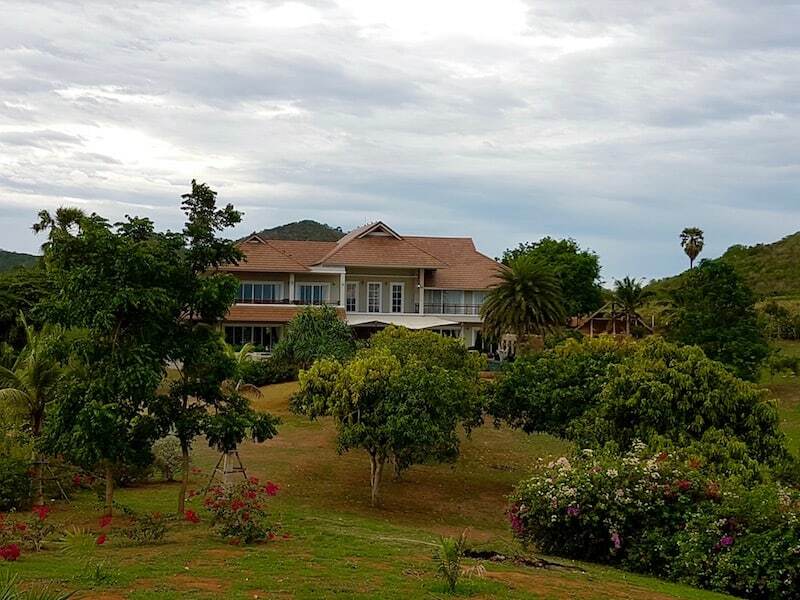 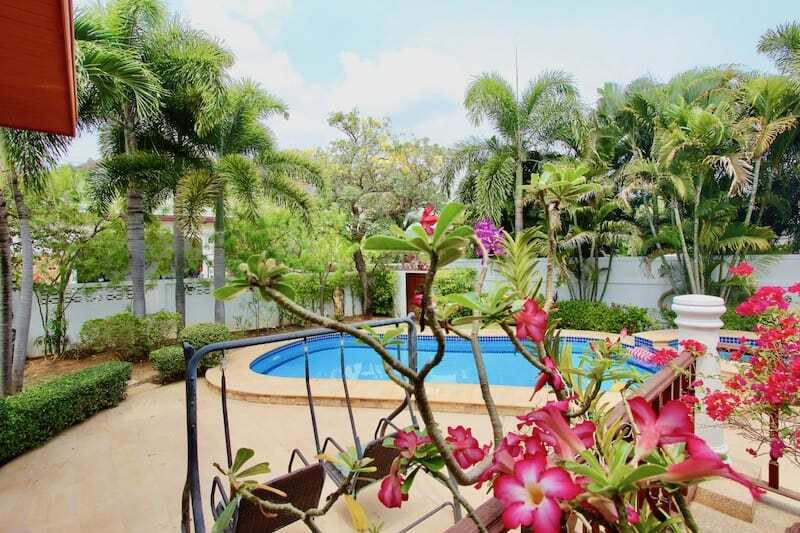 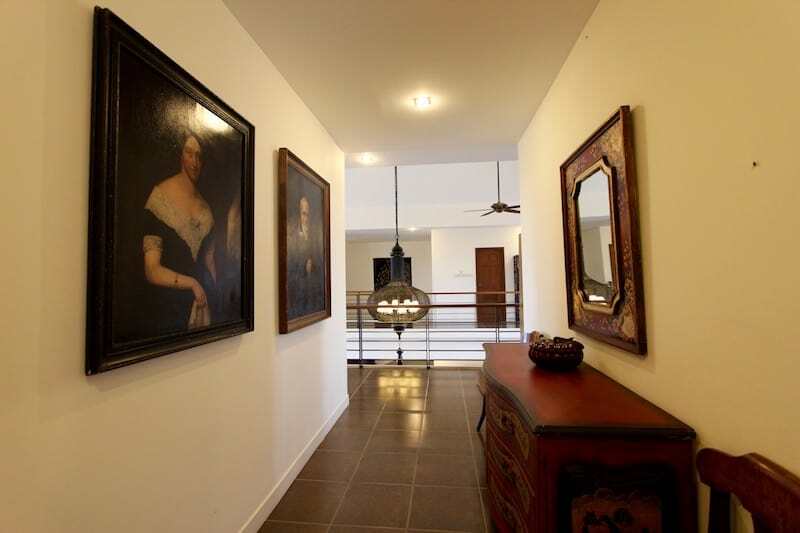 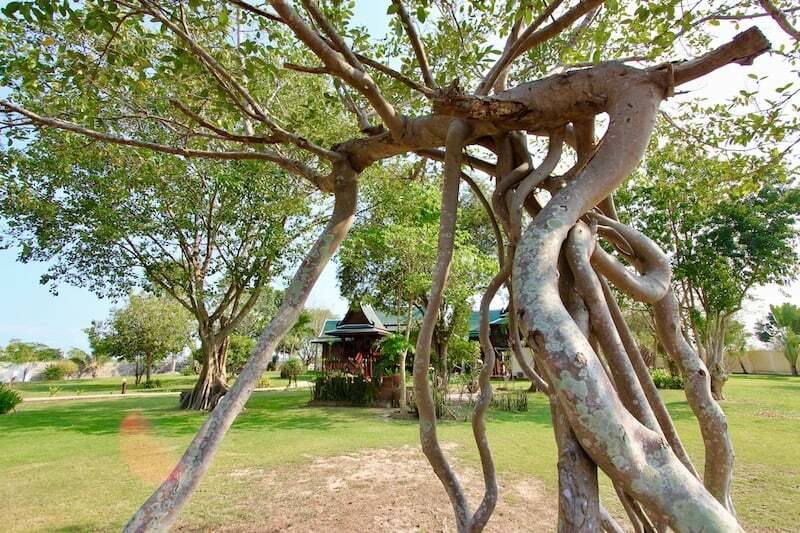 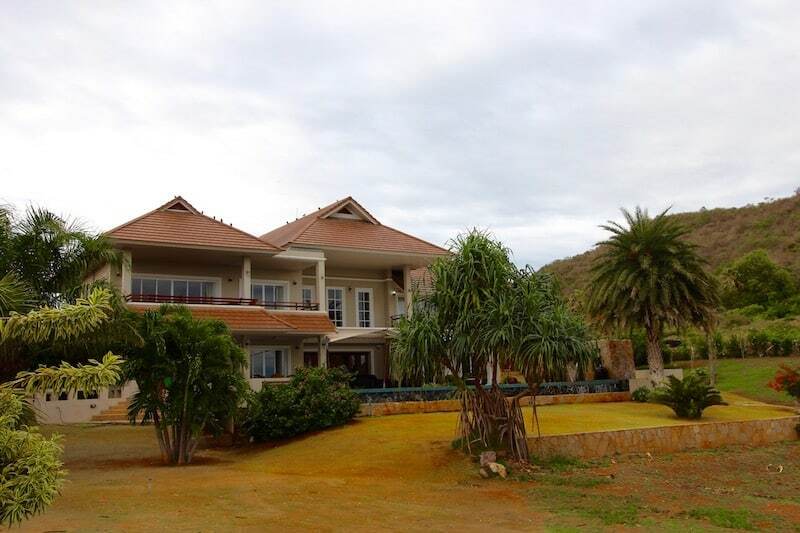 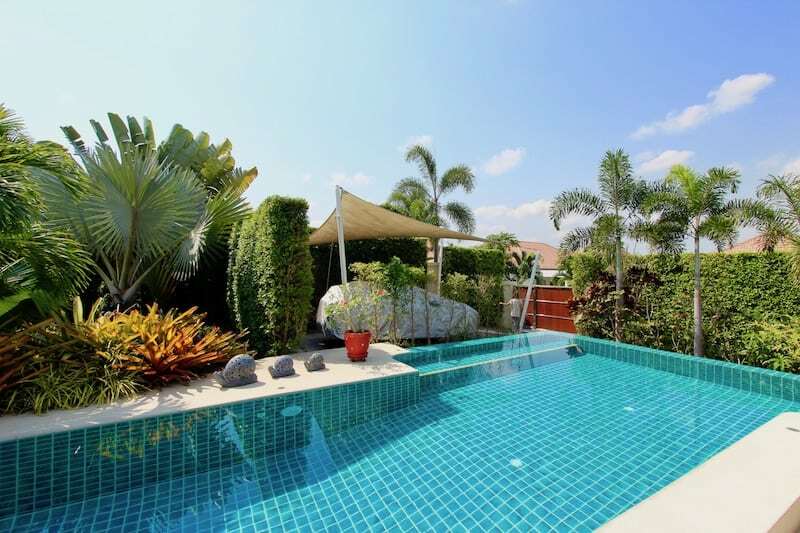 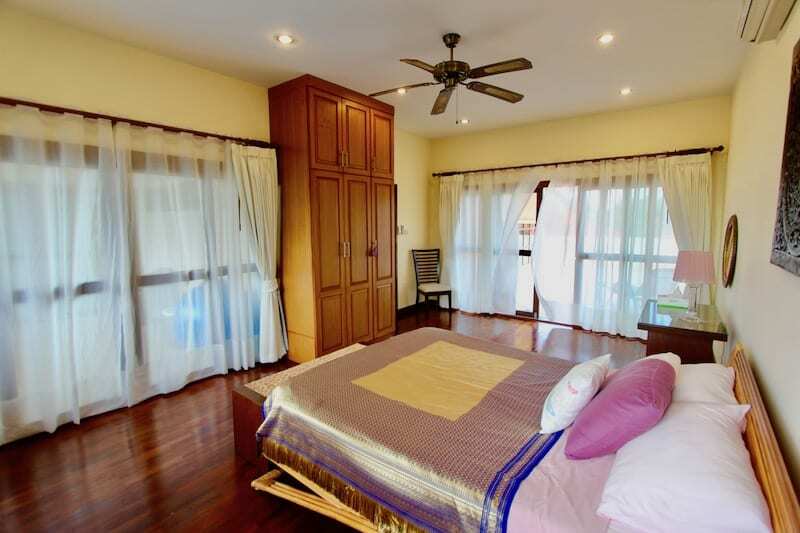 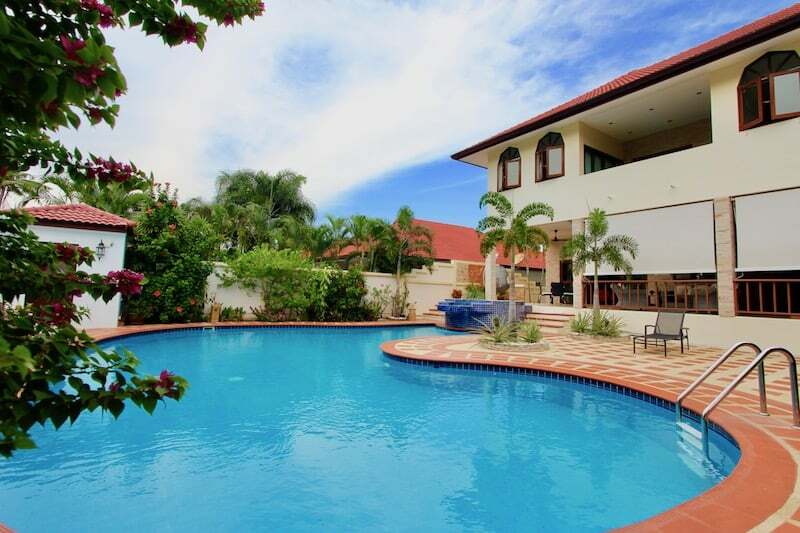 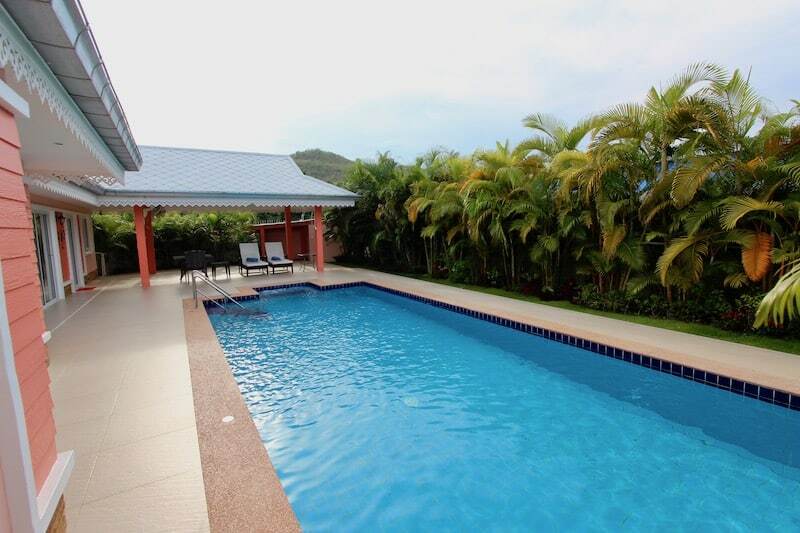 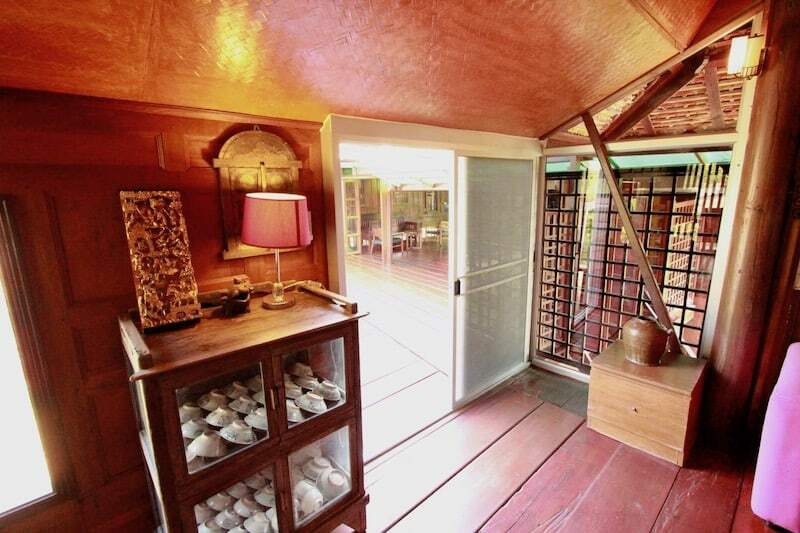 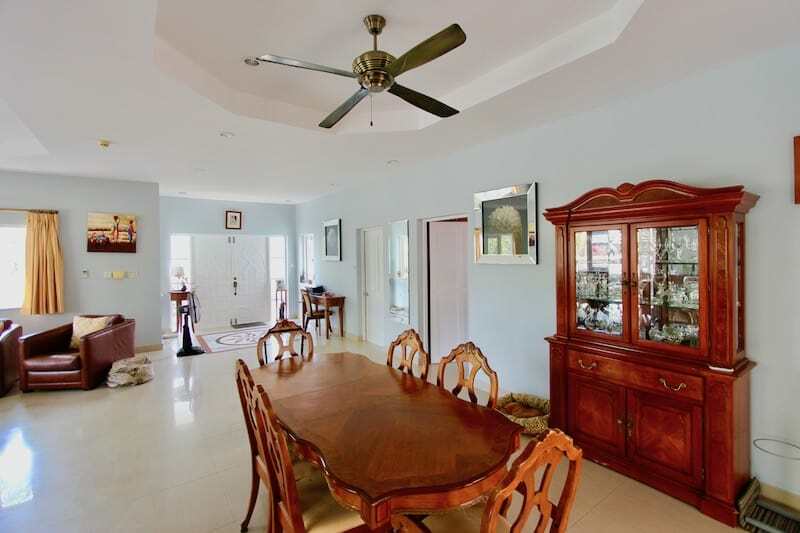 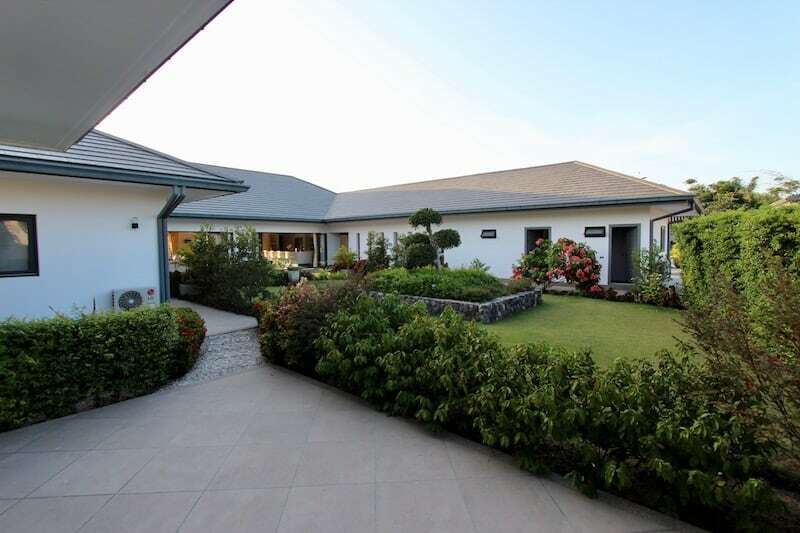 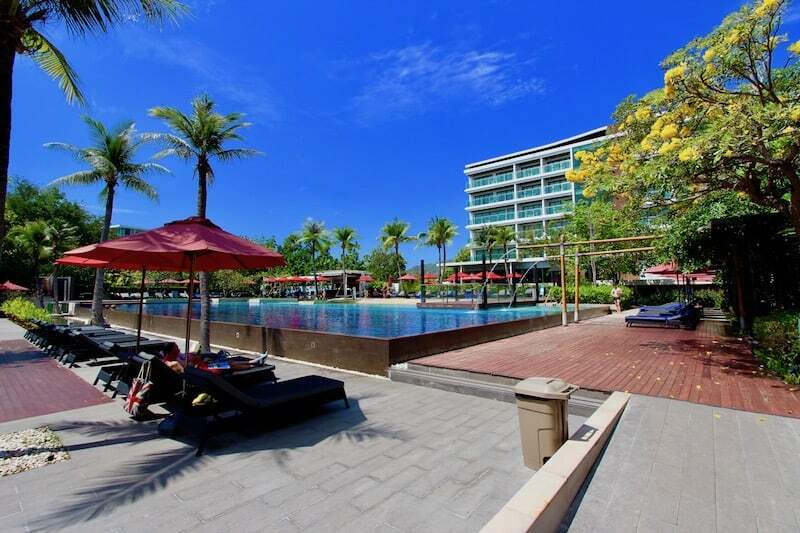 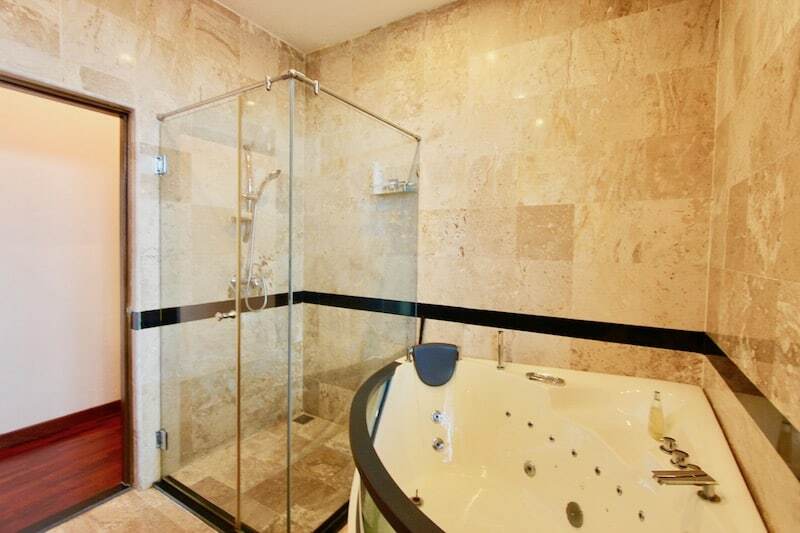 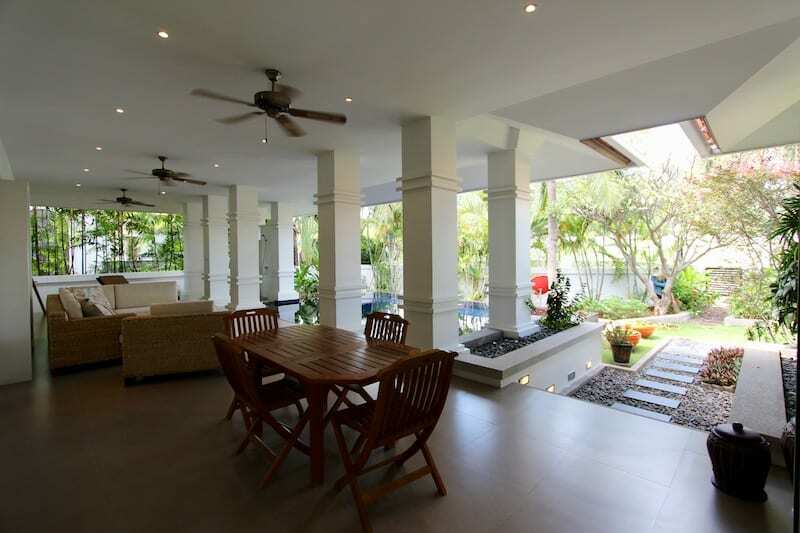 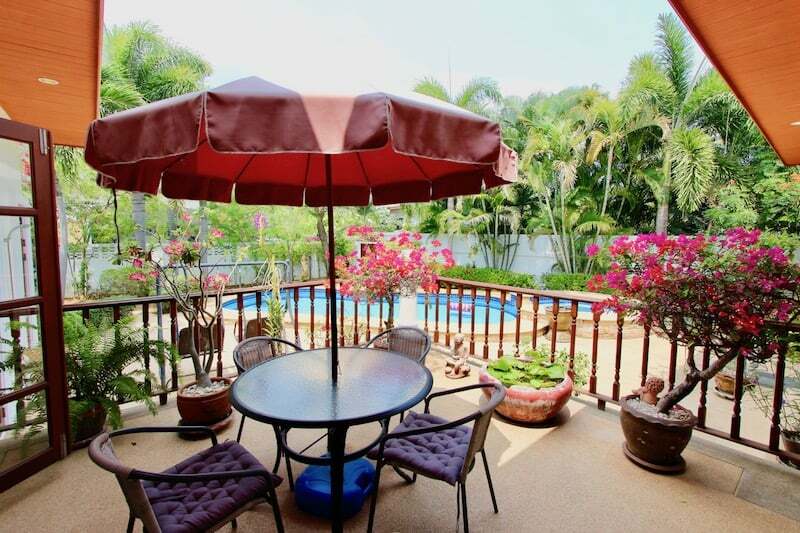 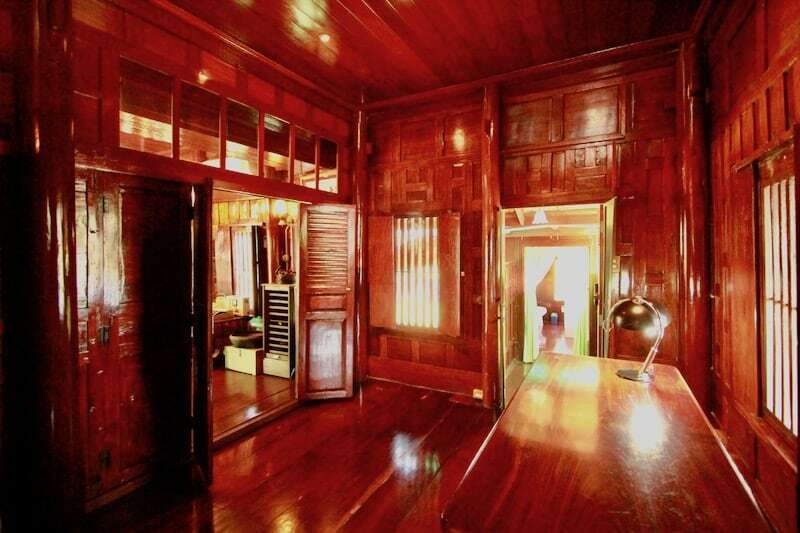 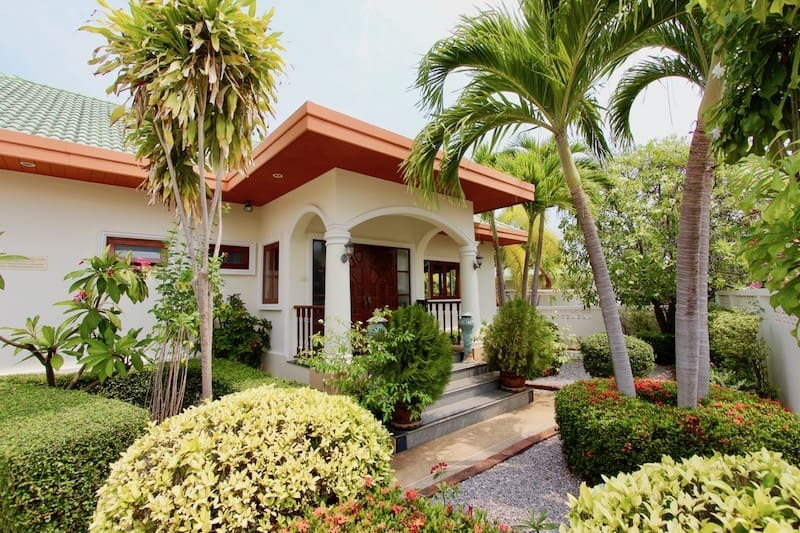 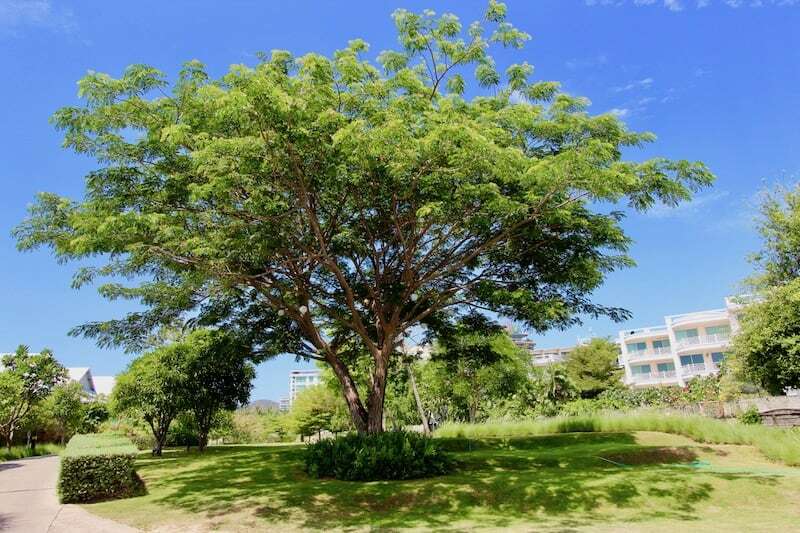 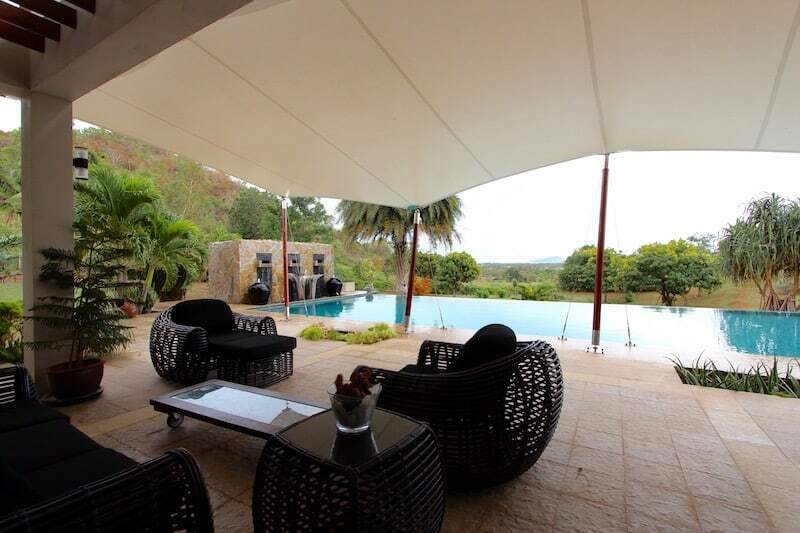 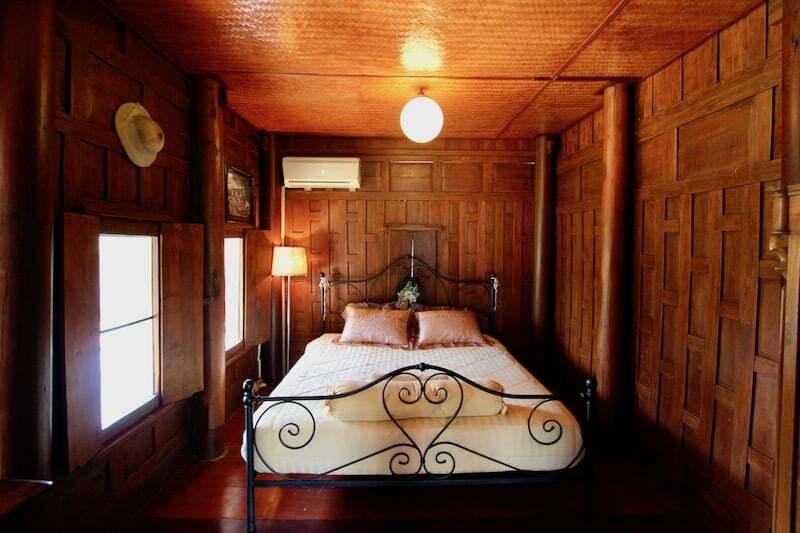 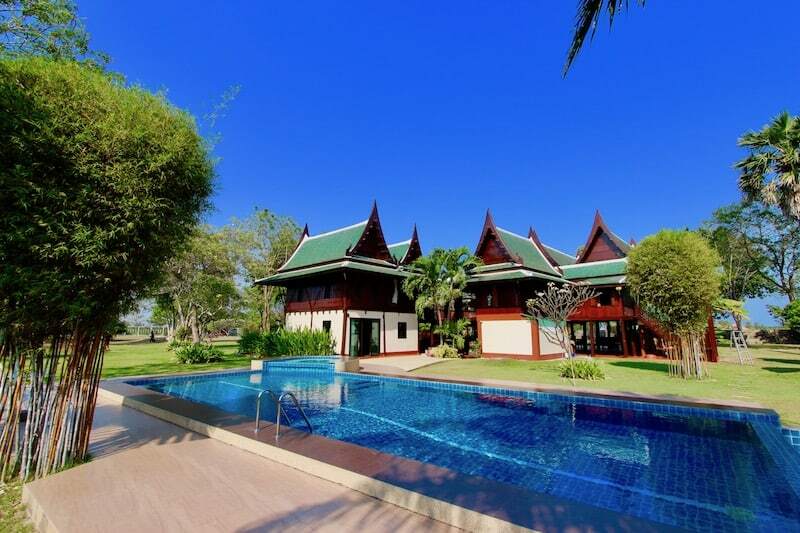 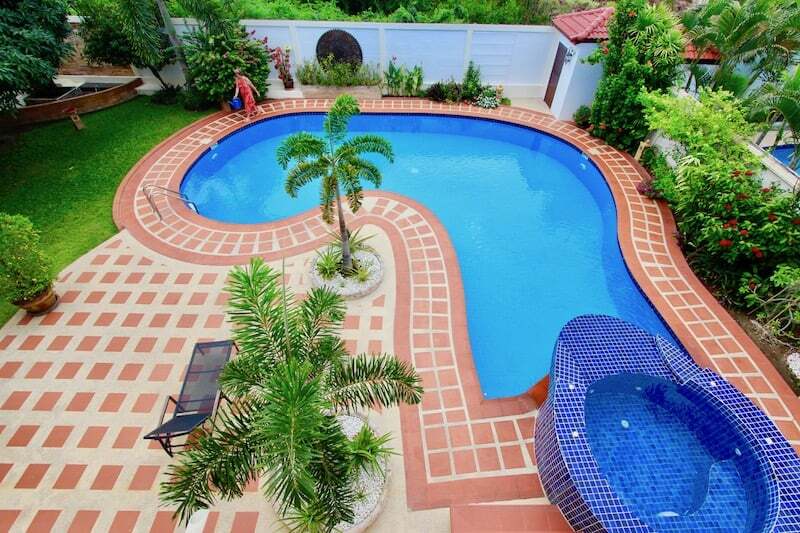 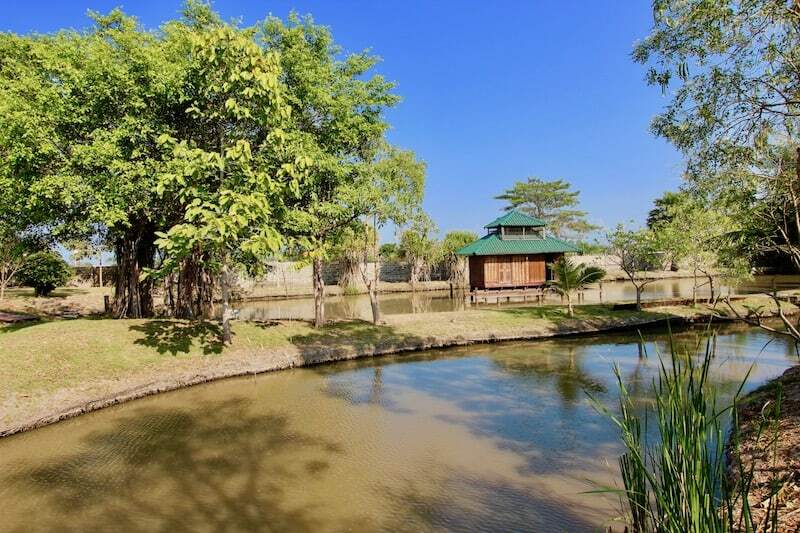 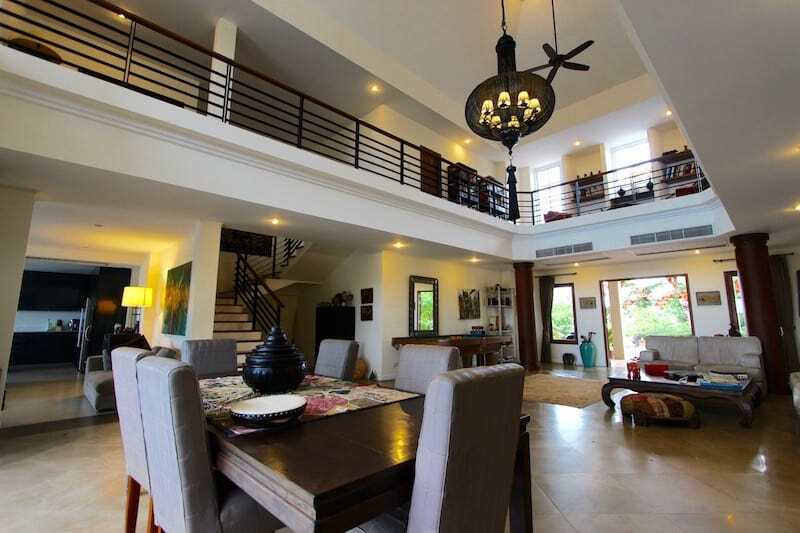 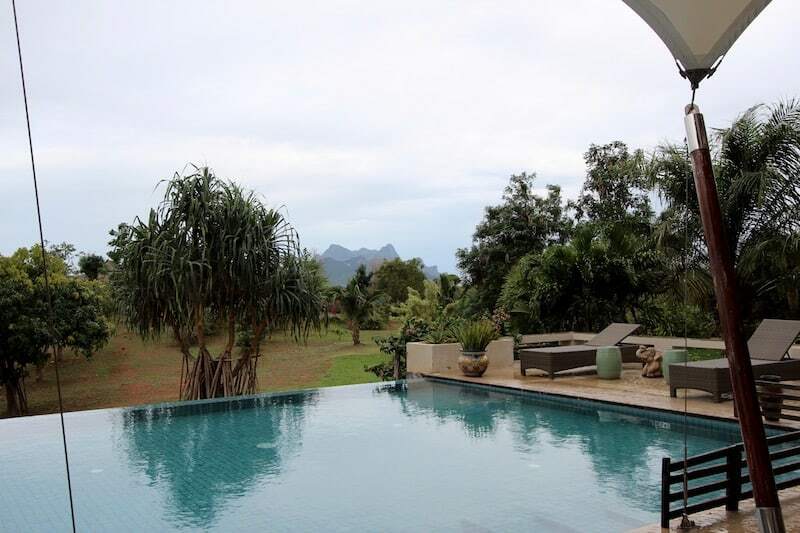 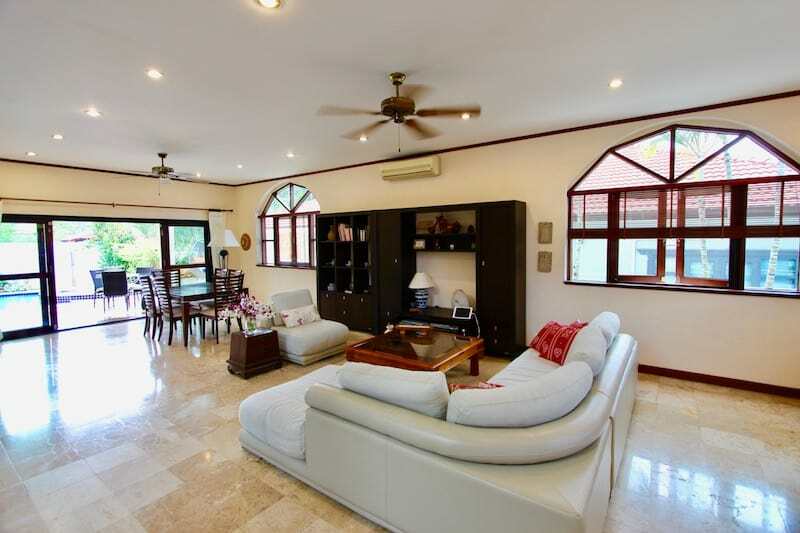 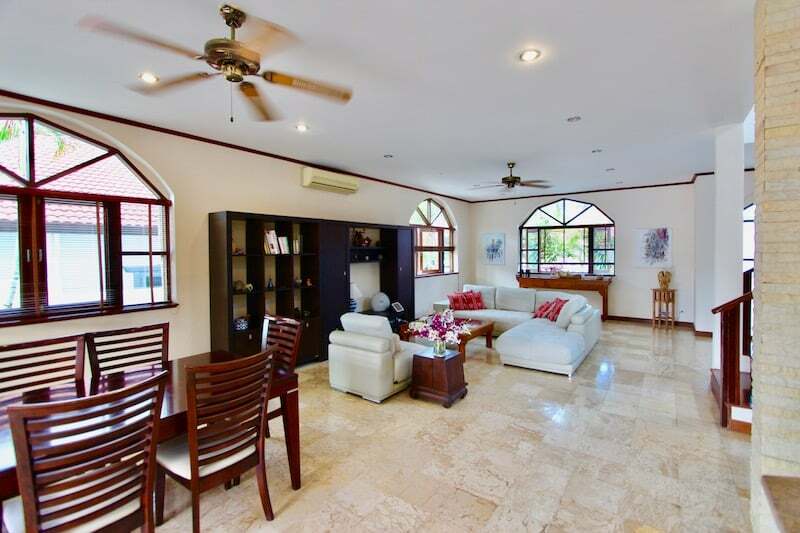 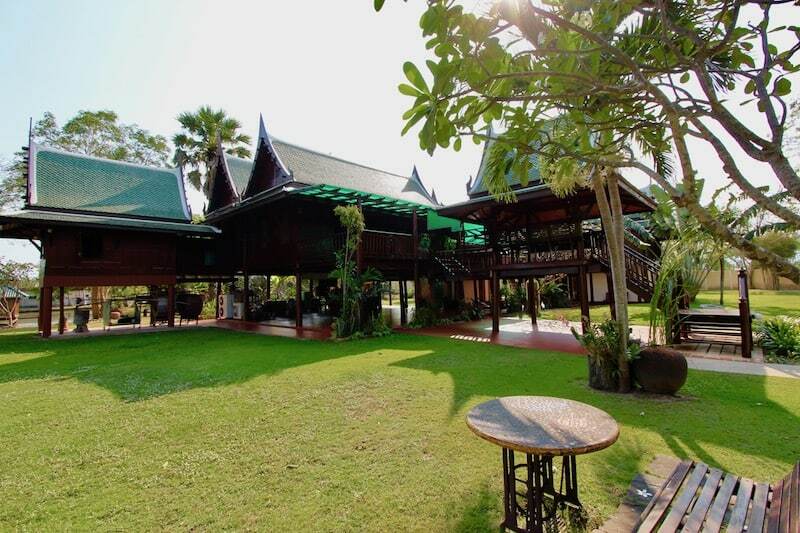 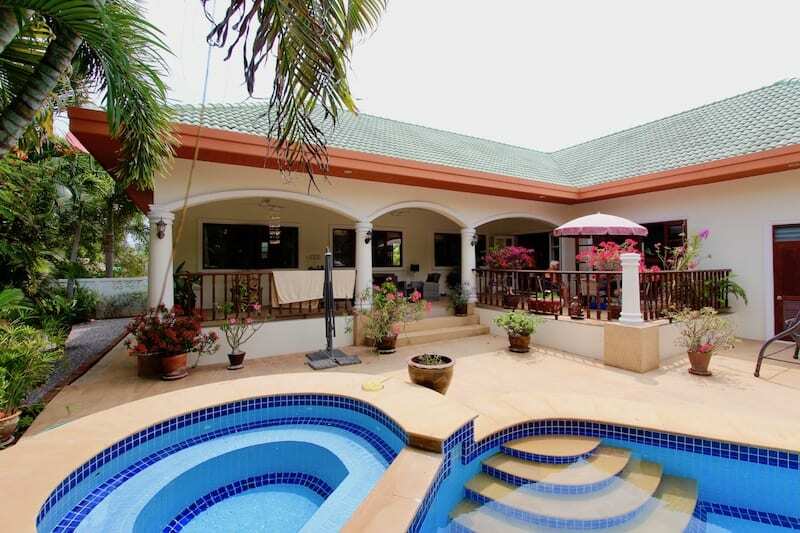 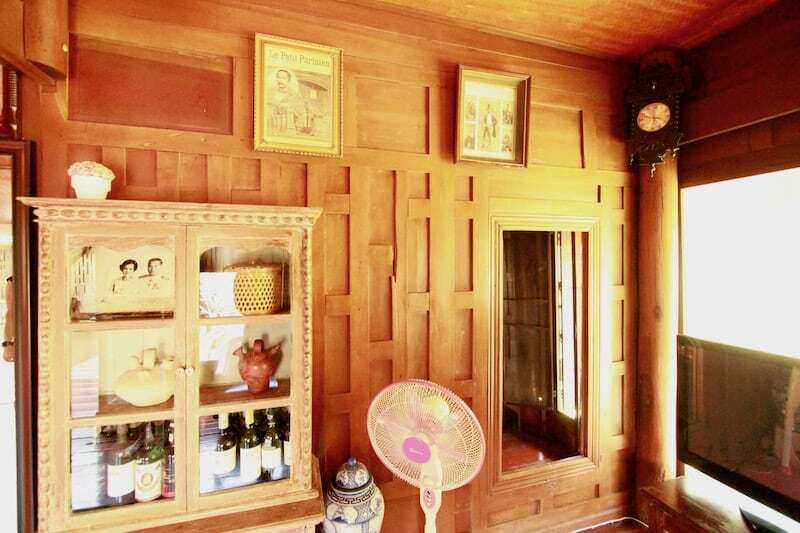 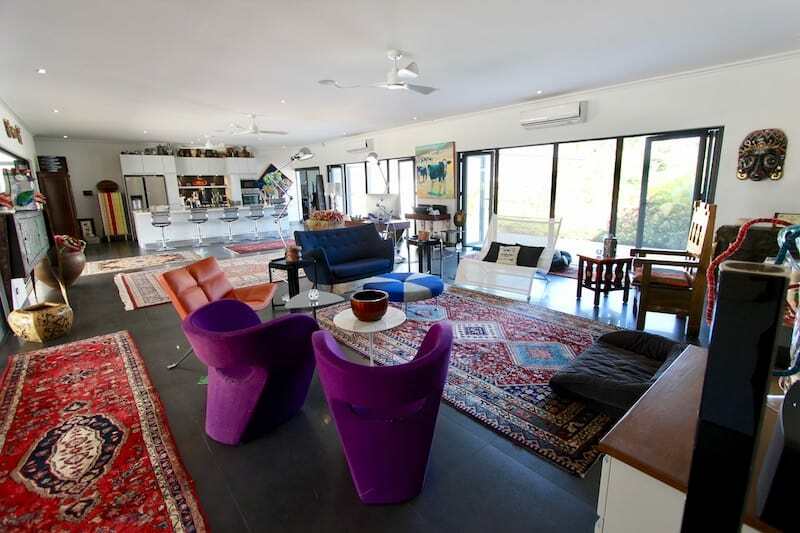 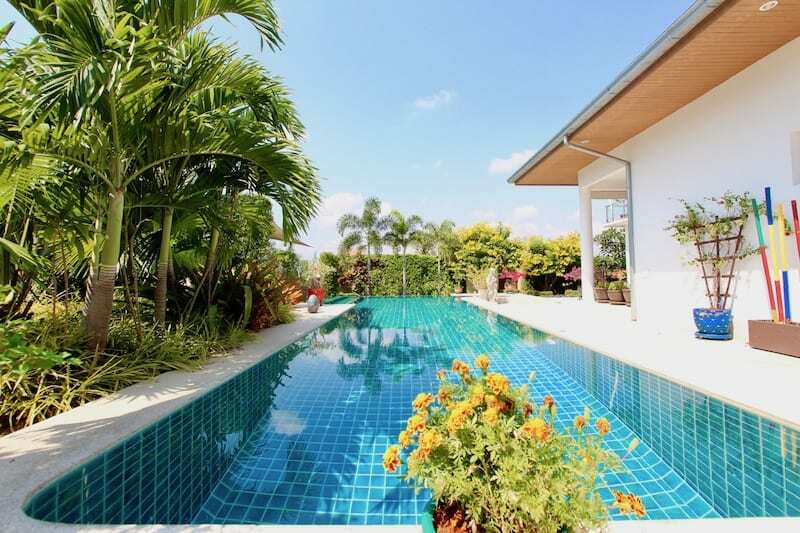 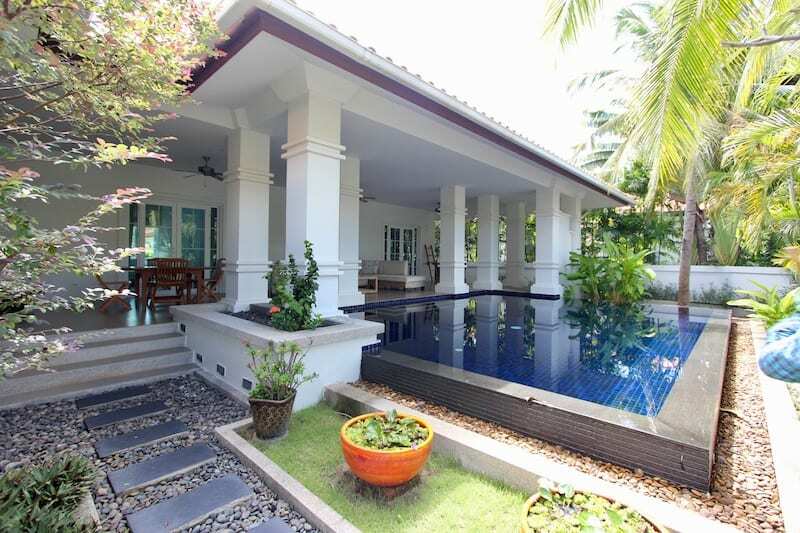 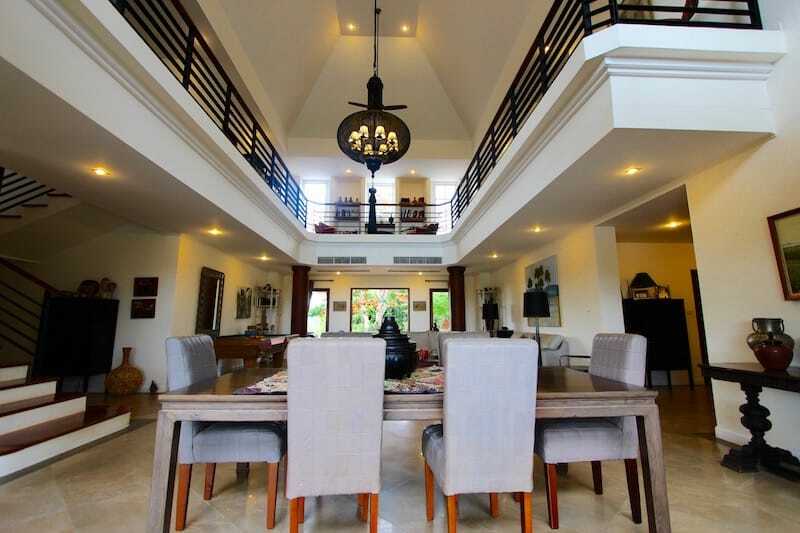 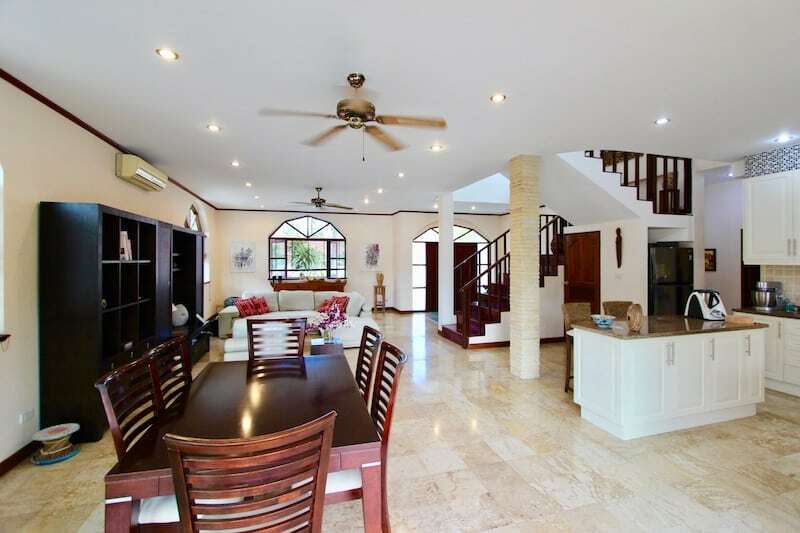 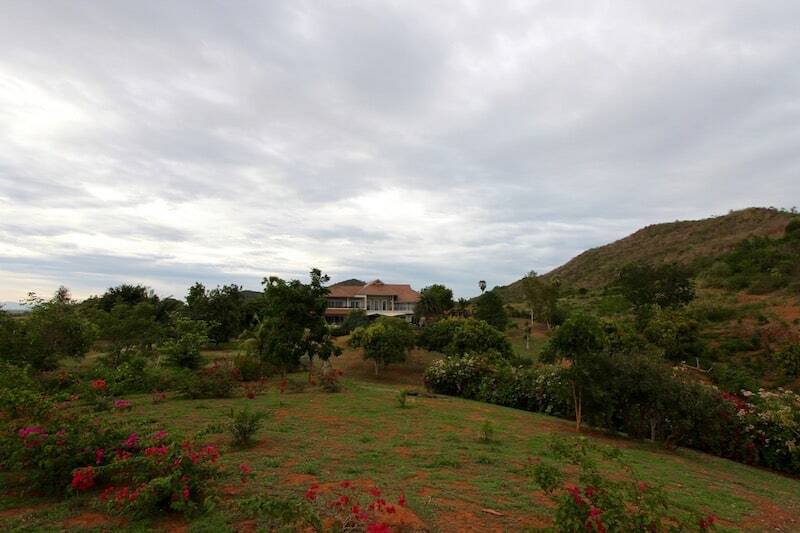 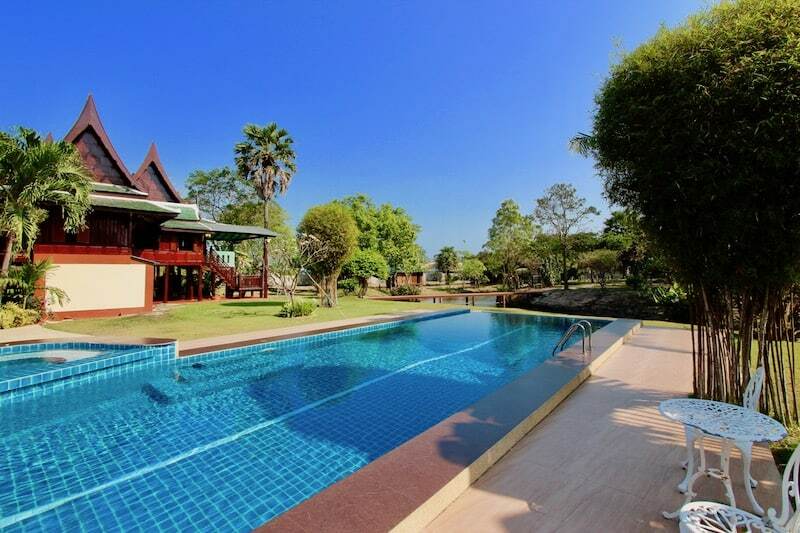 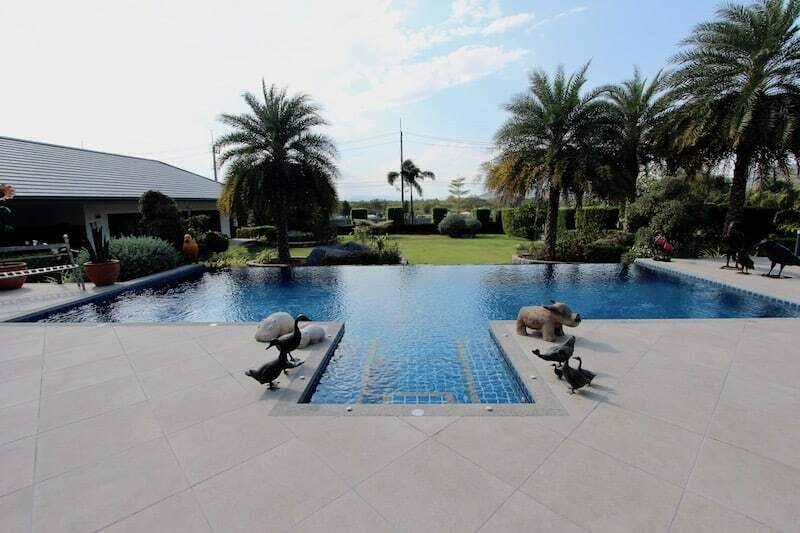 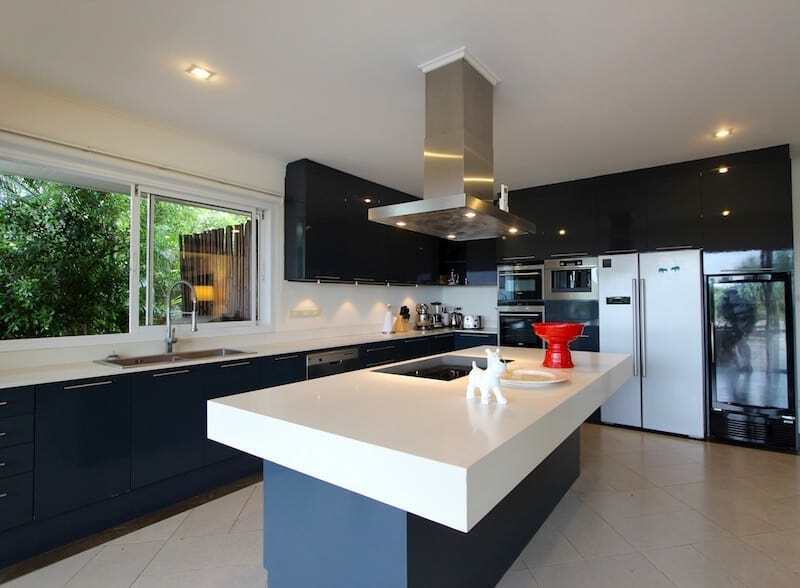 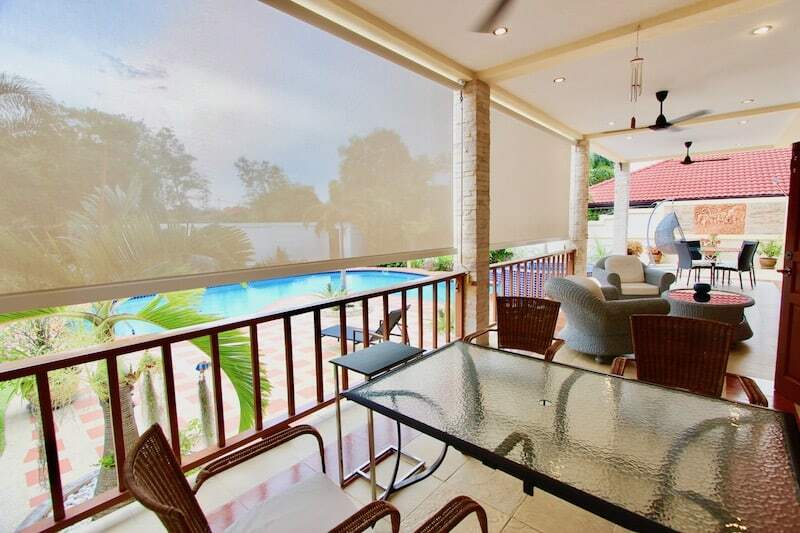 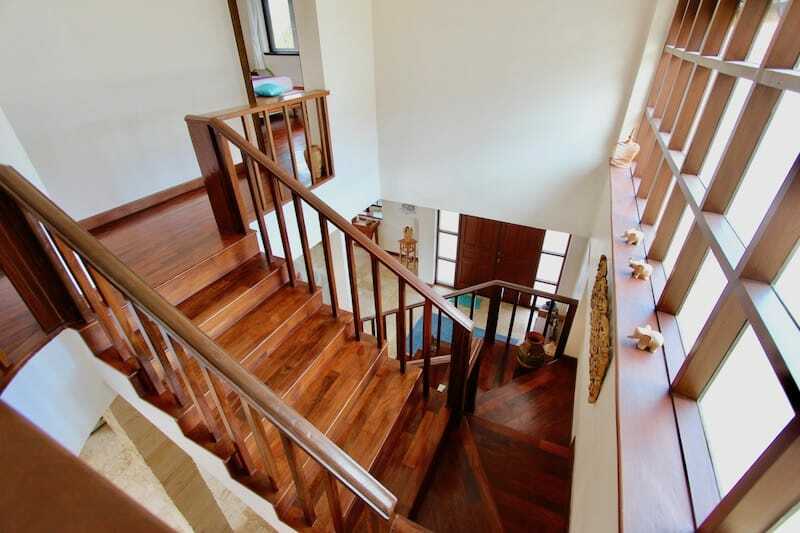 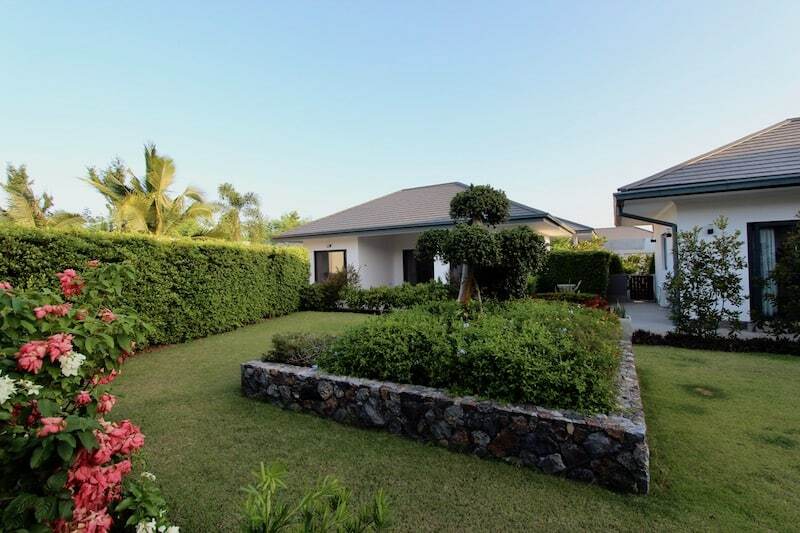 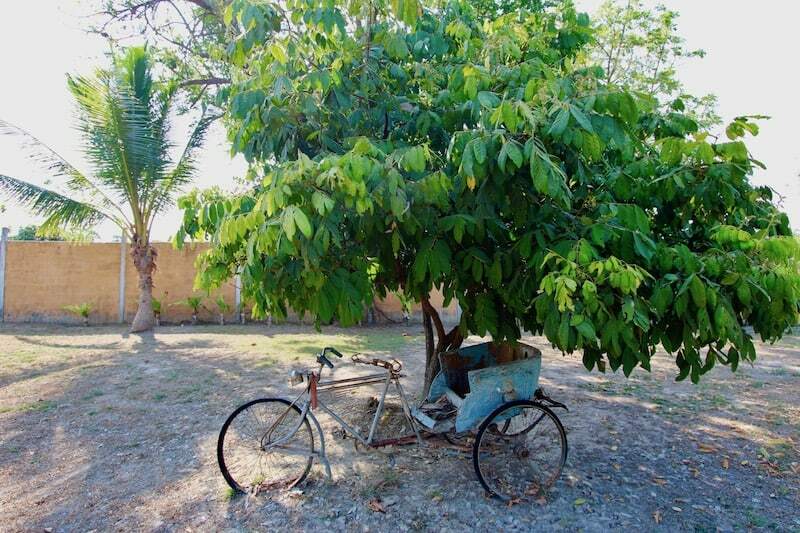 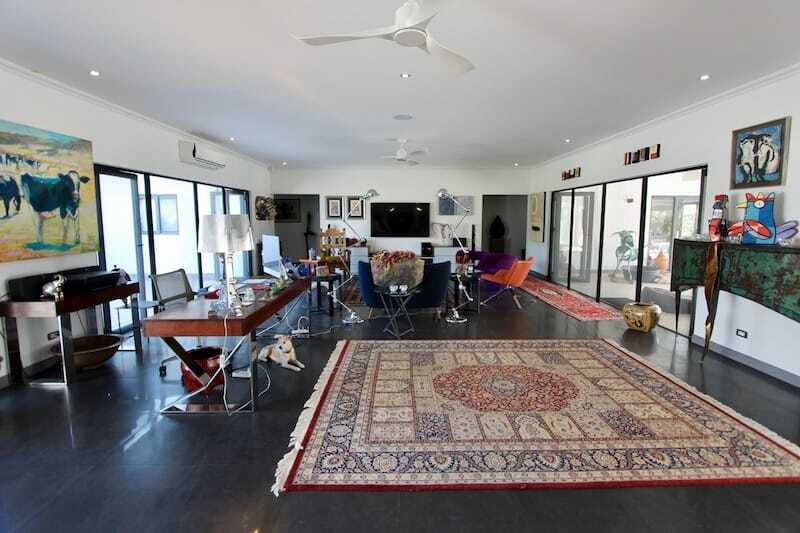 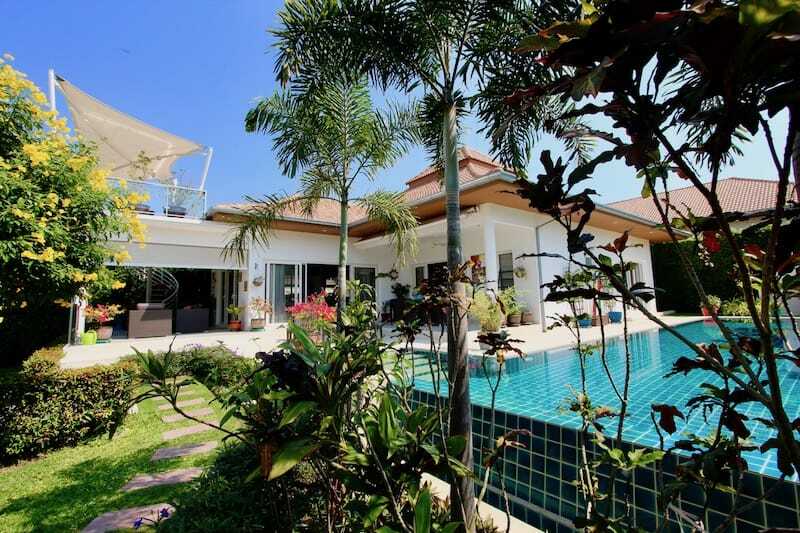 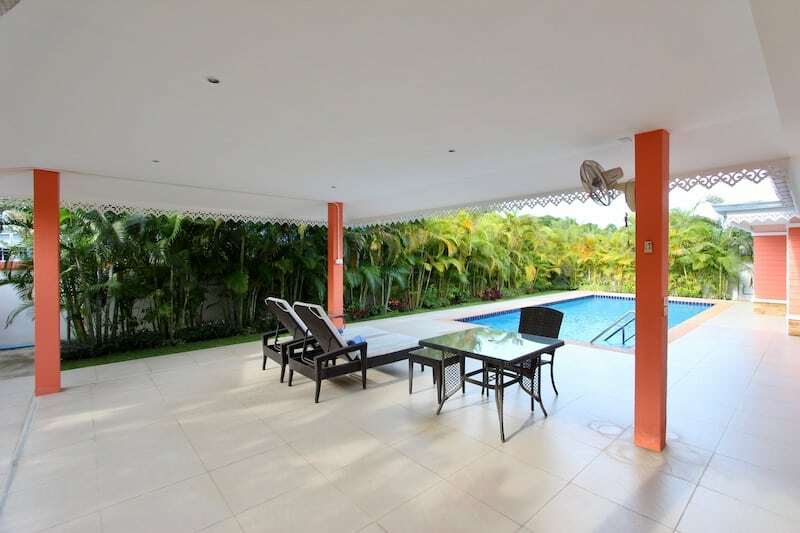 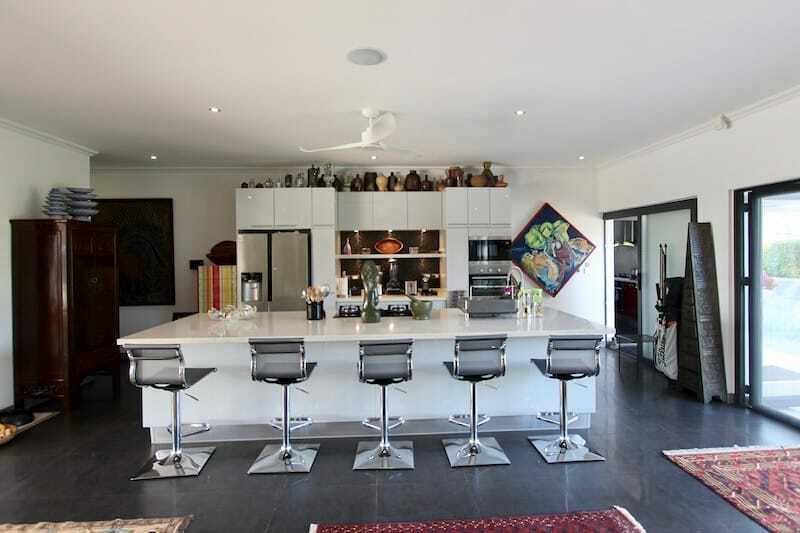 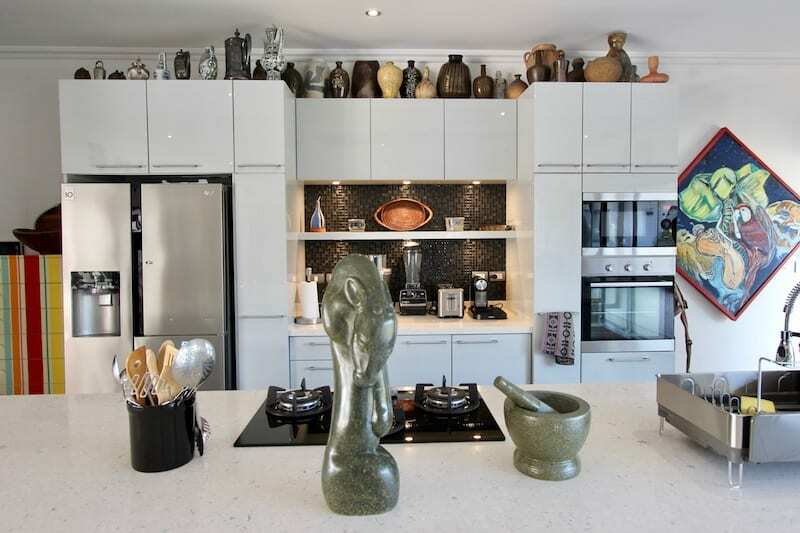 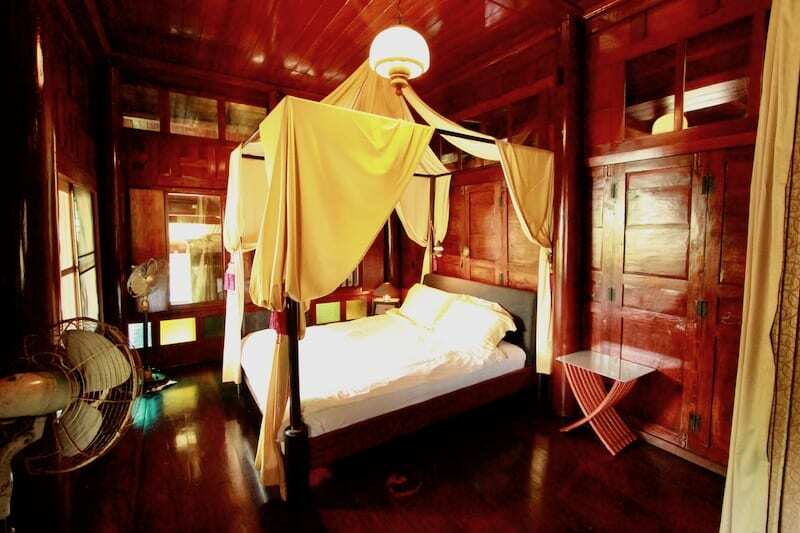 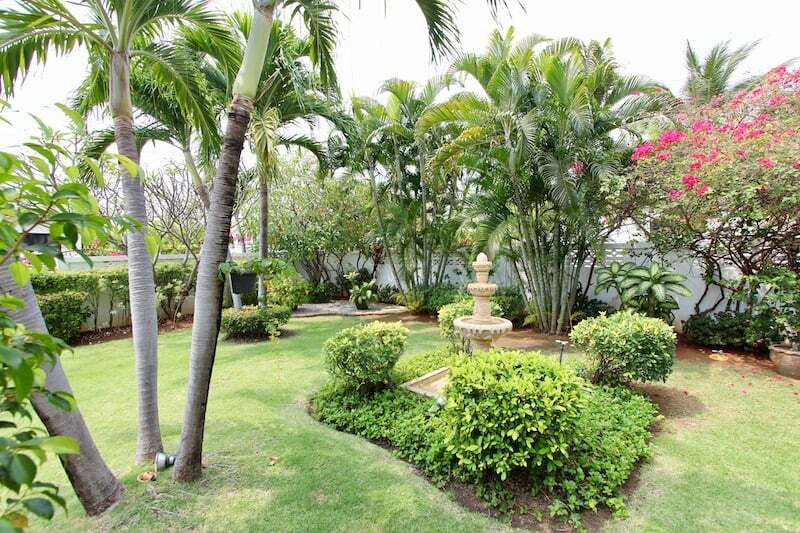 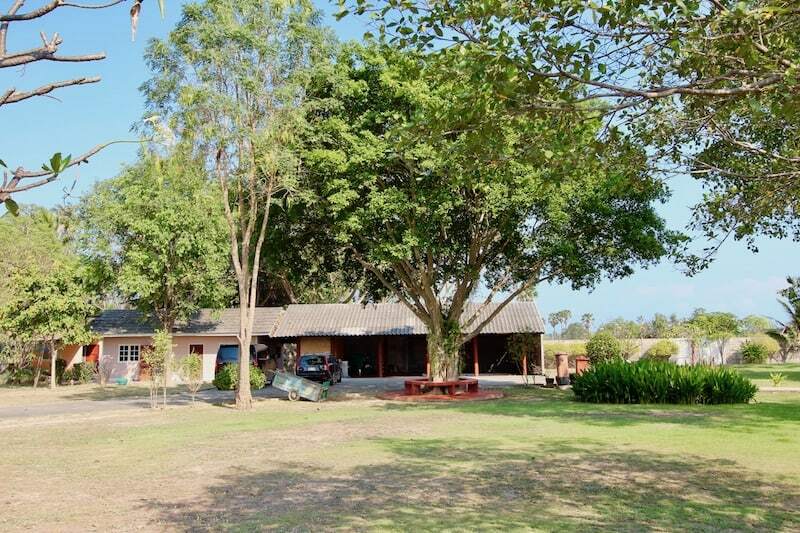 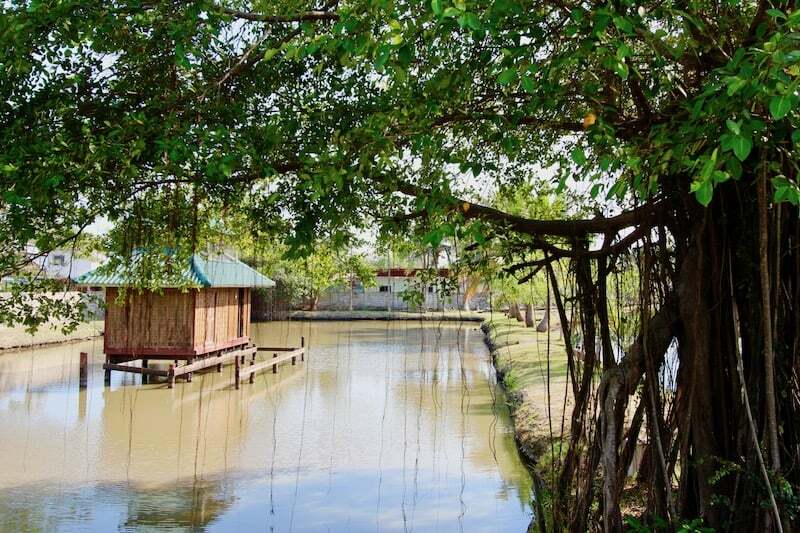 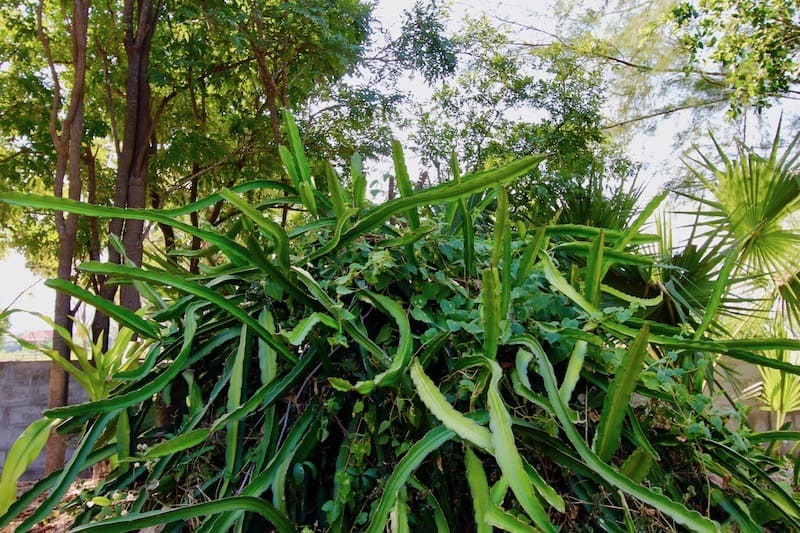 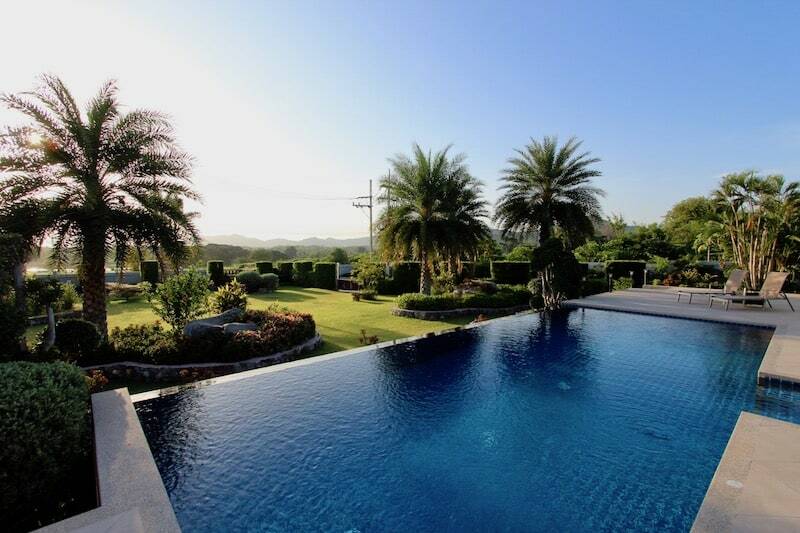 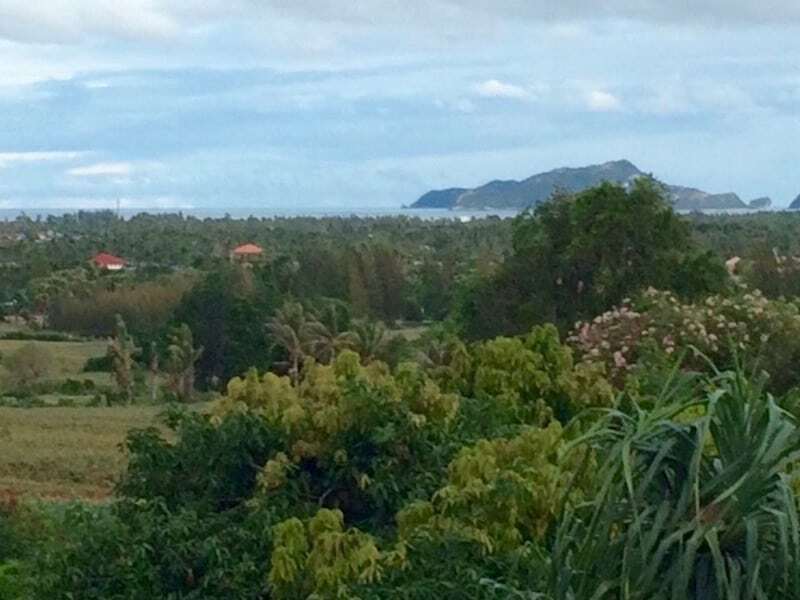 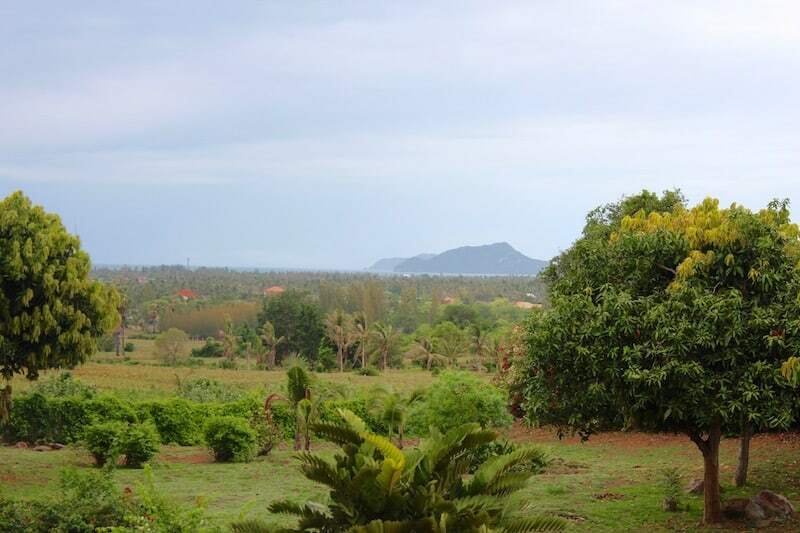 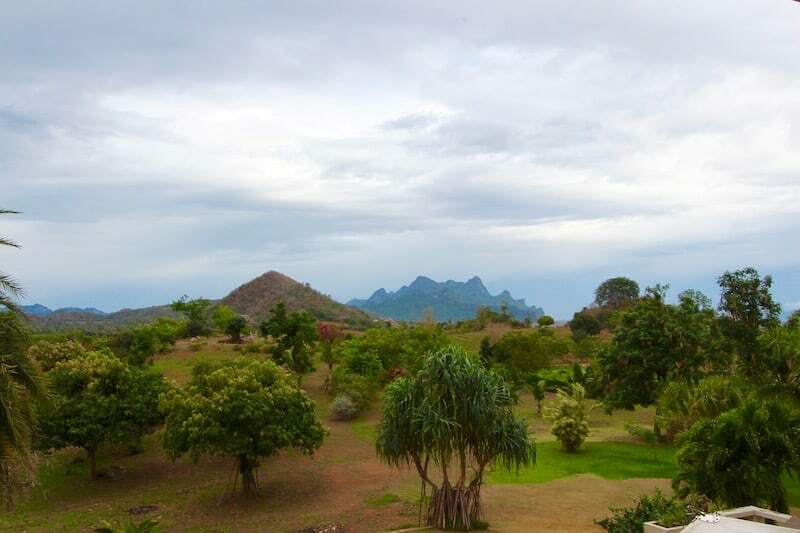 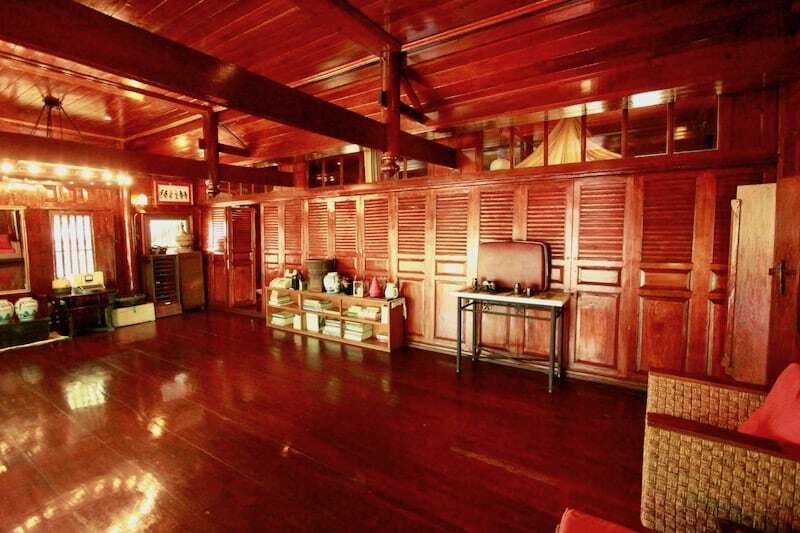 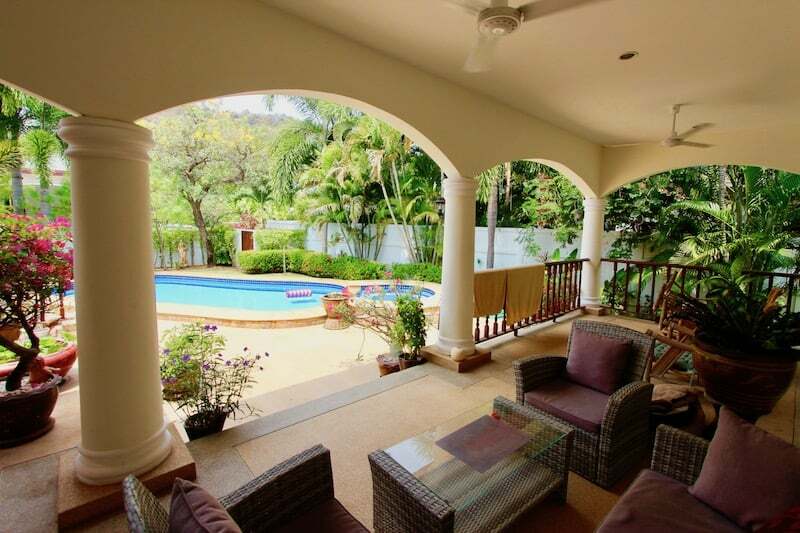 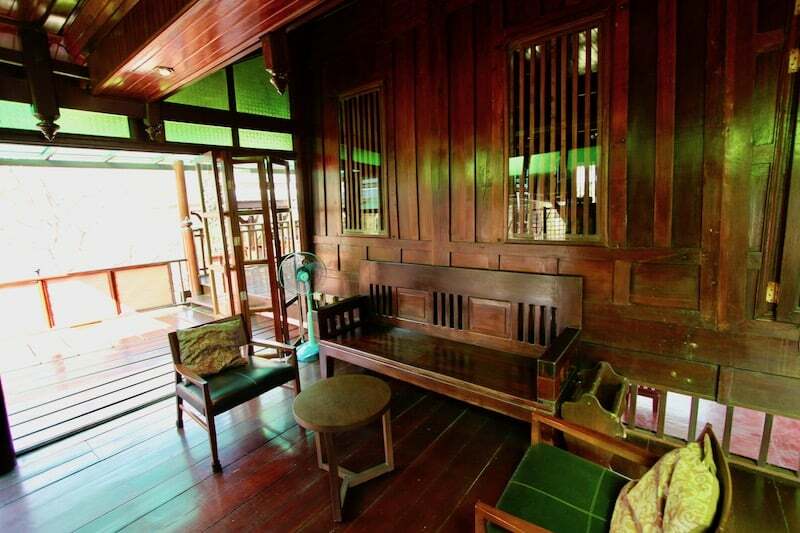 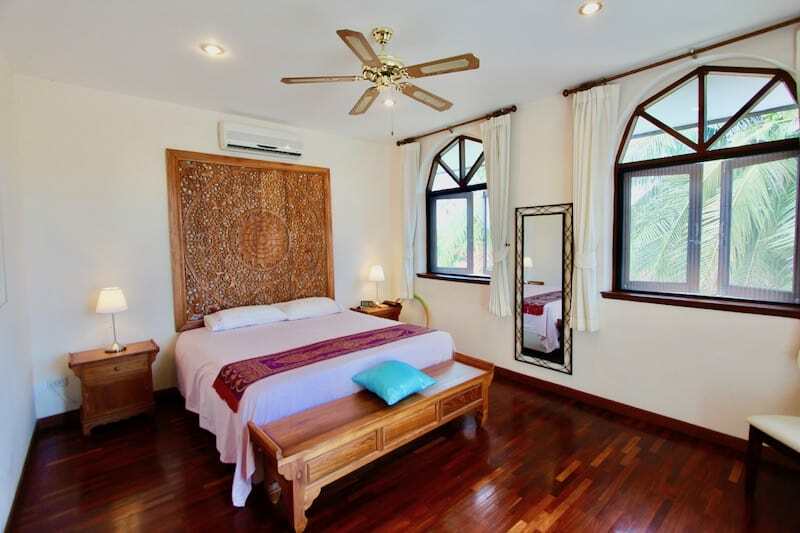 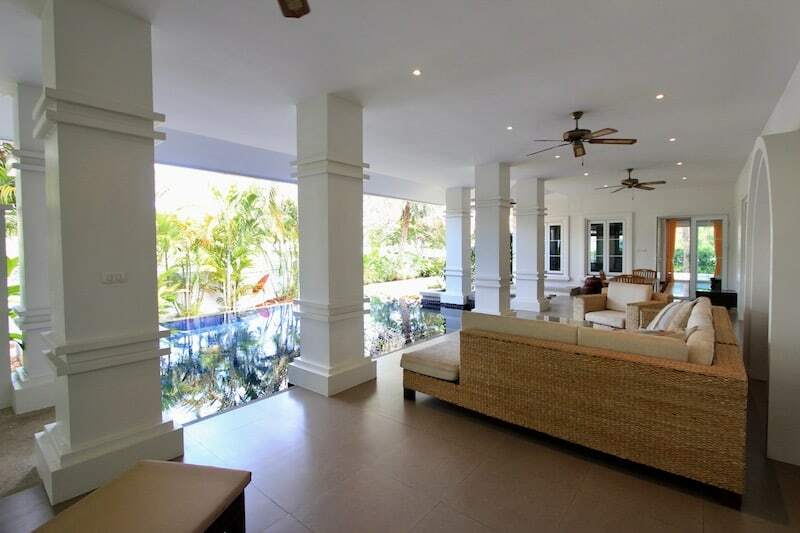 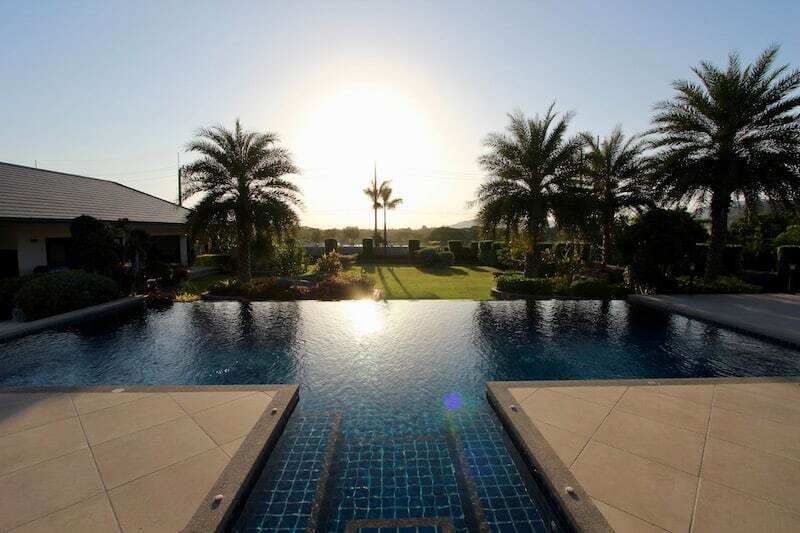 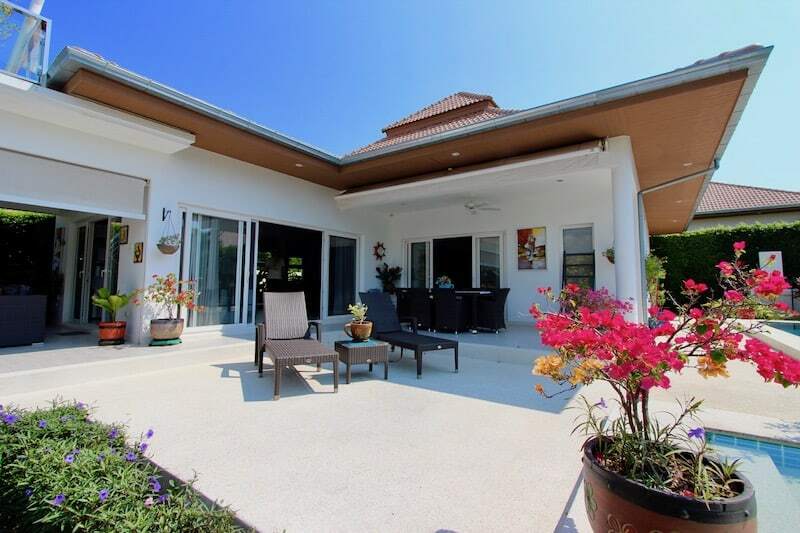 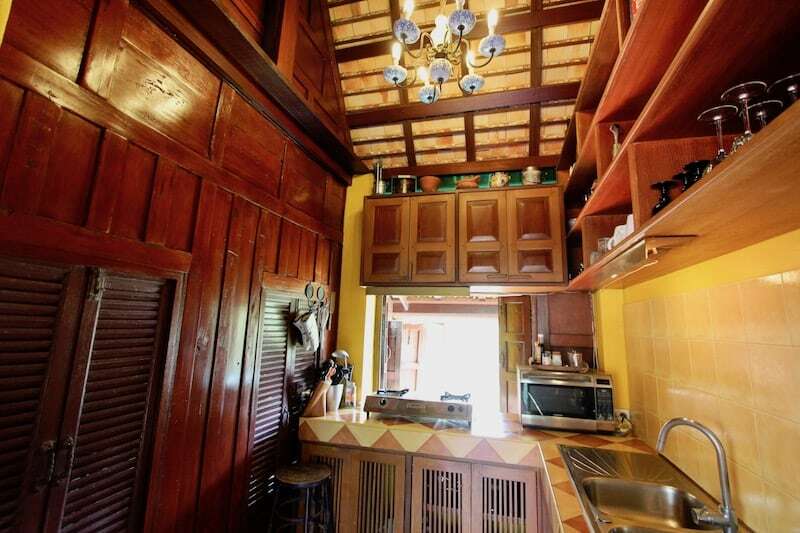 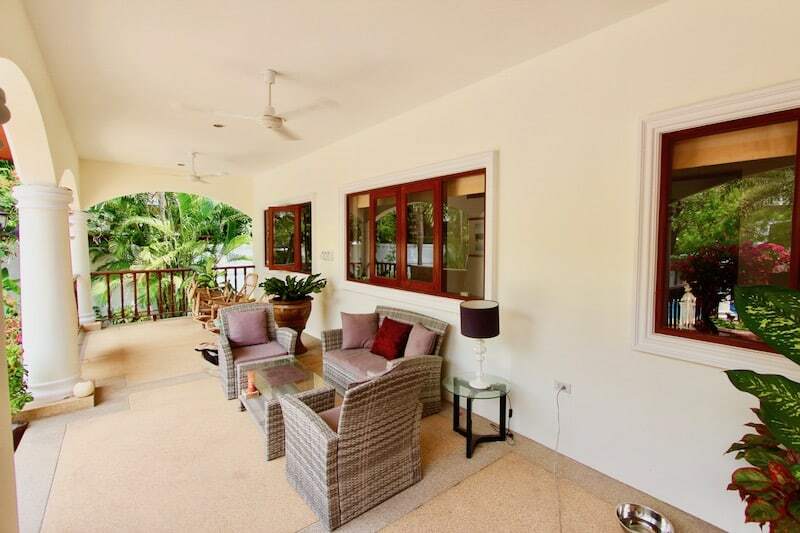 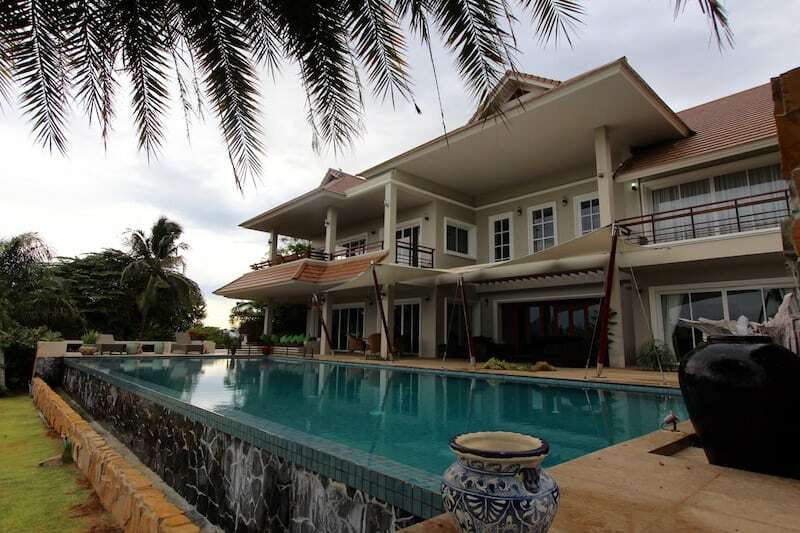 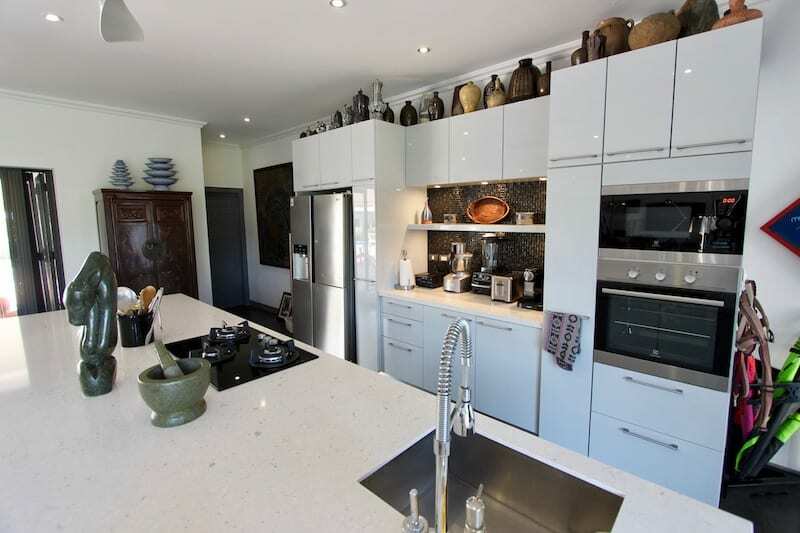 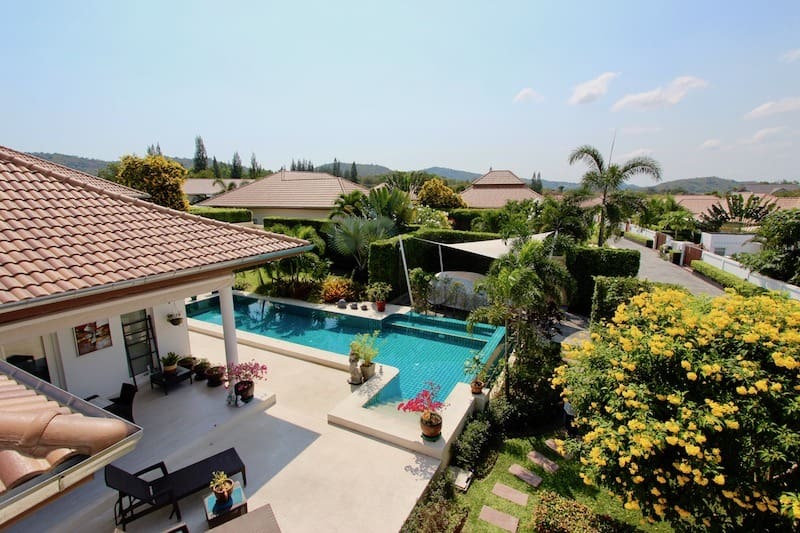 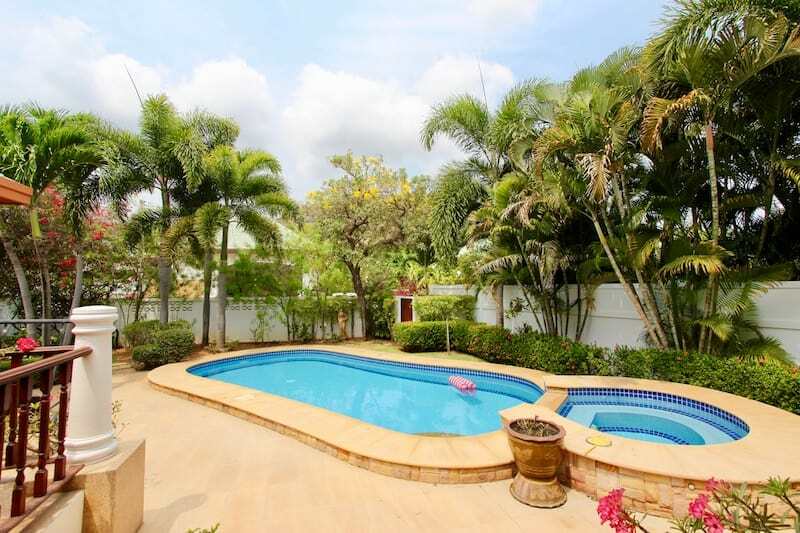 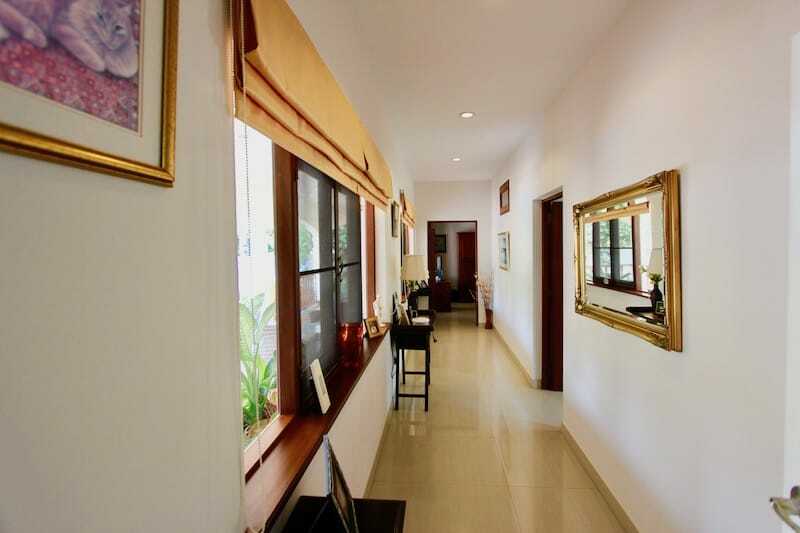 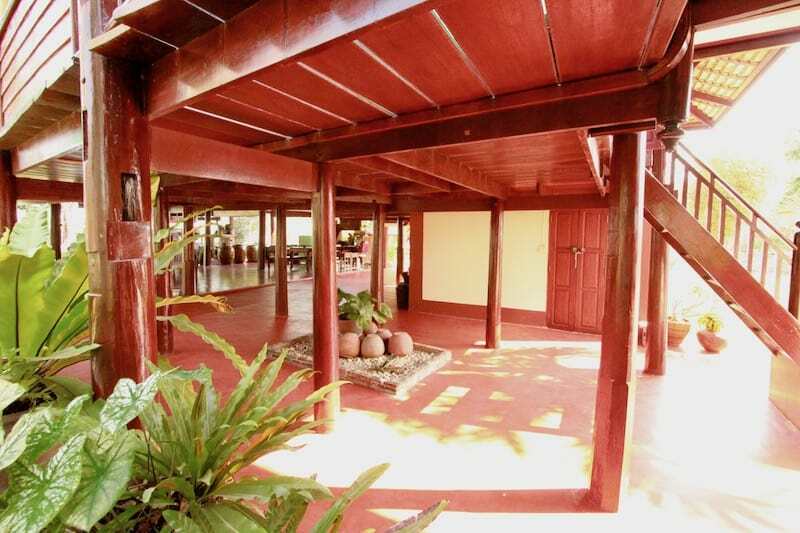 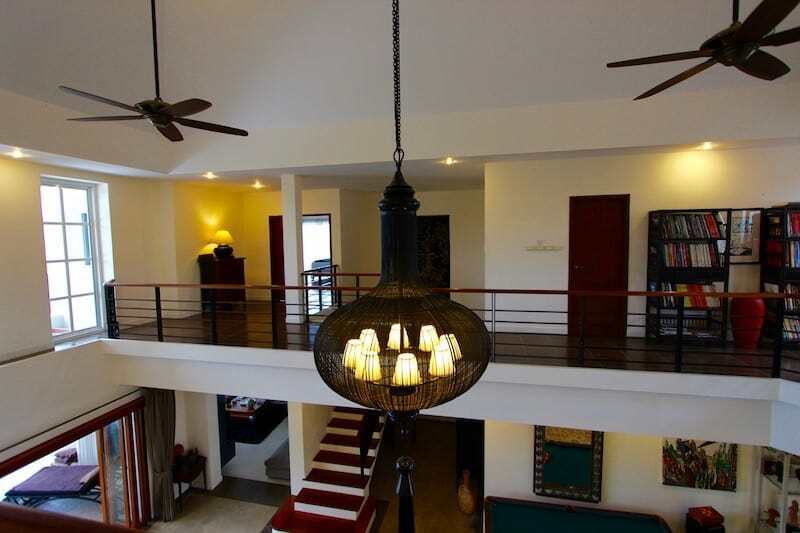 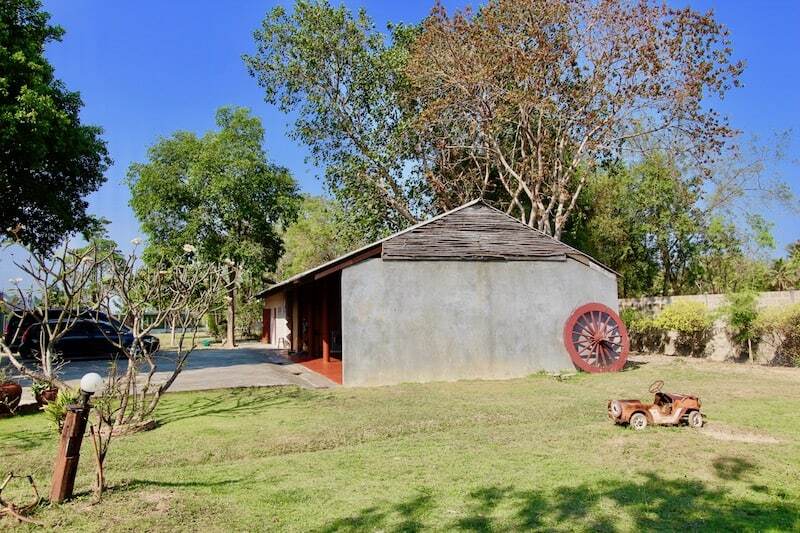 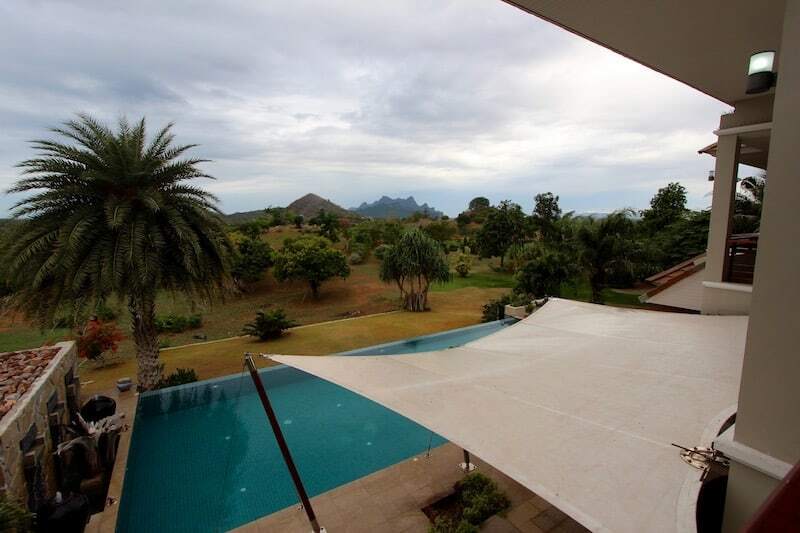 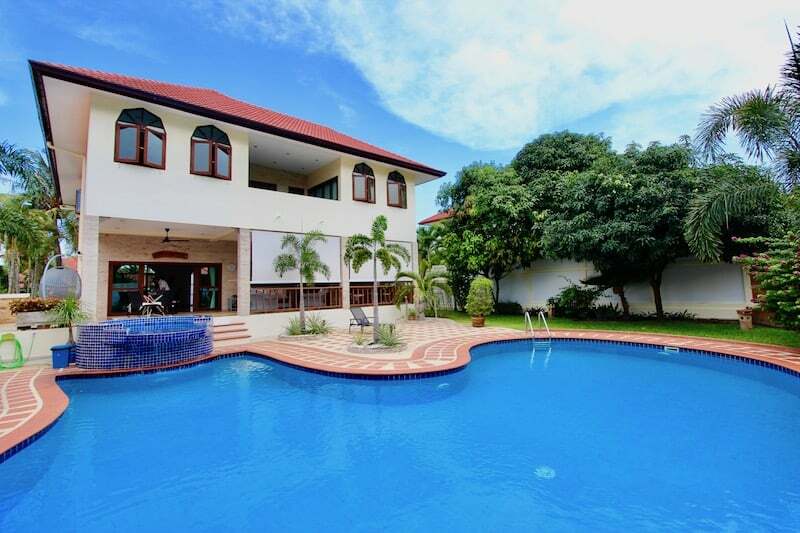 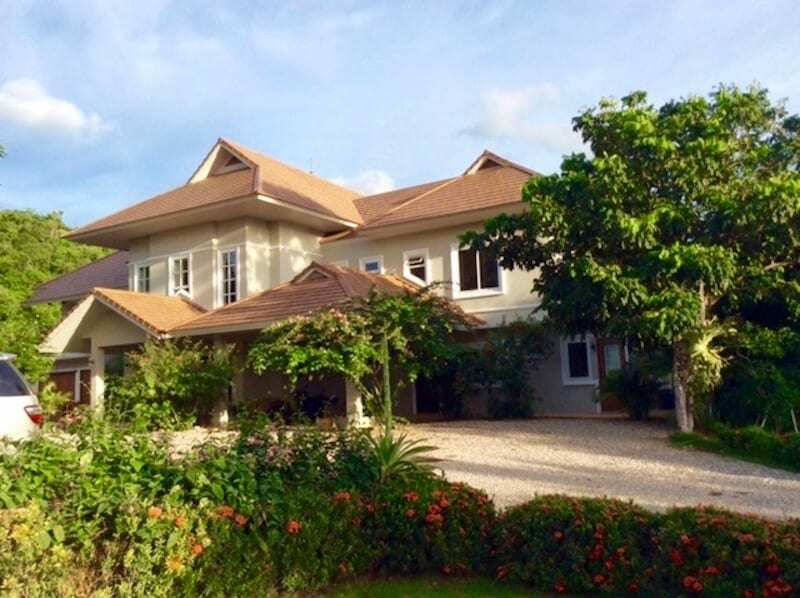 This Hua Hin 3 BED VILLA RENTAL has stunning gardens, a very large.